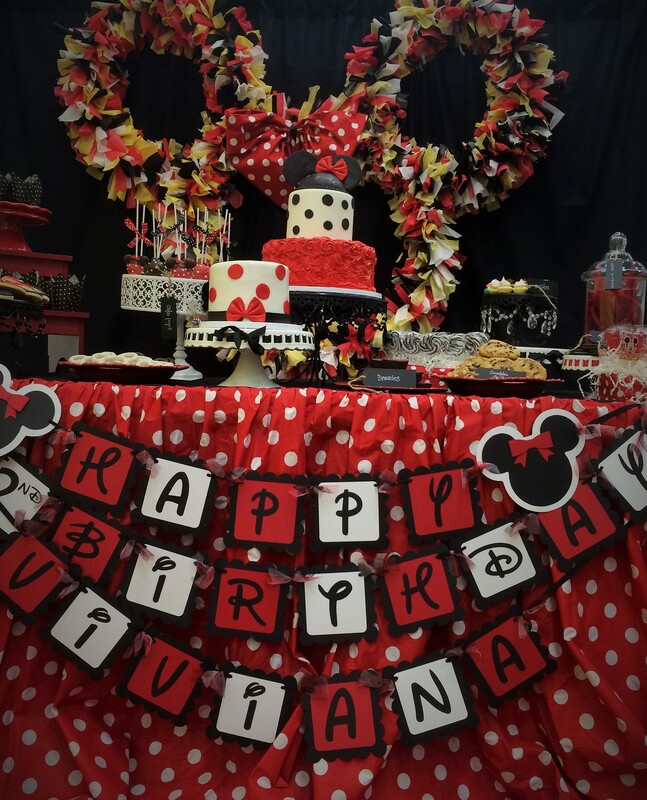 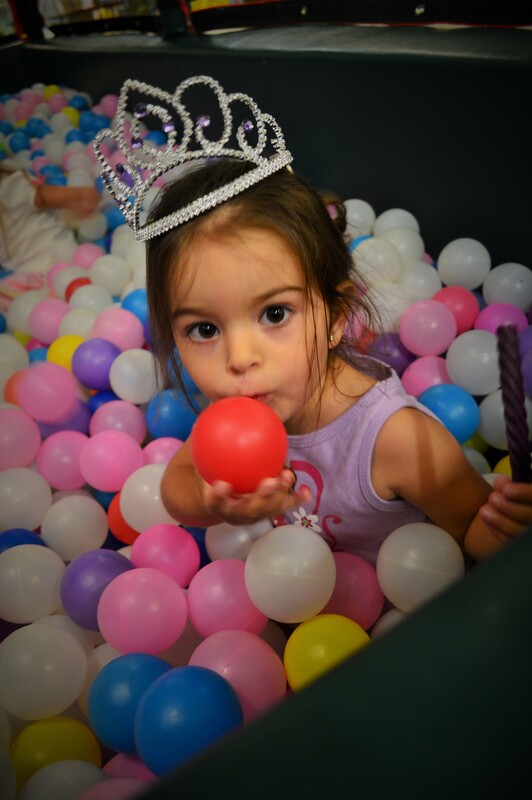 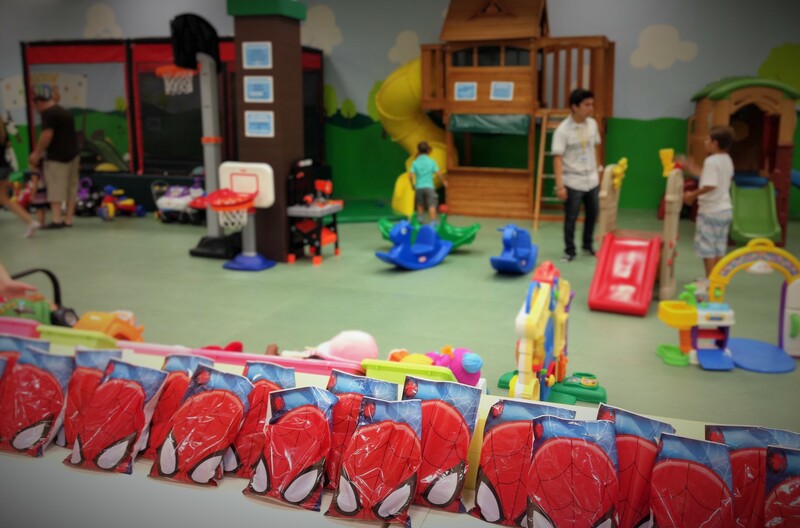 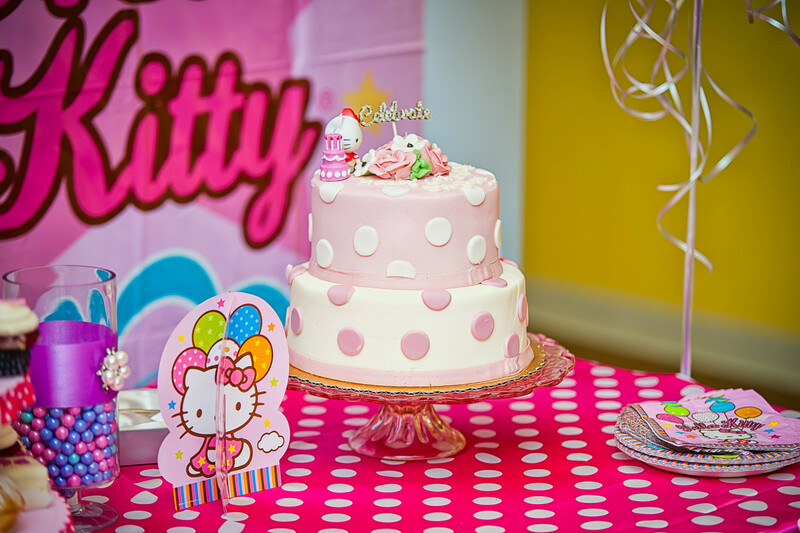 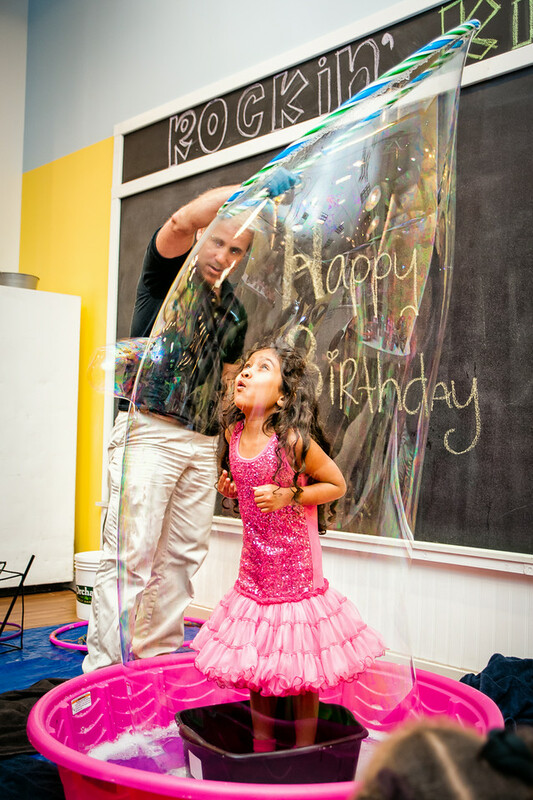 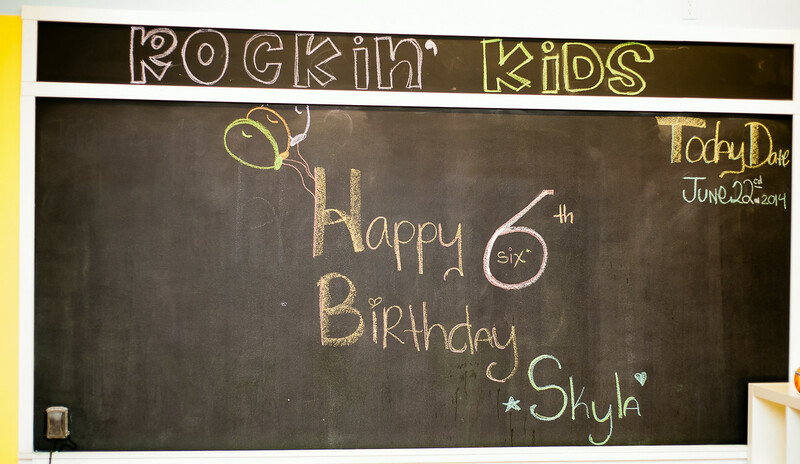 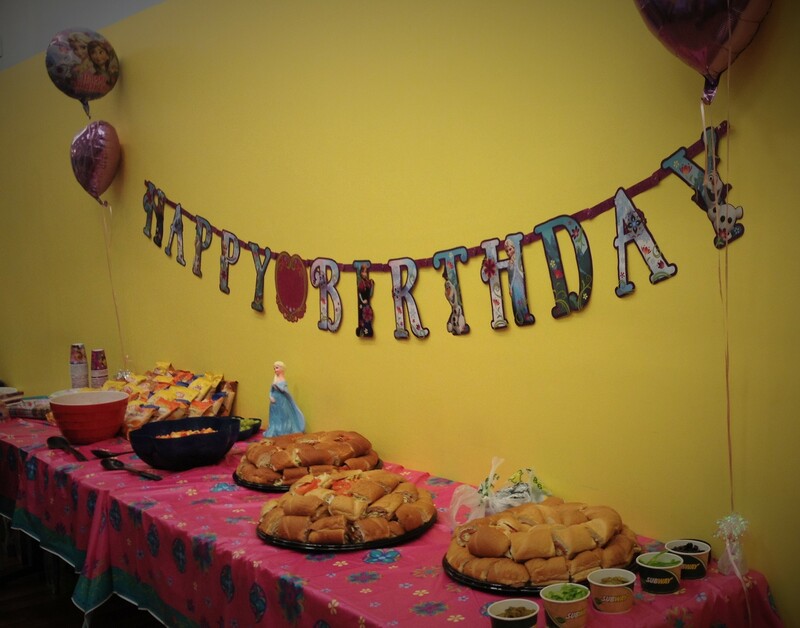 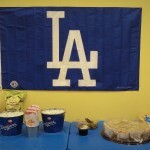 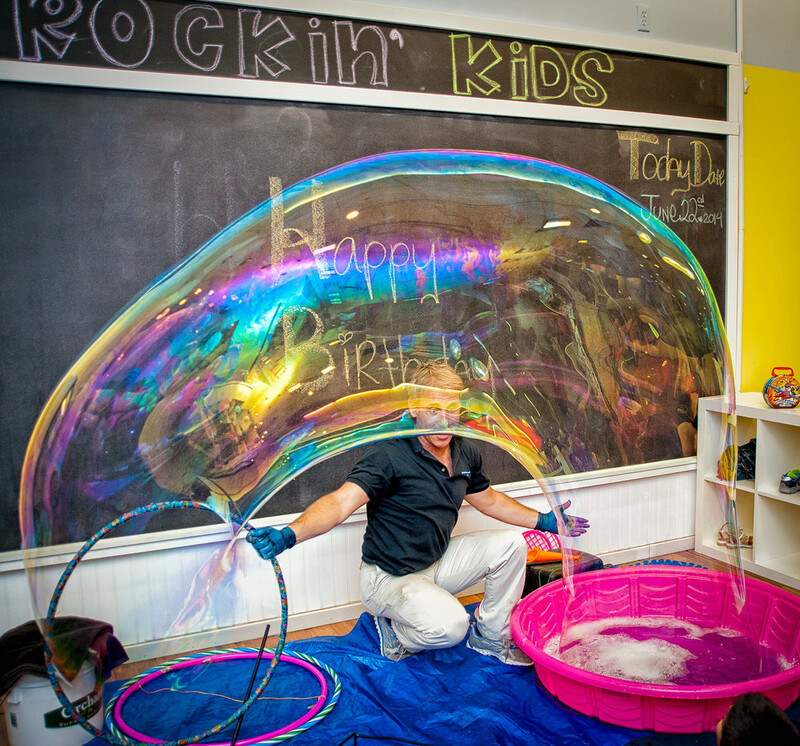 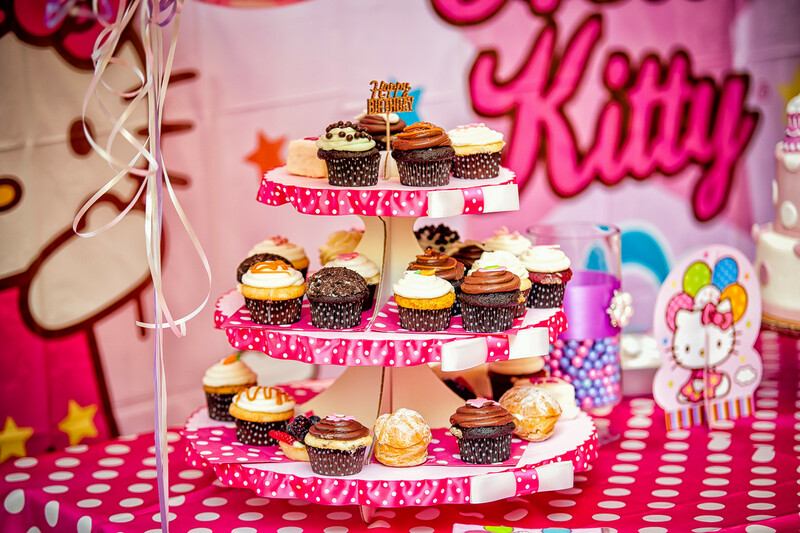 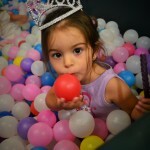 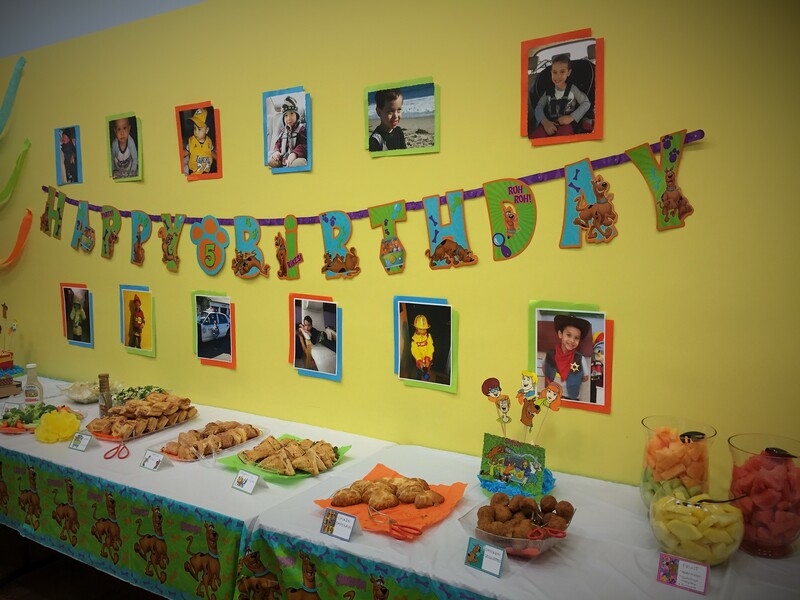 Rated as “One of the BEST places in L.A. for a Kids Party”, ROCKIN’ KIDS is the PERFECT place to host Birthday, Graduation, Baptism, Baby Shower, School Field Trips or Family Reunion Parties! 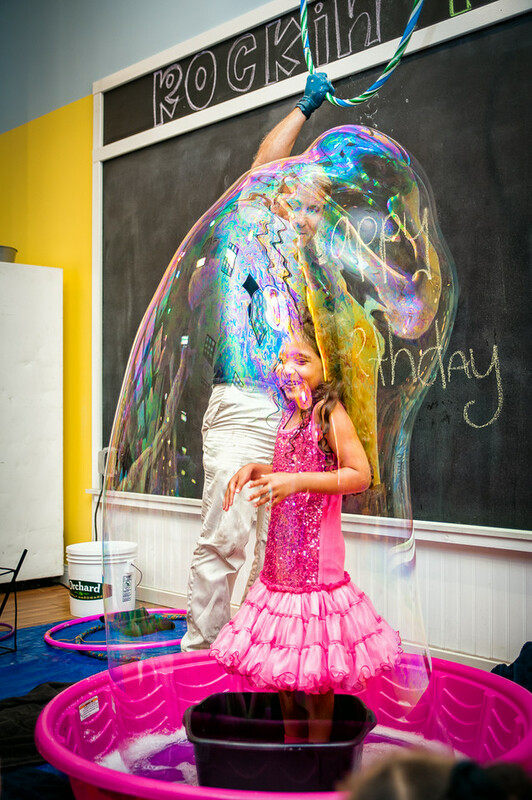 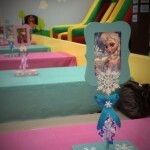 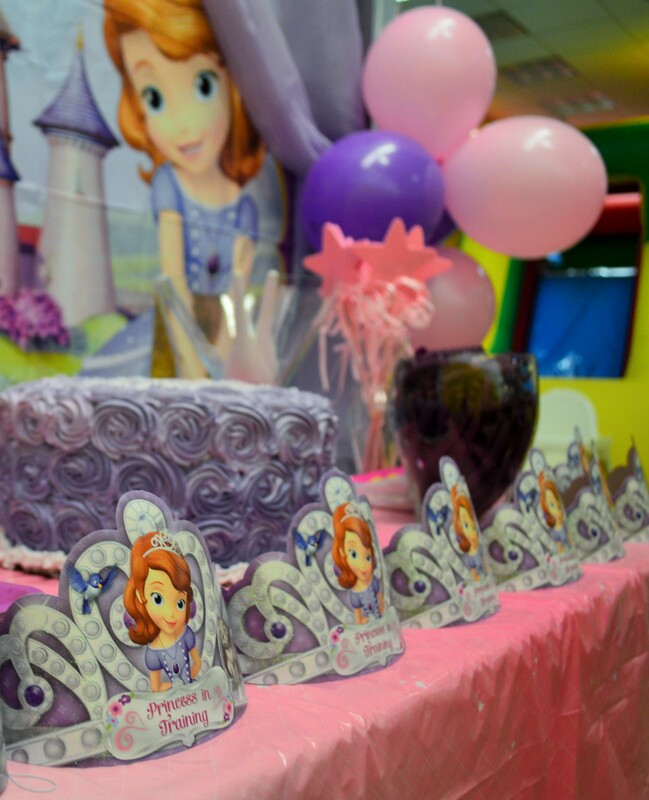 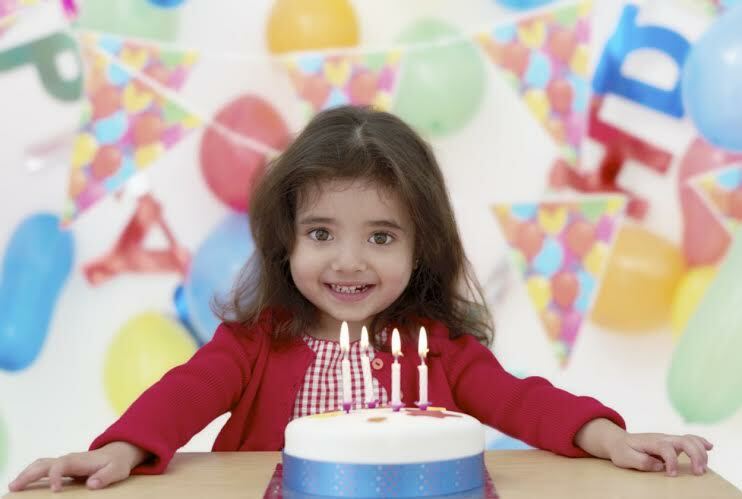 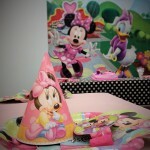 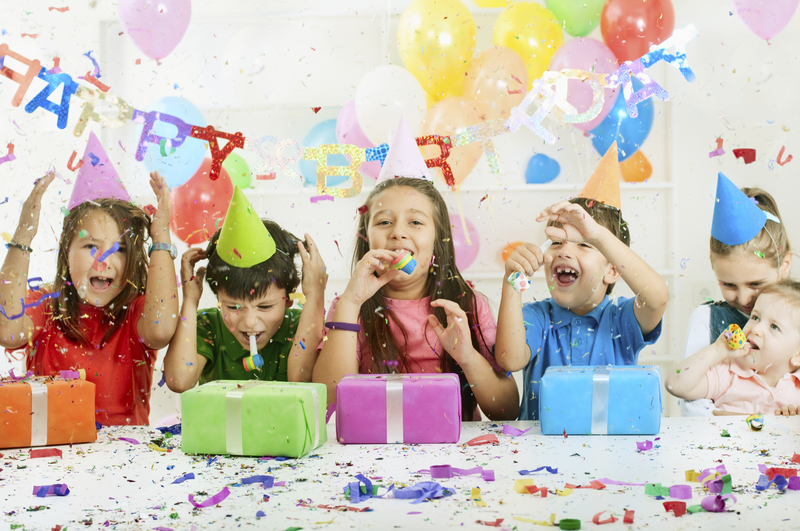 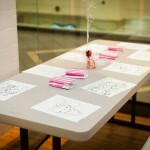 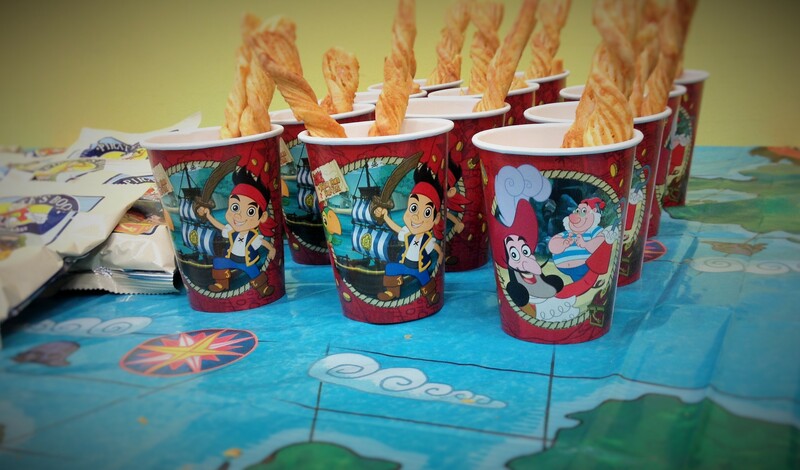 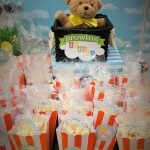 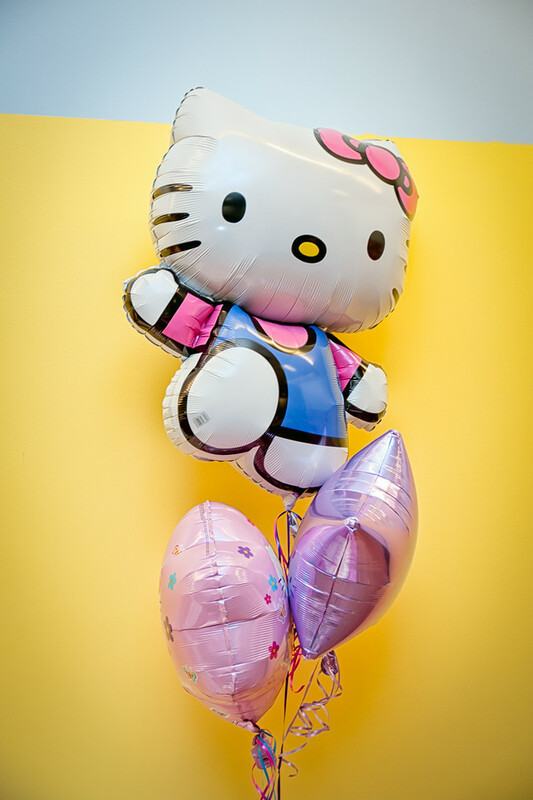 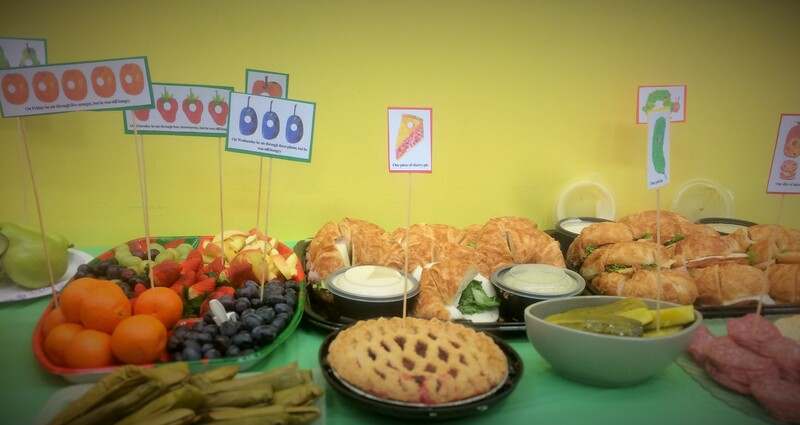 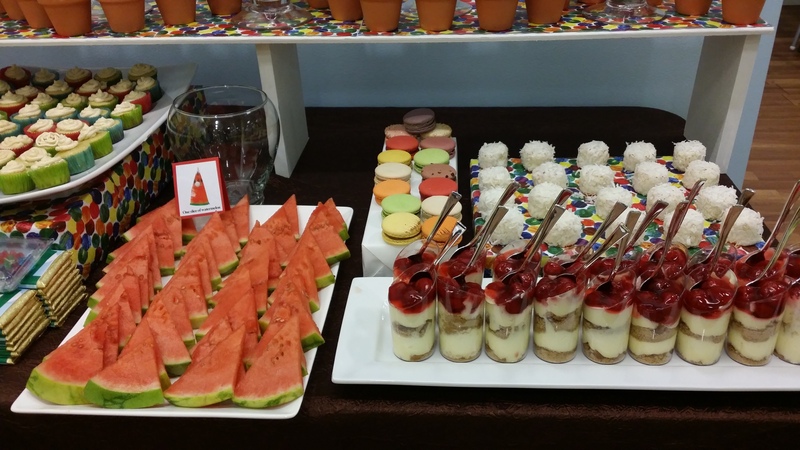 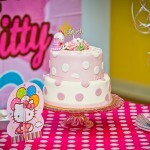 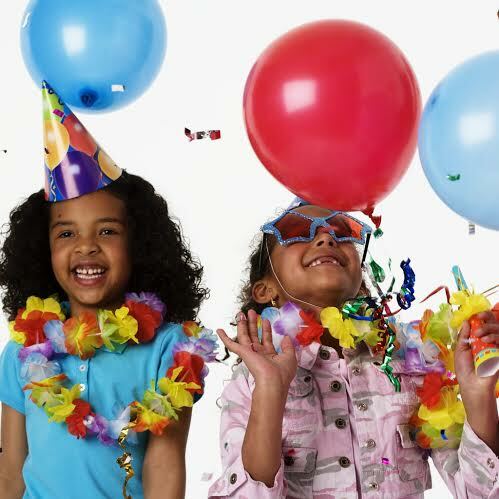 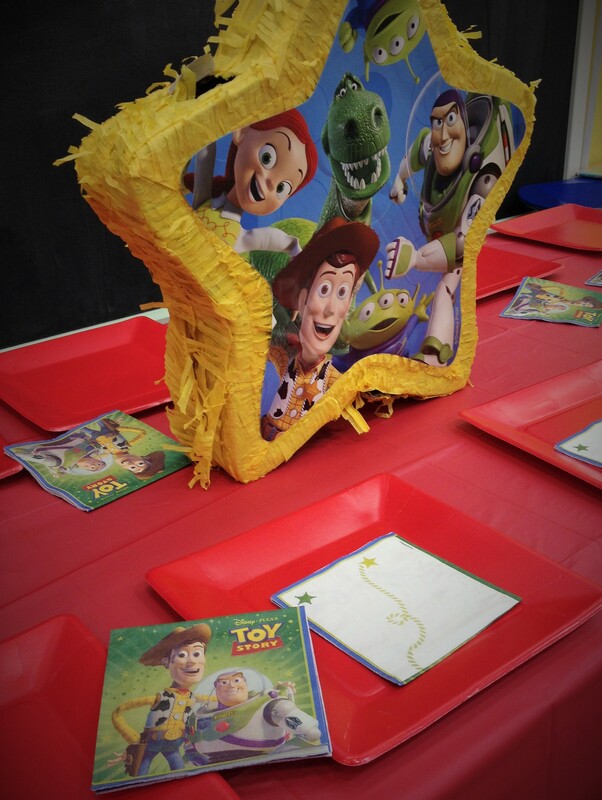 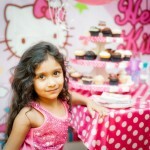 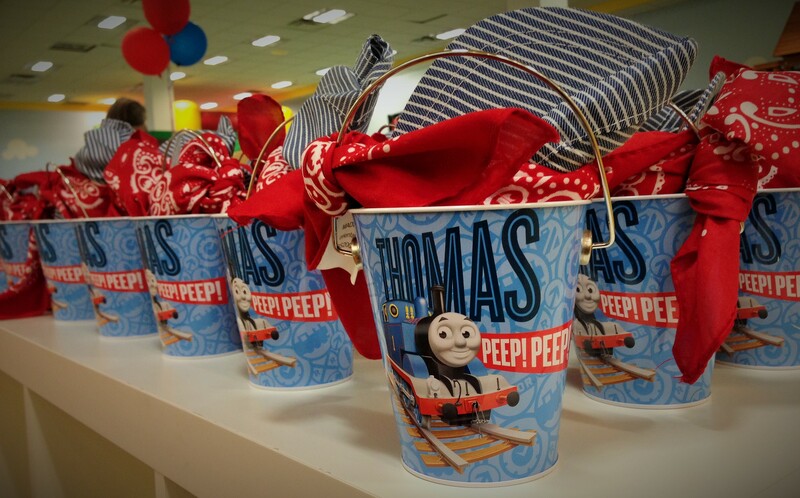 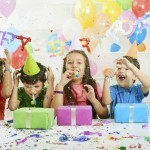 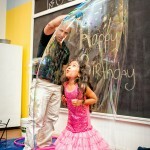 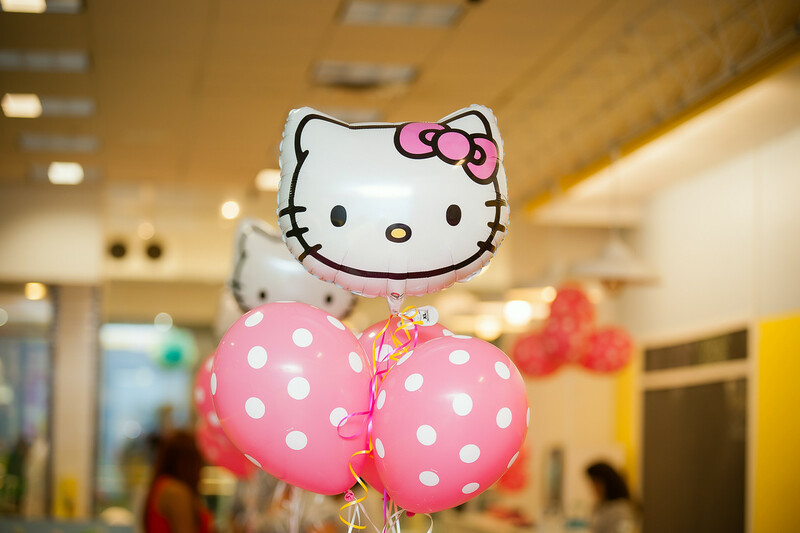 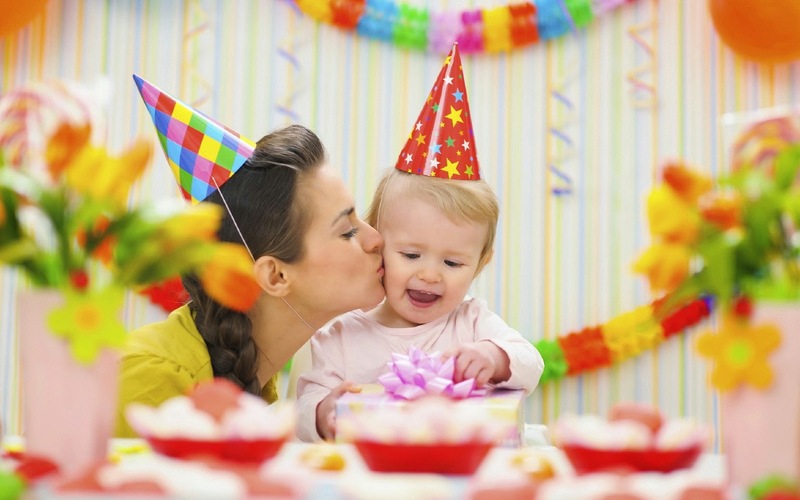 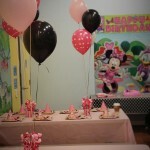 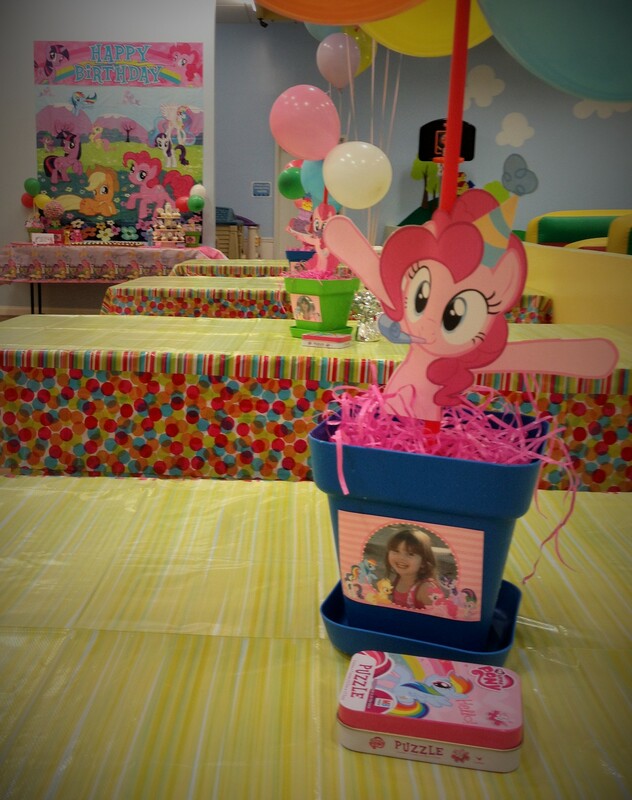 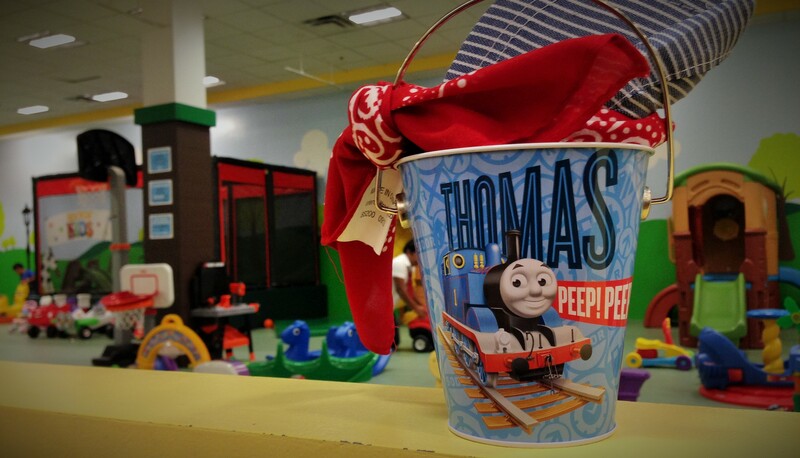 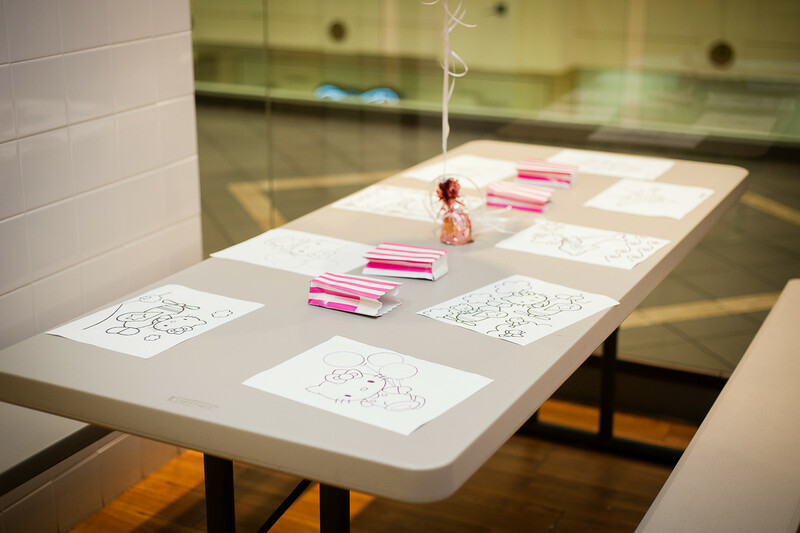 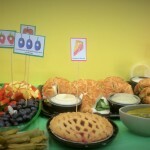 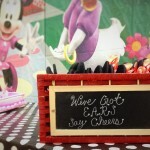 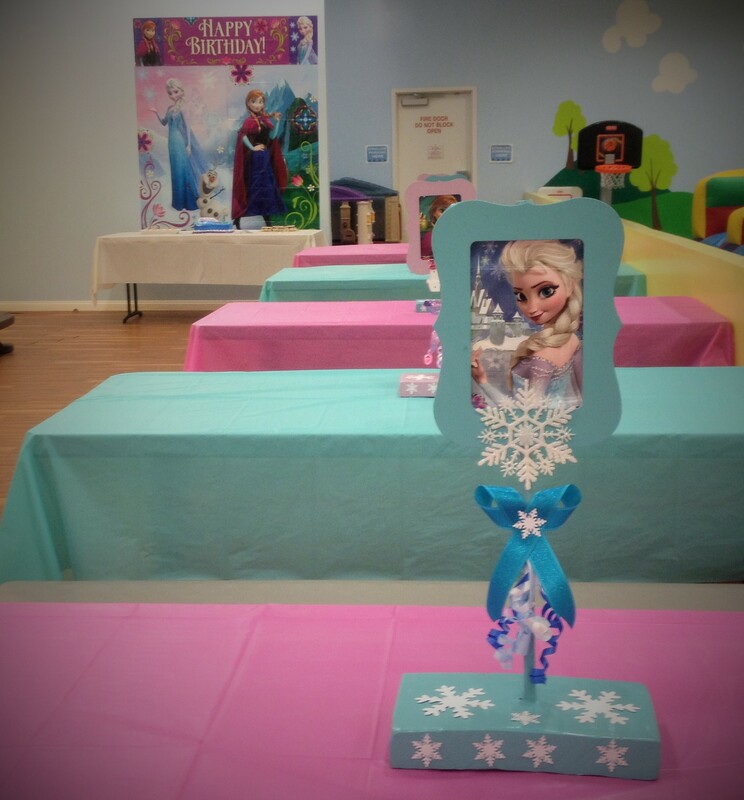 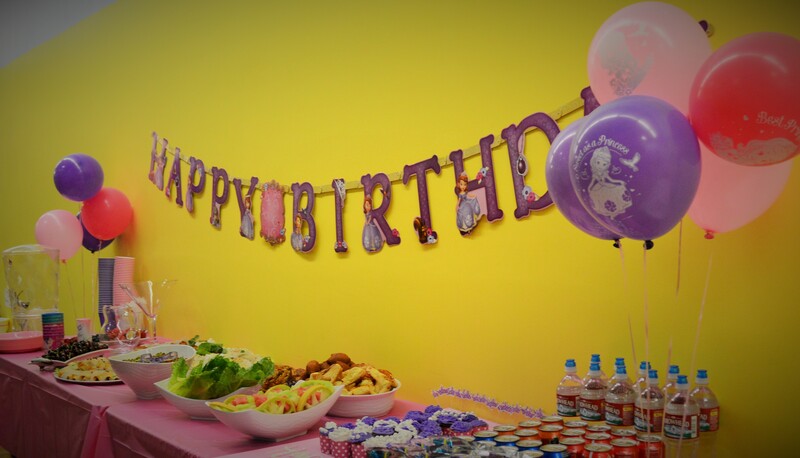 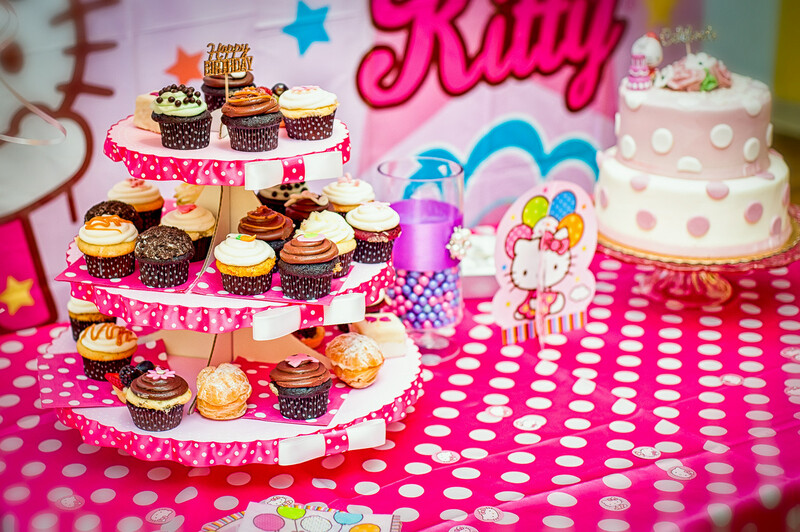 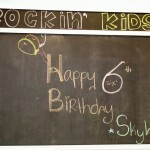 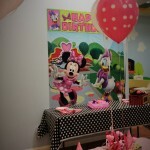 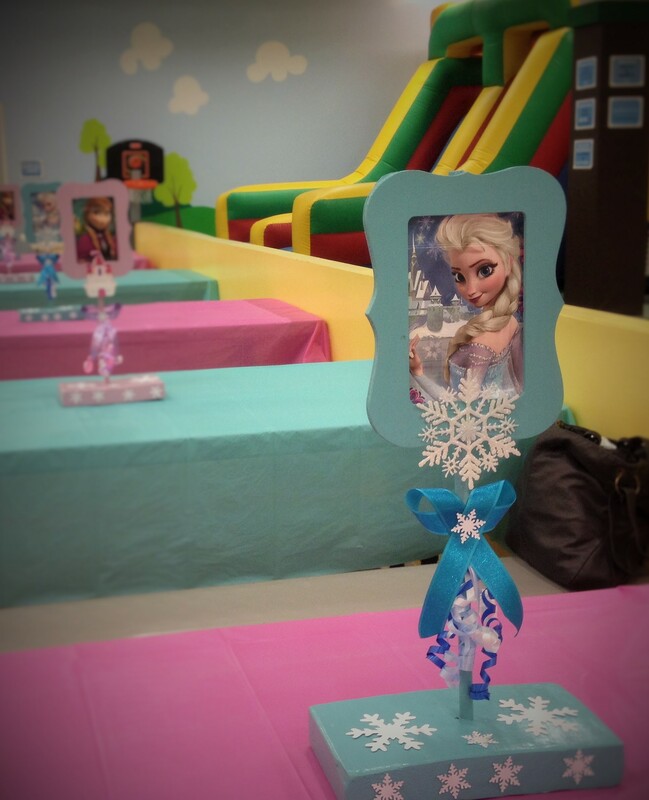 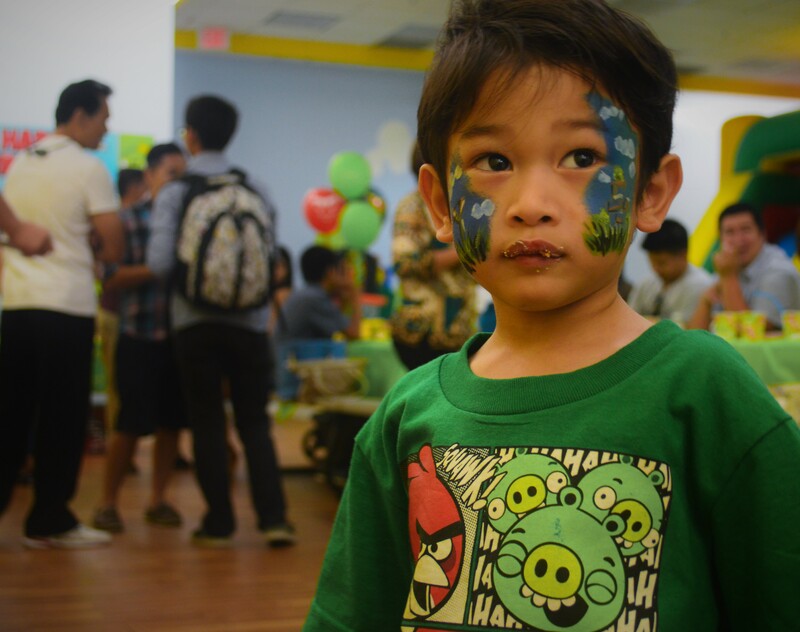 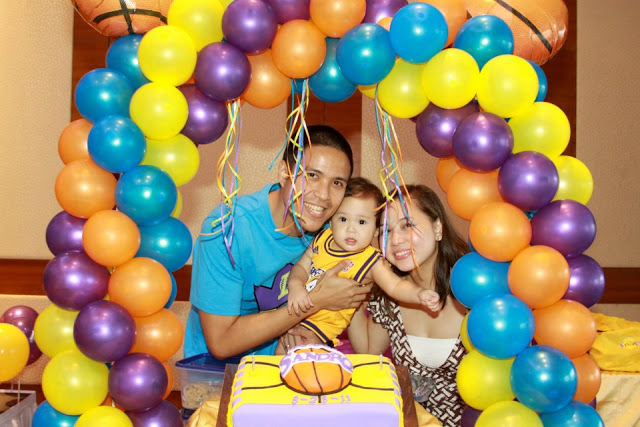 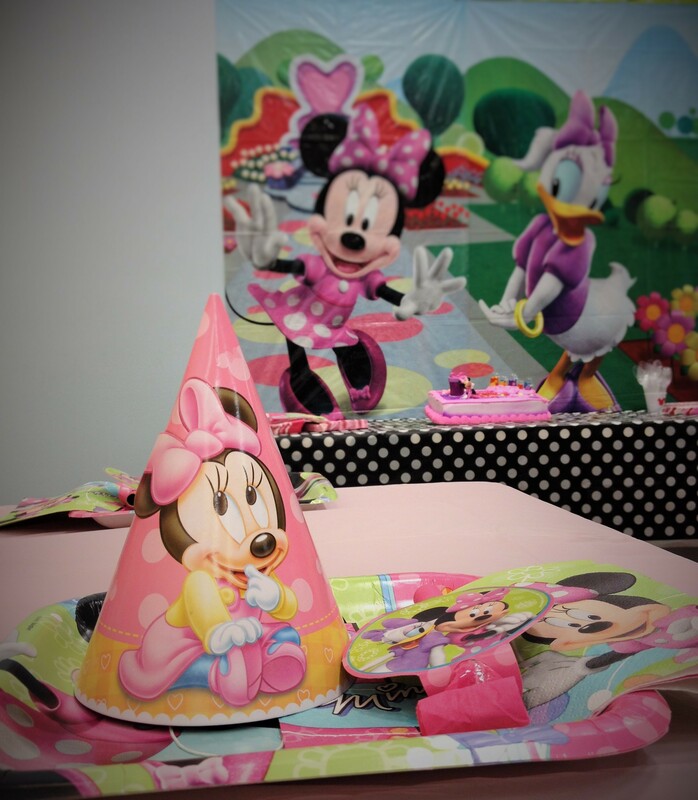 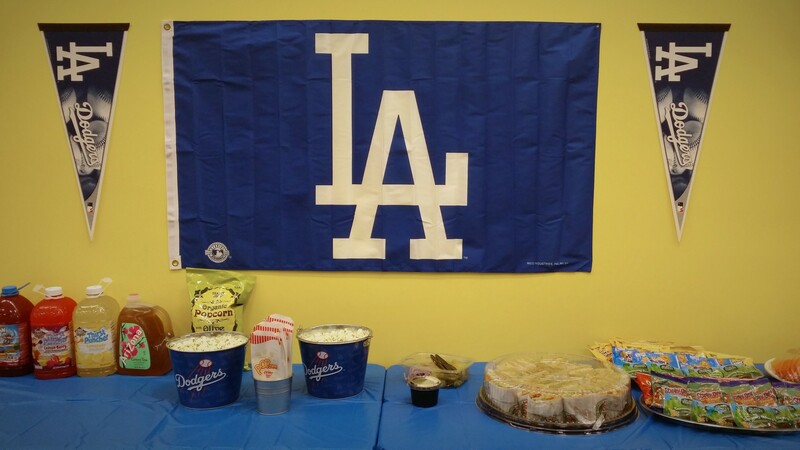 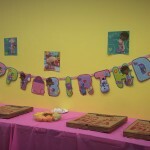 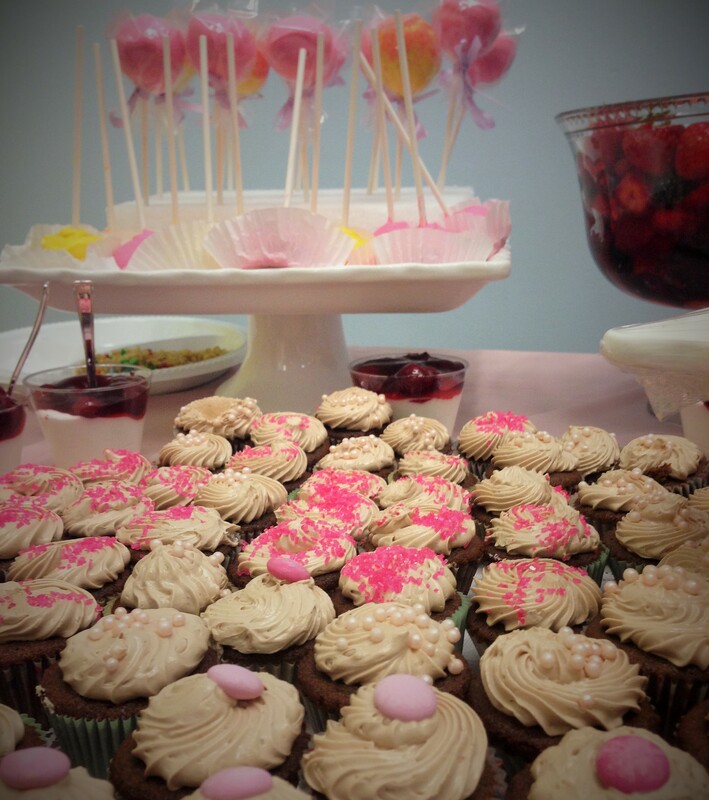 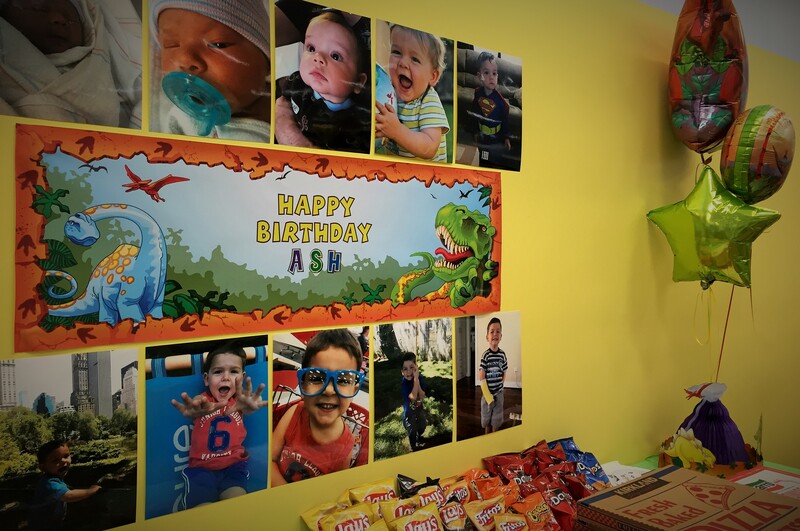 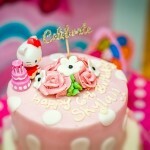 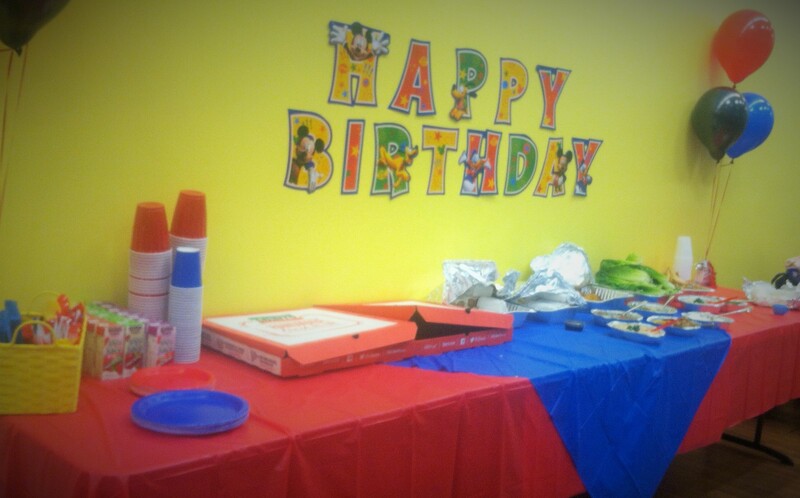 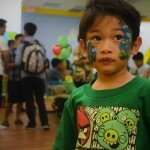 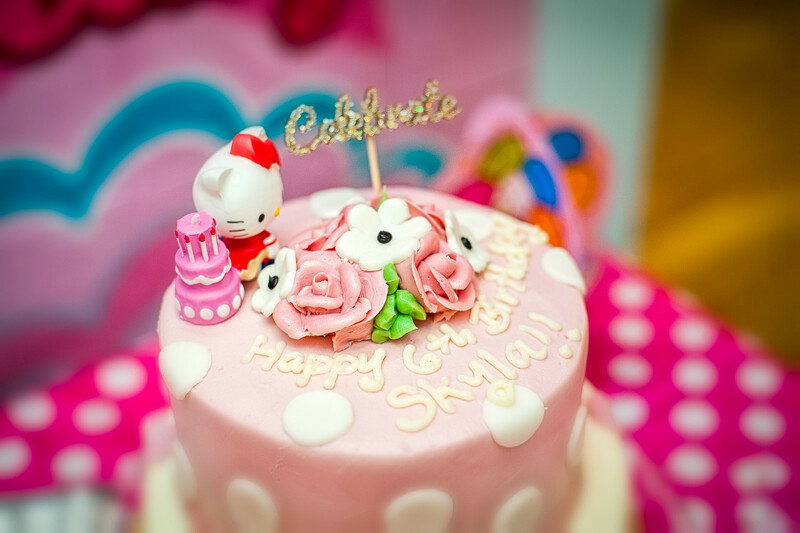 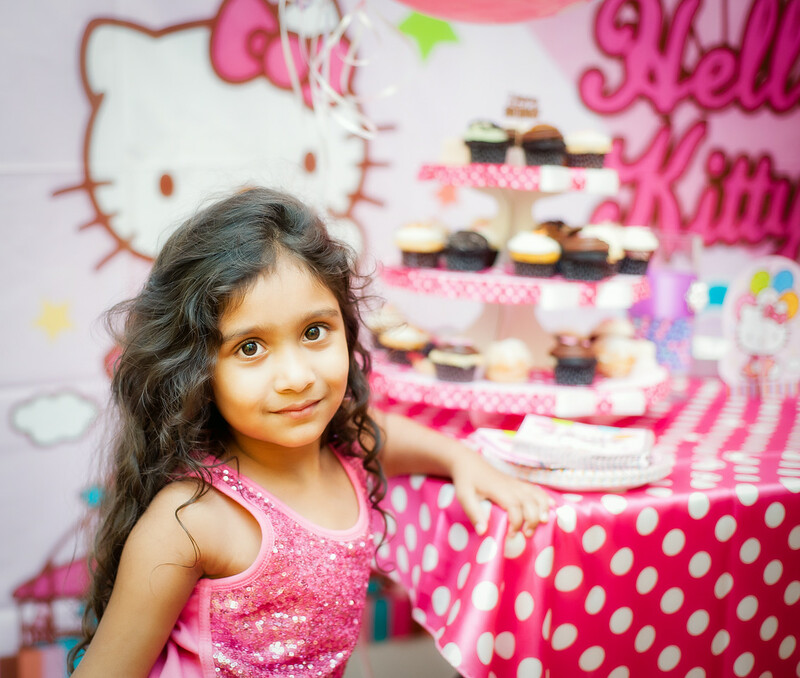 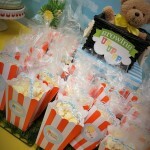 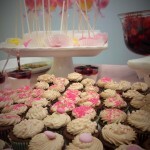 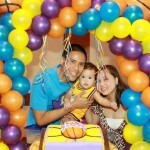 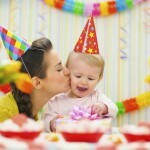 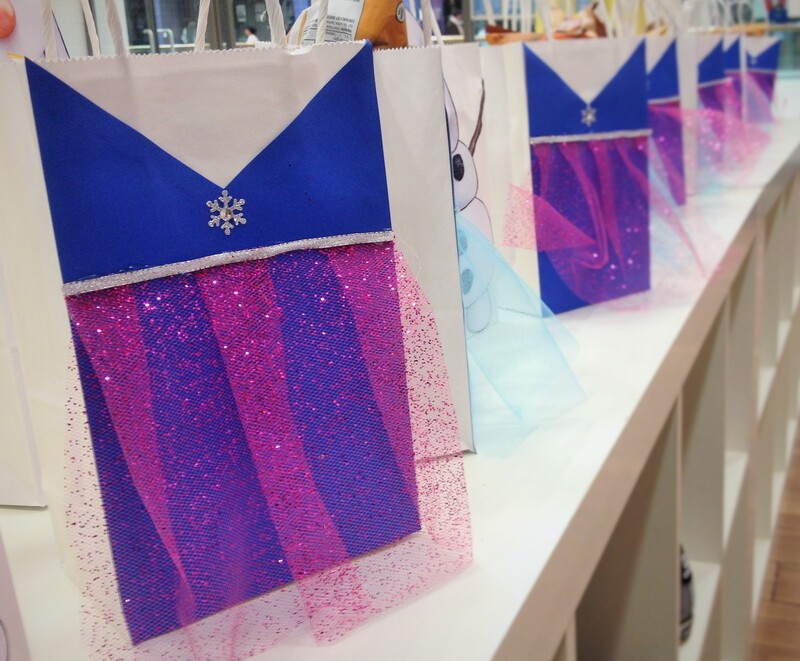 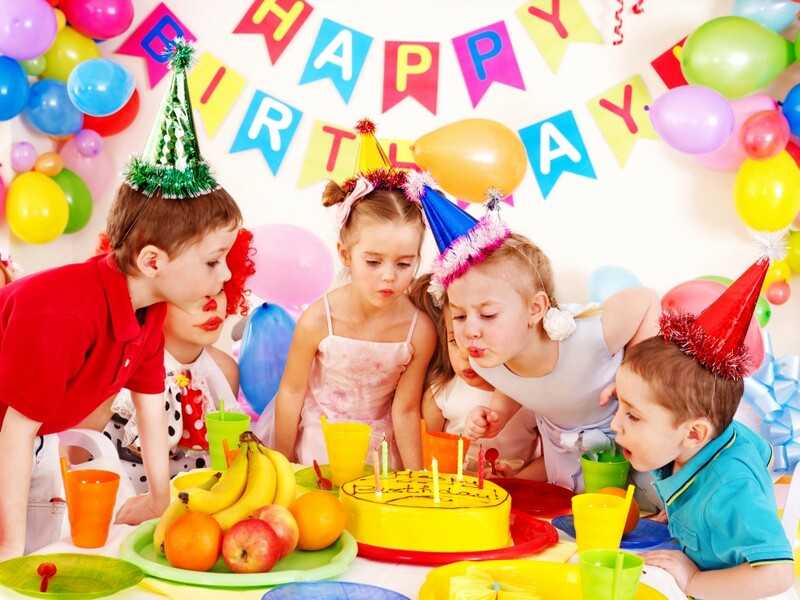 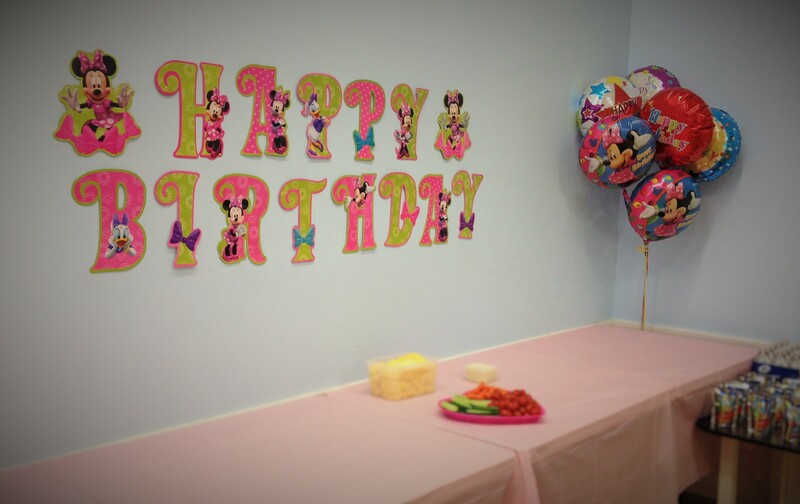 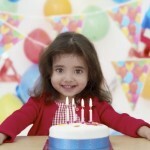 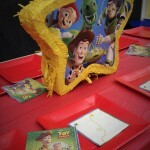 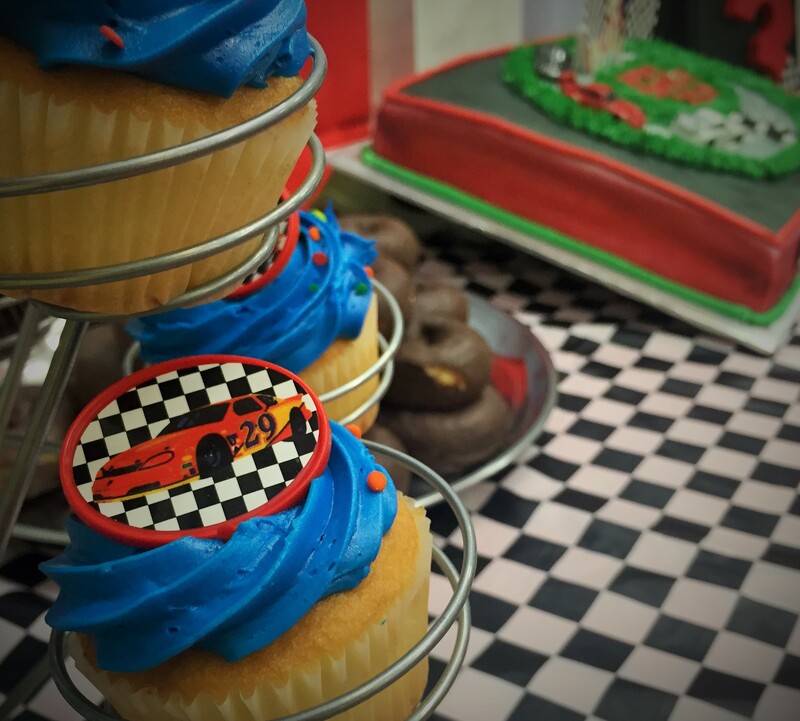 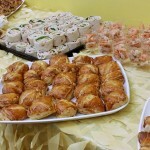 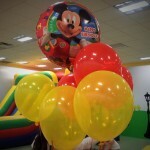 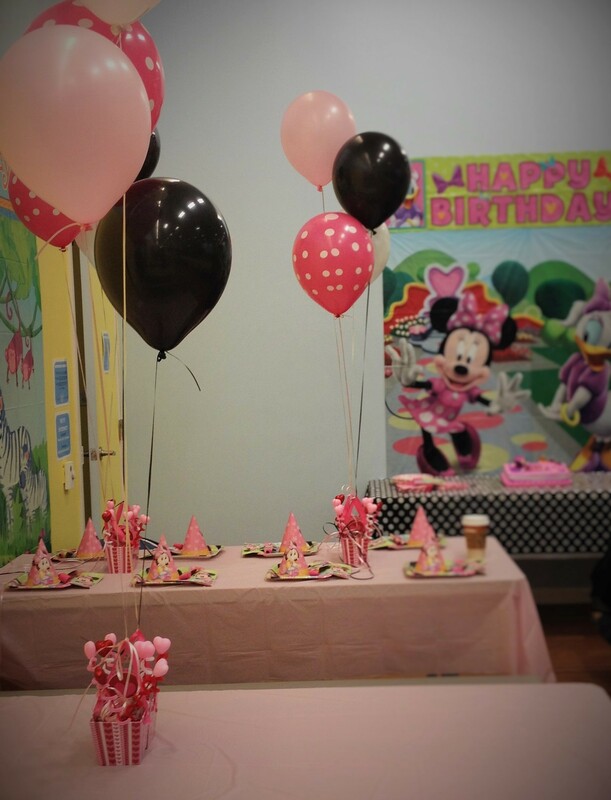 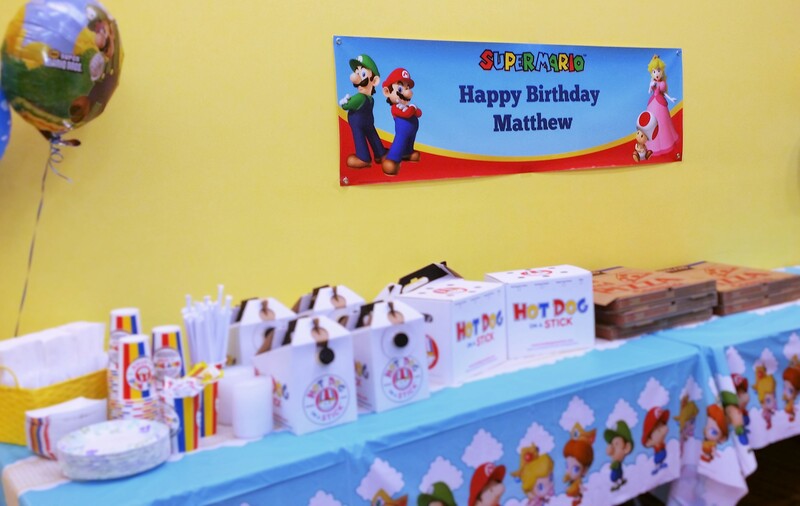 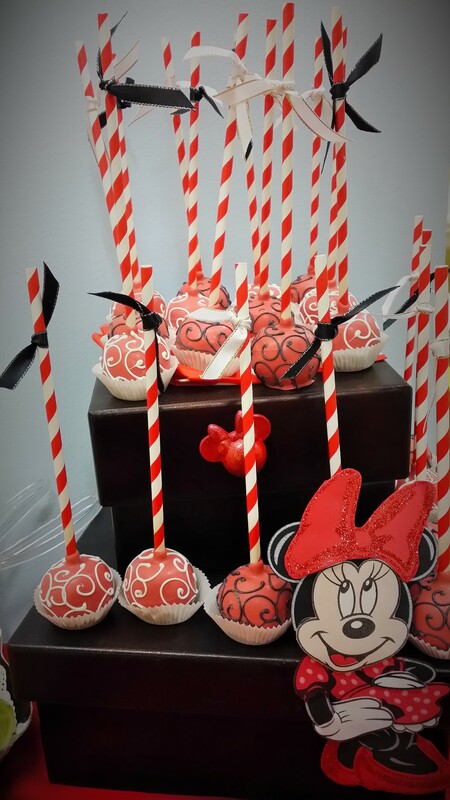 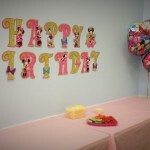 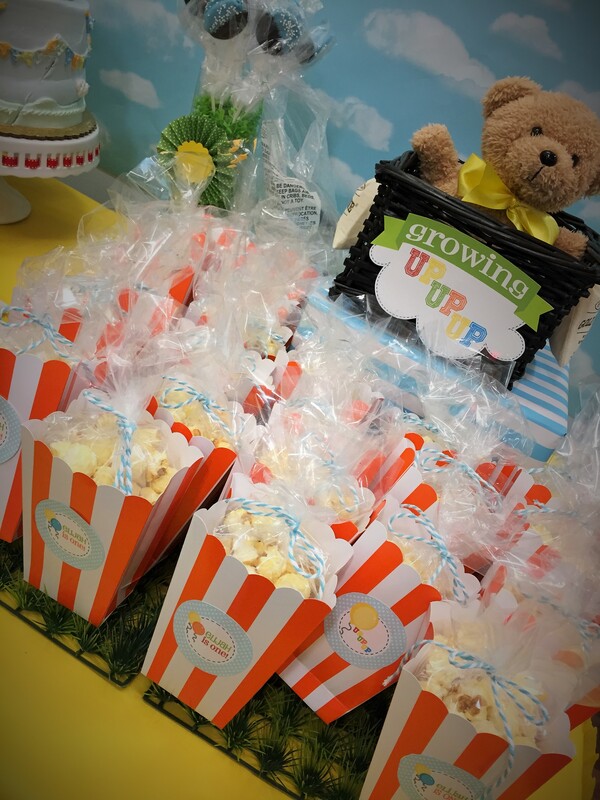 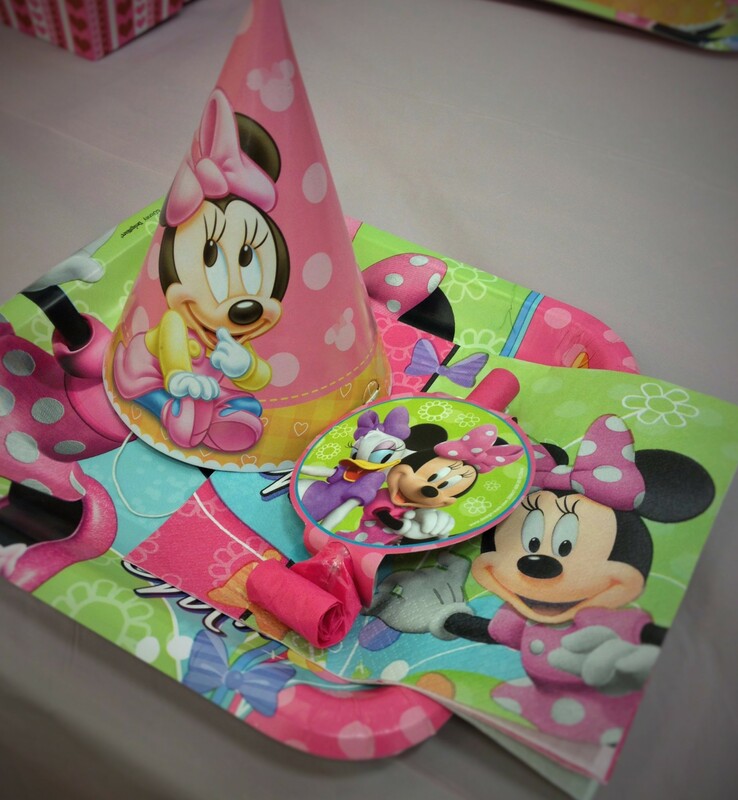 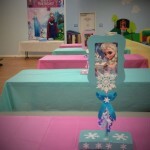 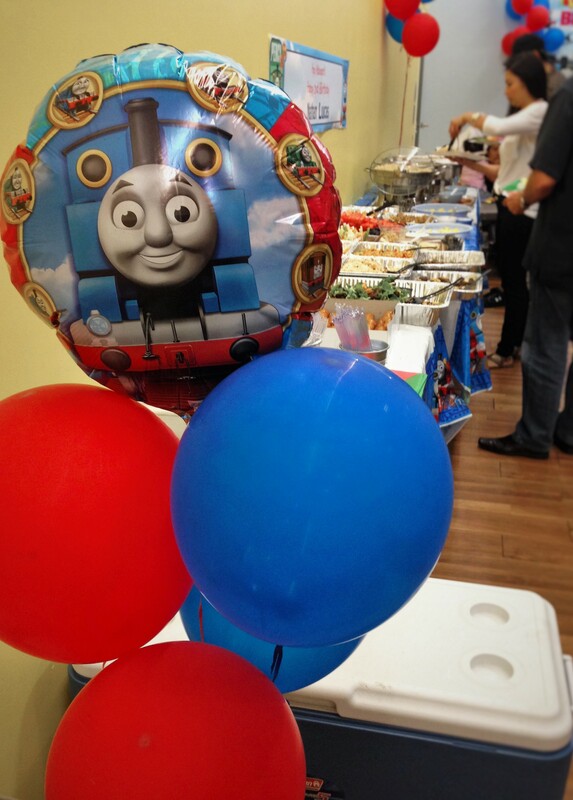 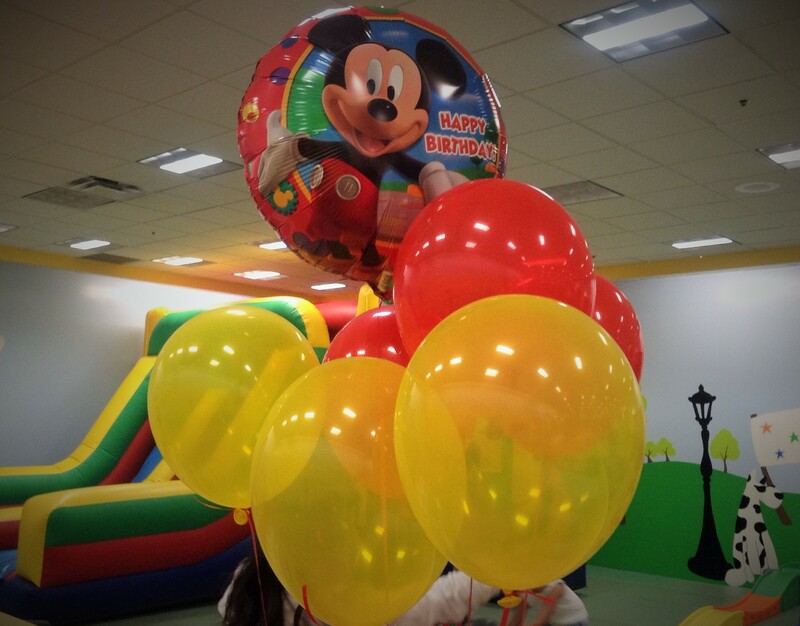 Our affordable & convenient party packages are pre-designed for our clients’ convenience. 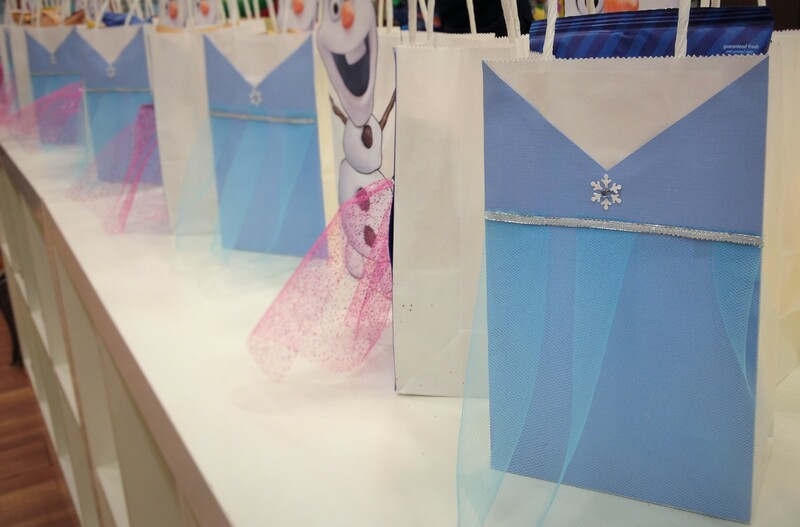 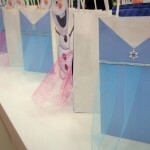 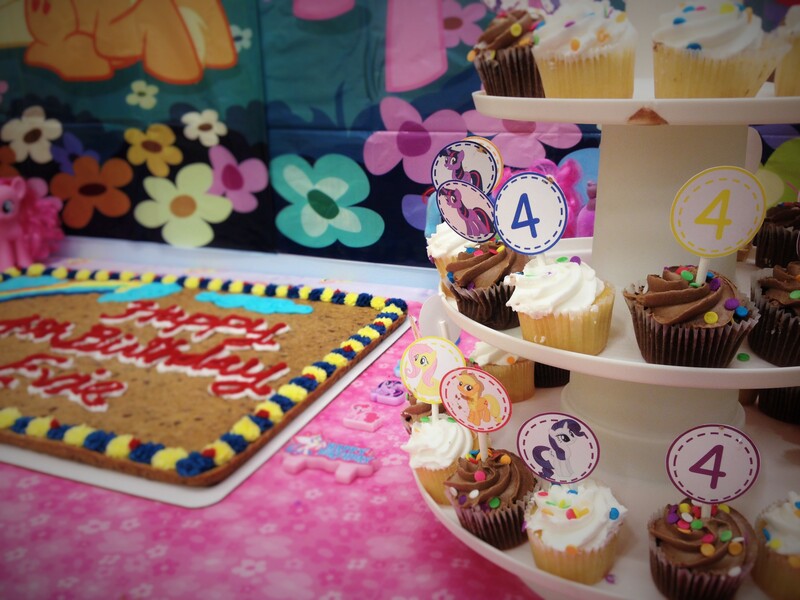 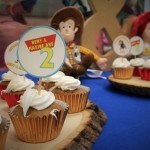 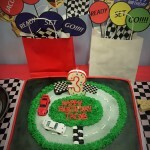 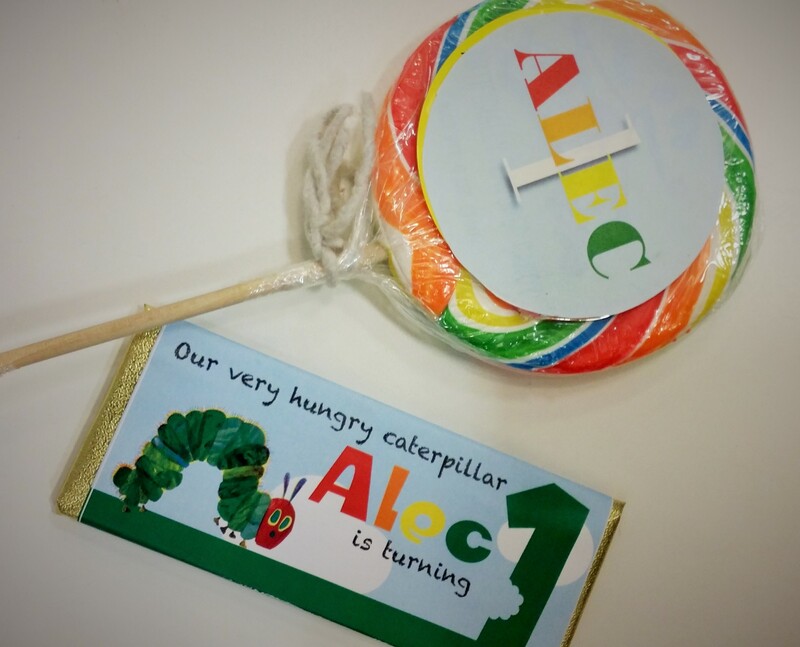 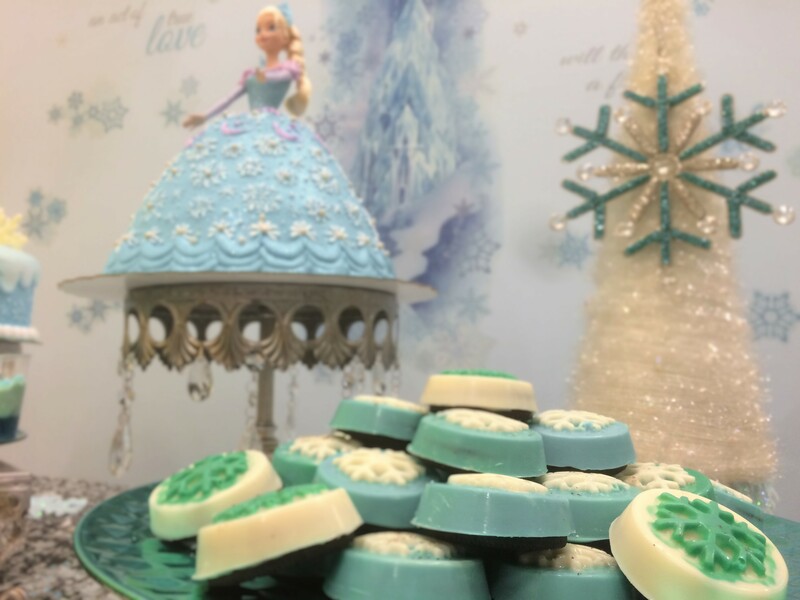 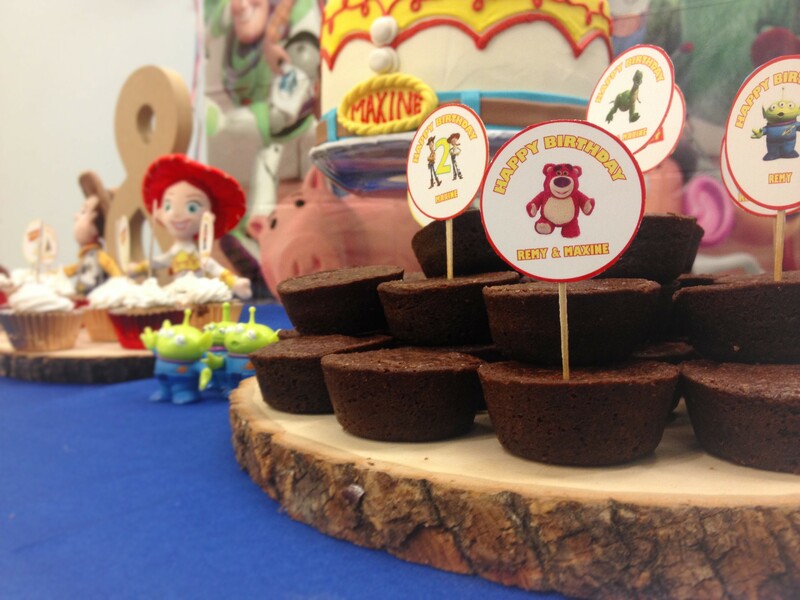 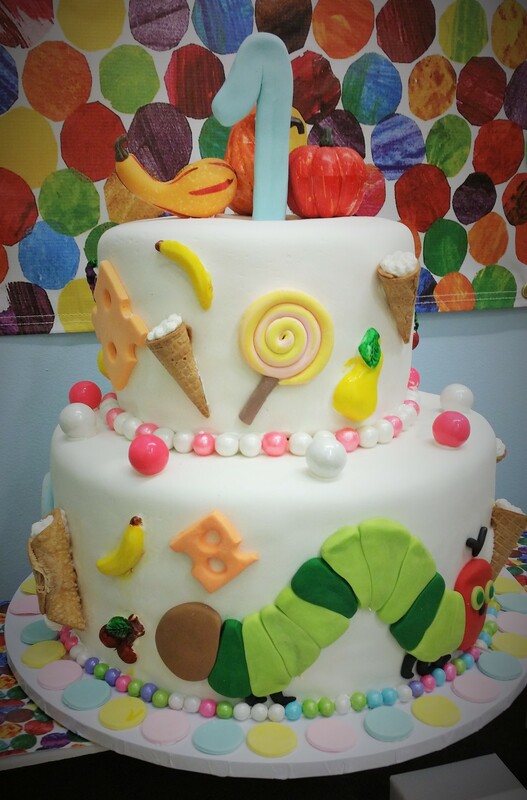 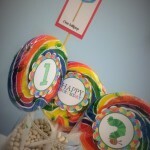 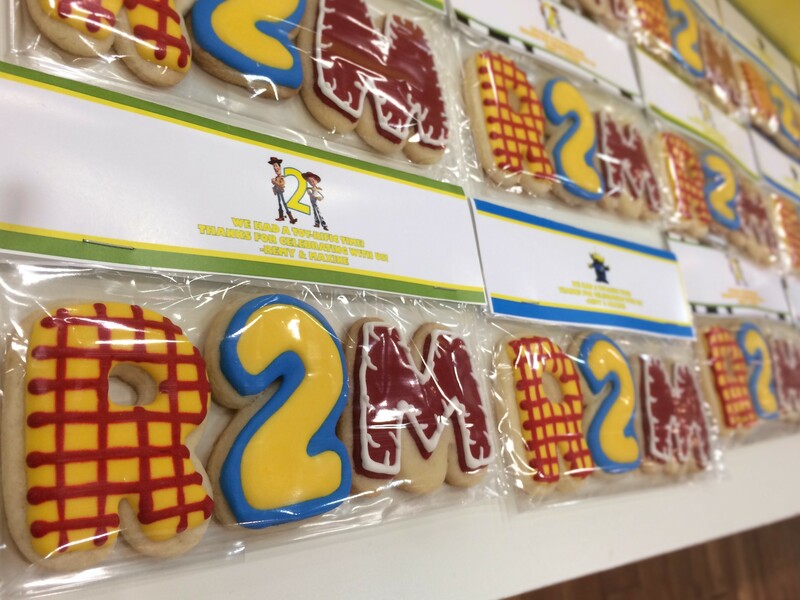 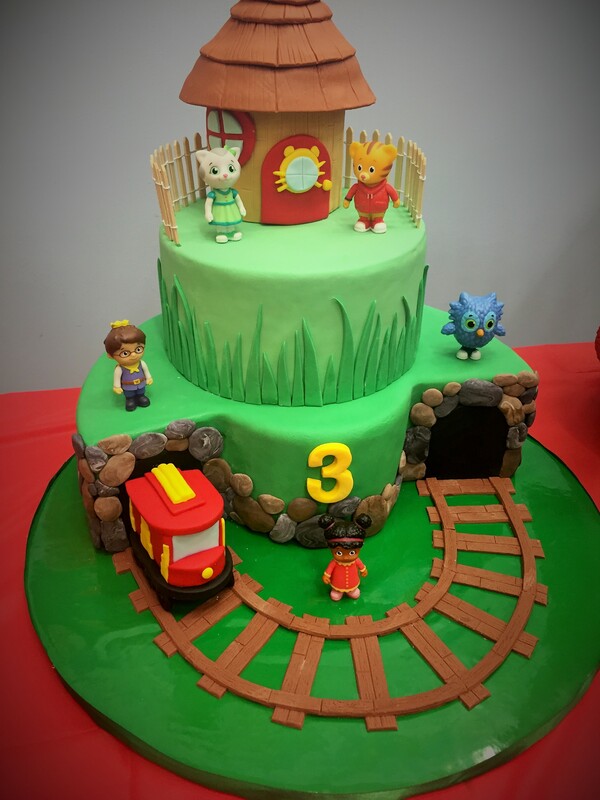 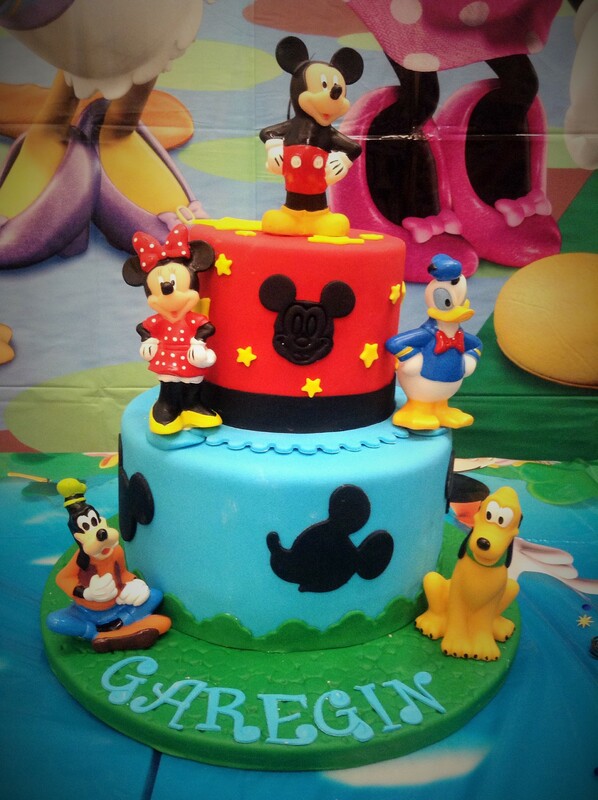 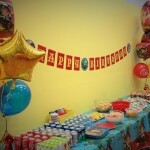 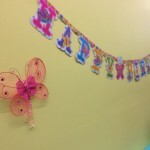 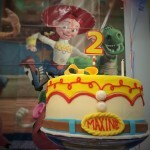 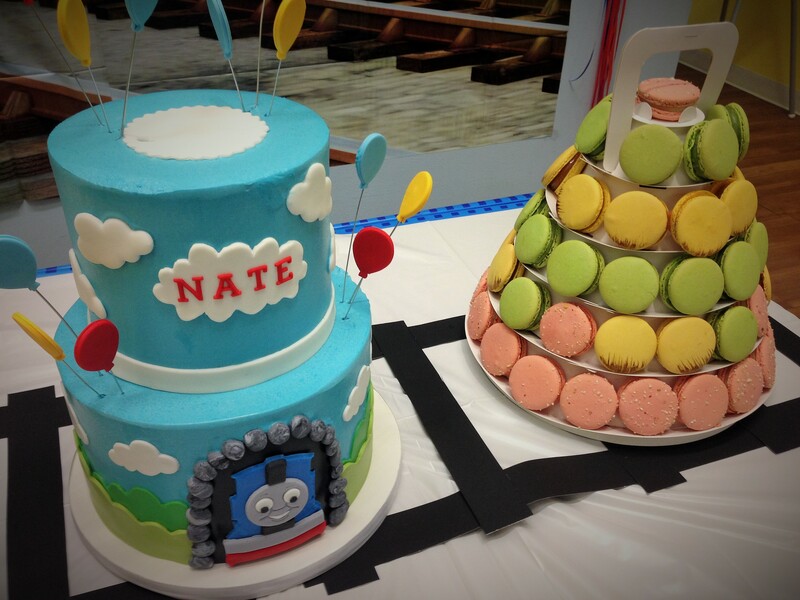 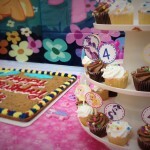 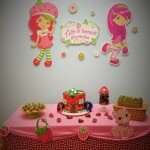 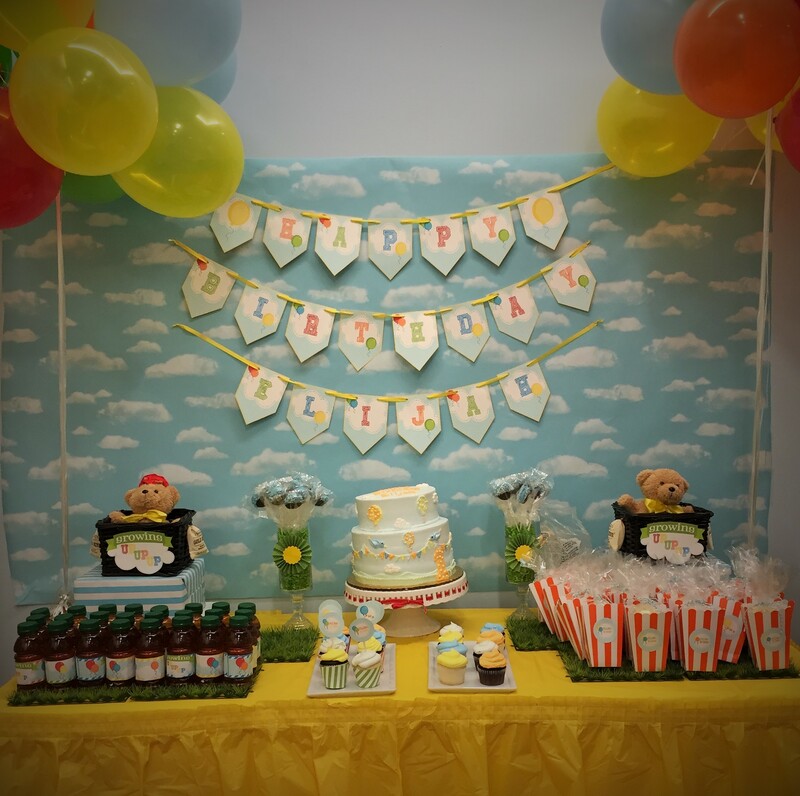 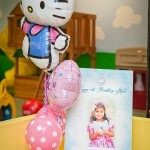 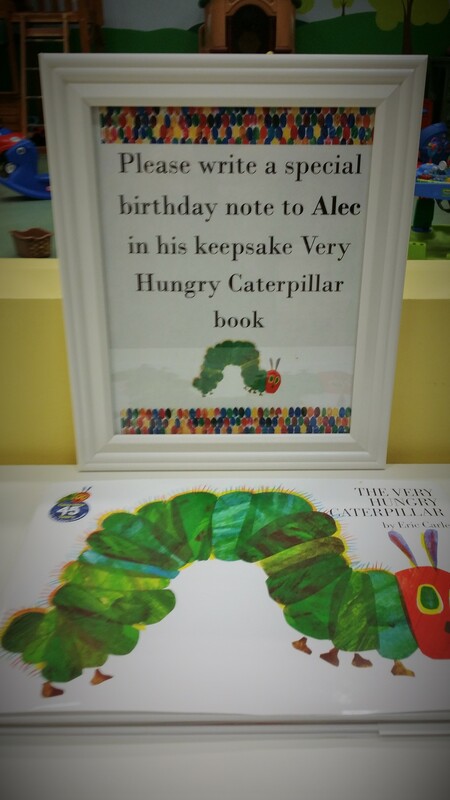 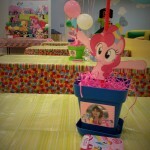 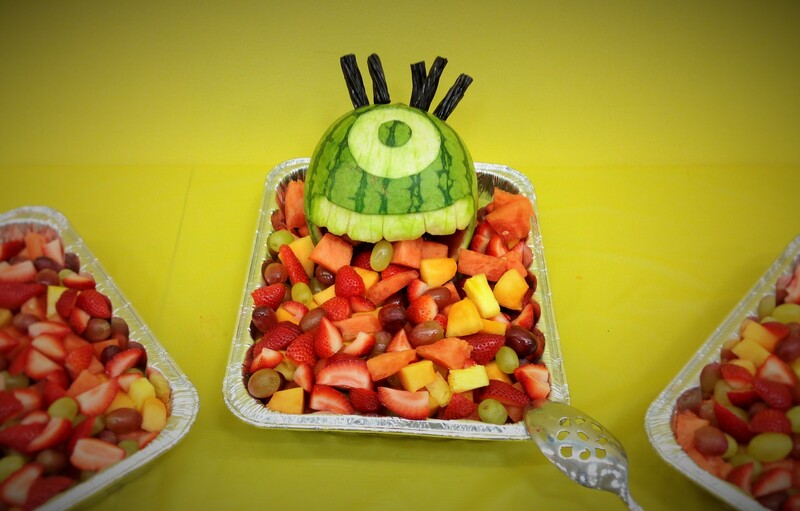 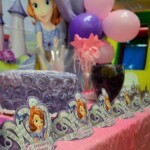 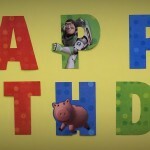 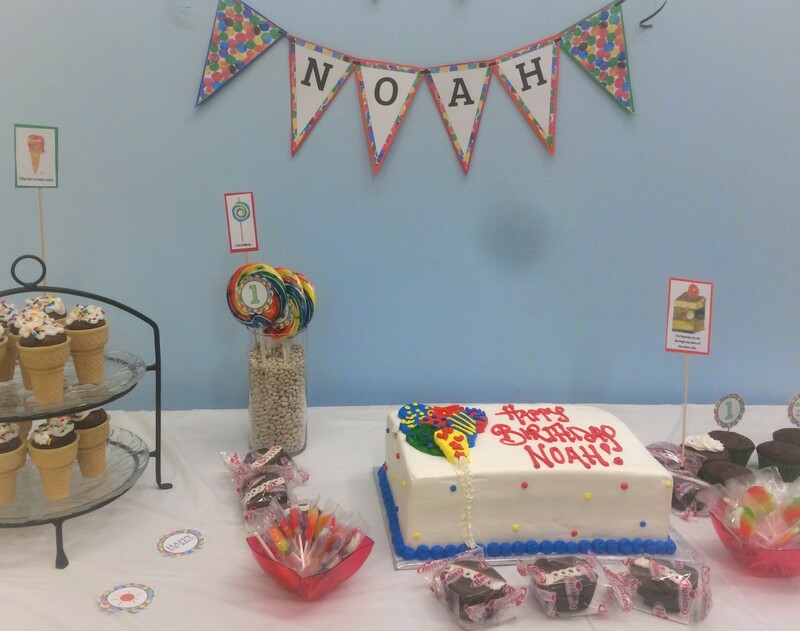 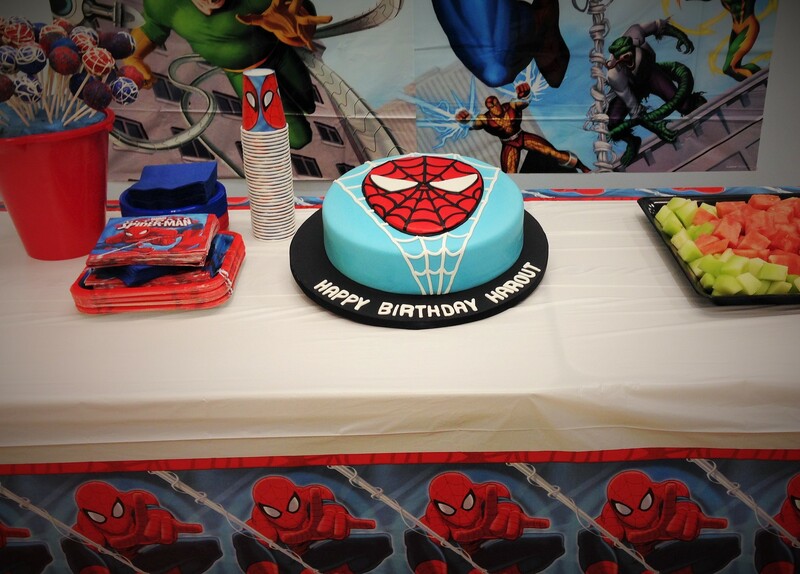 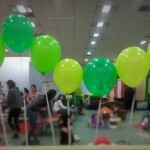 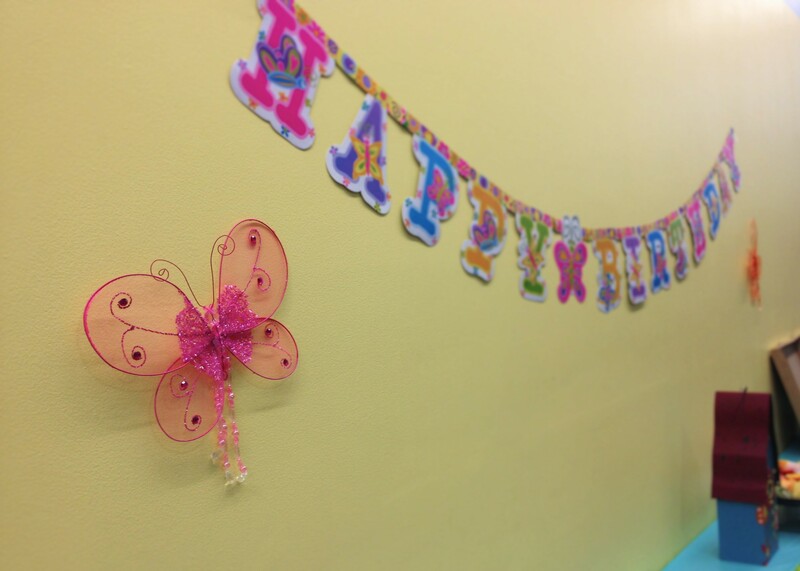 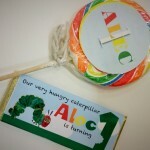 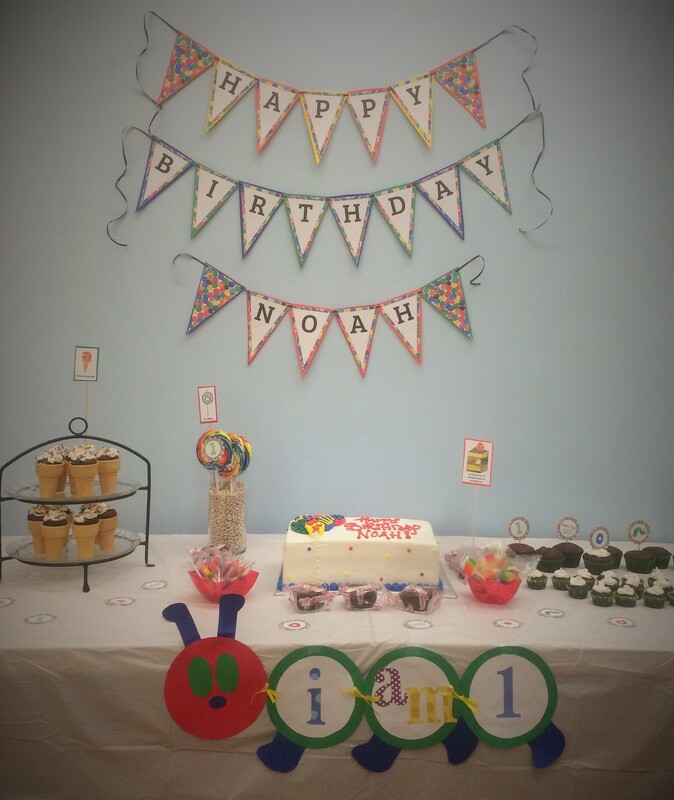 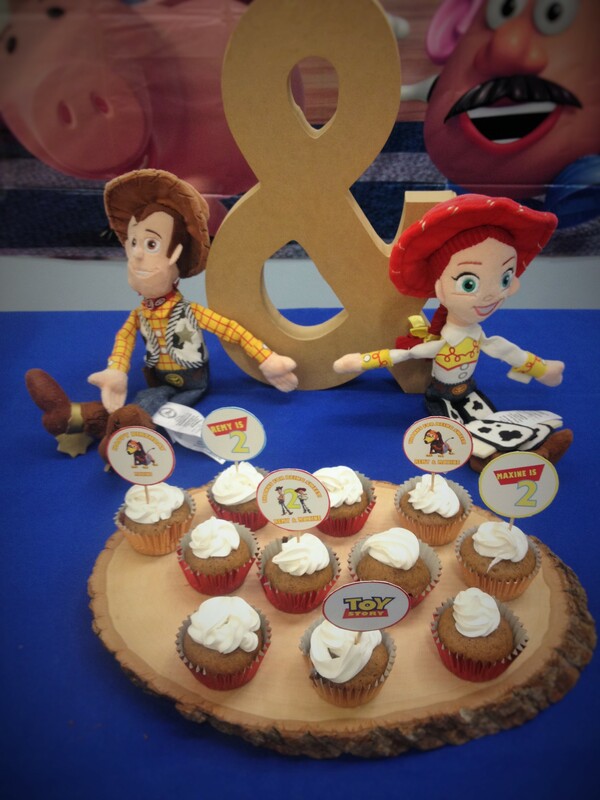 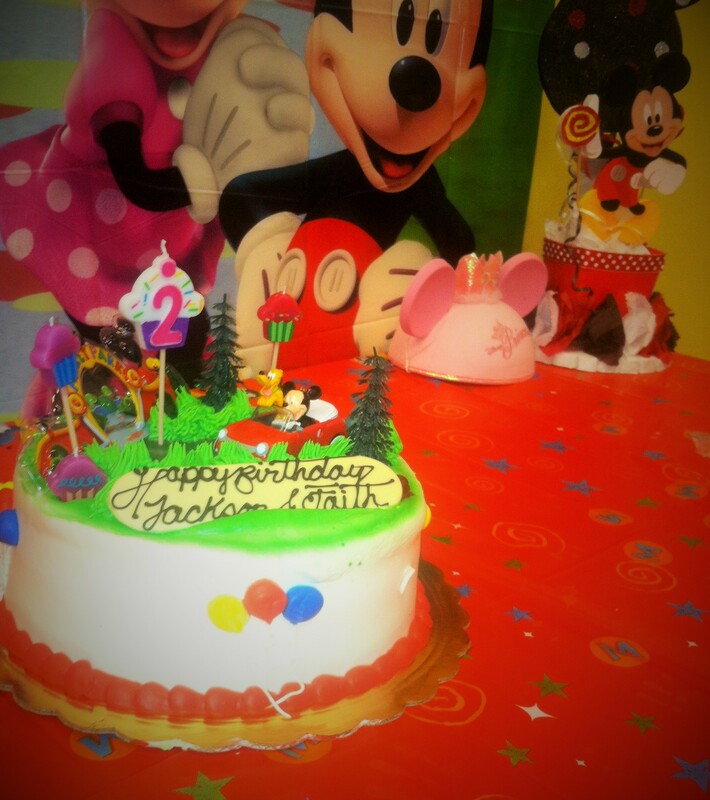 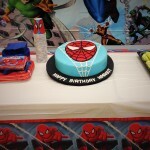 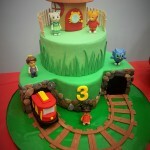 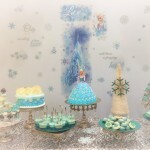 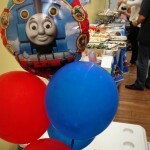 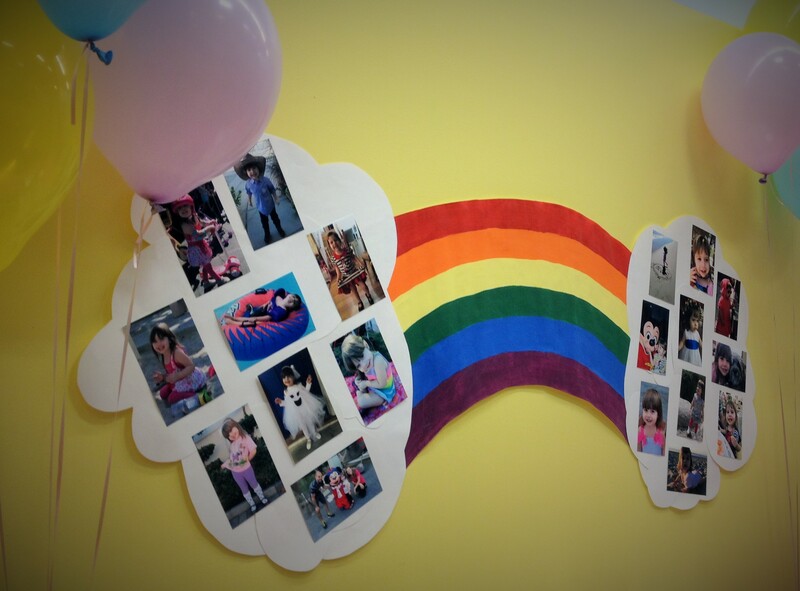 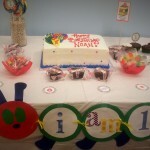 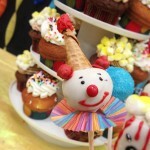 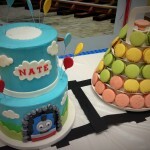 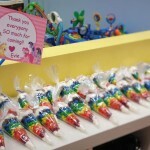 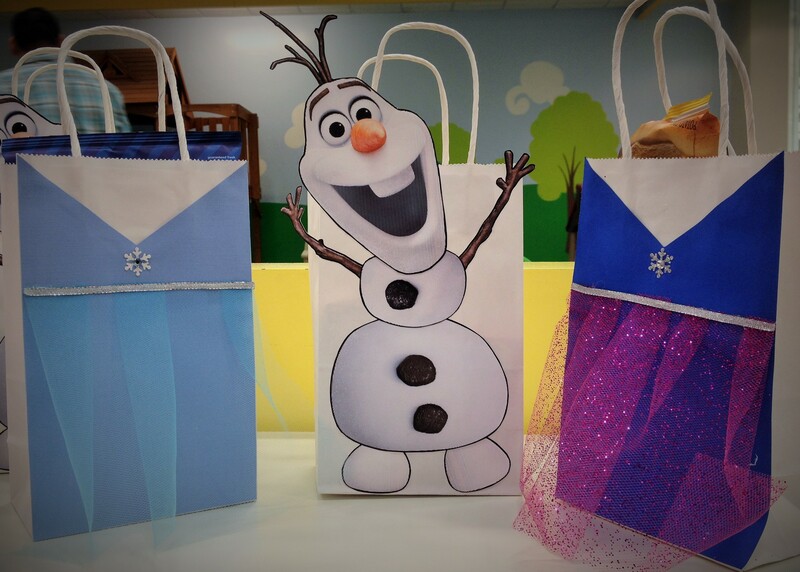 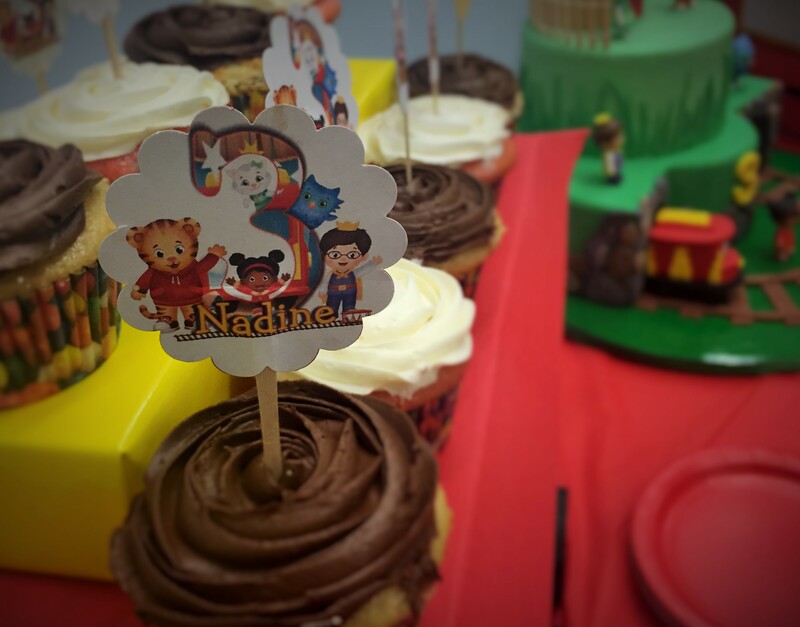 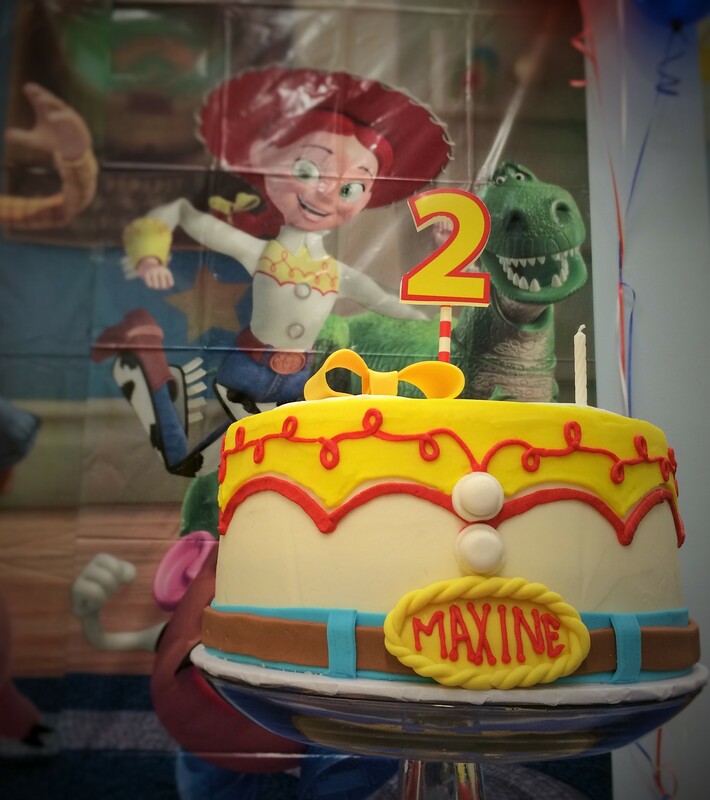 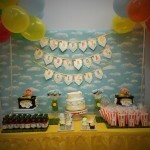 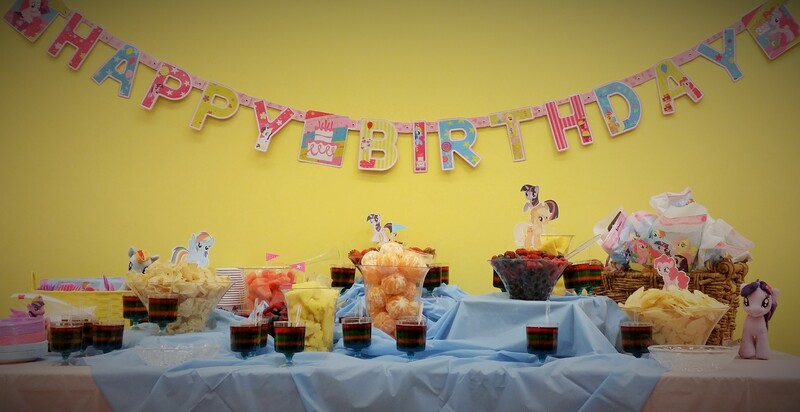 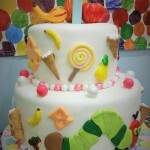 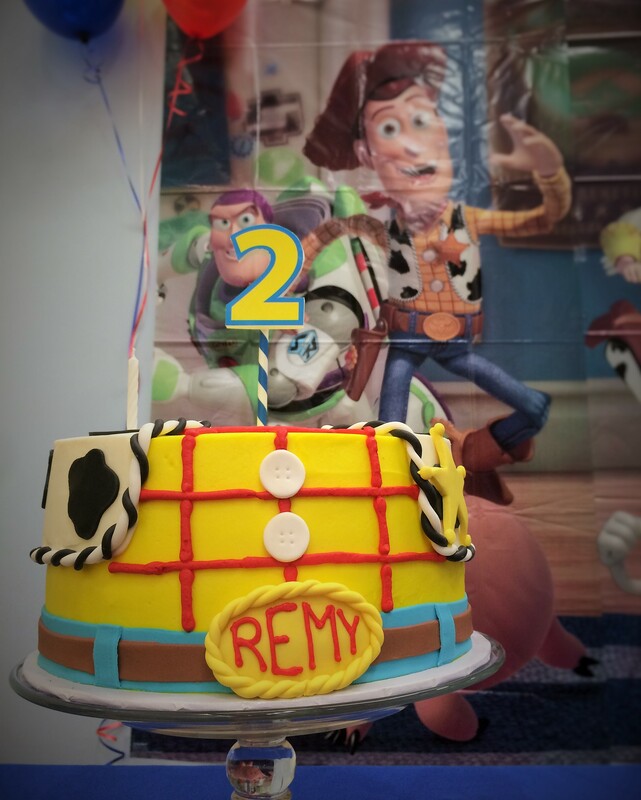 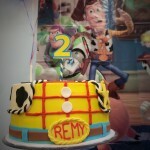 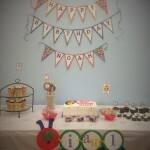 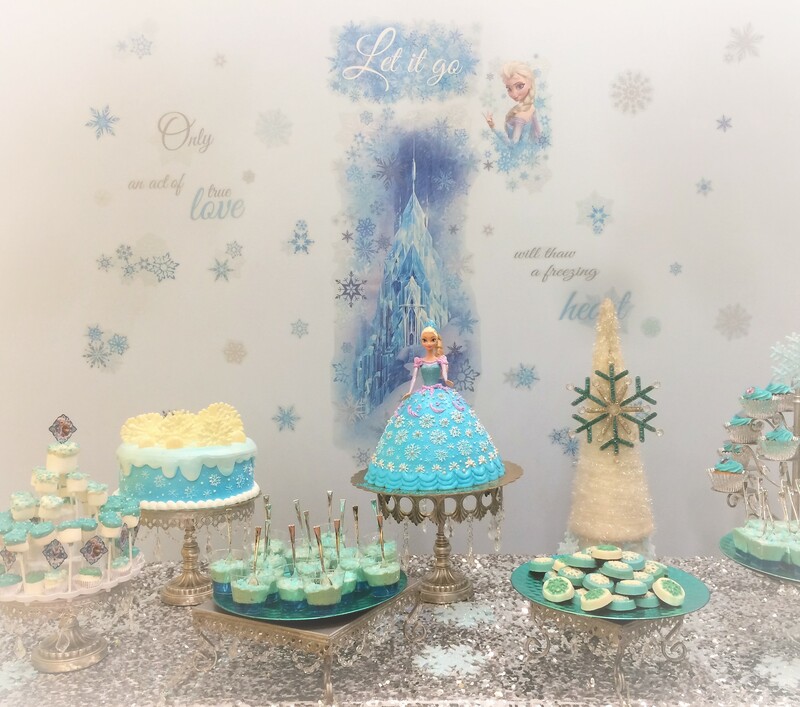 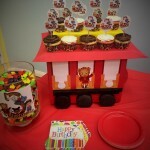 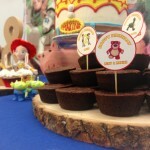 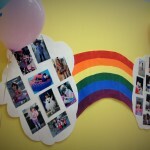 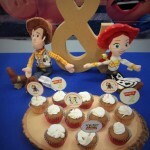 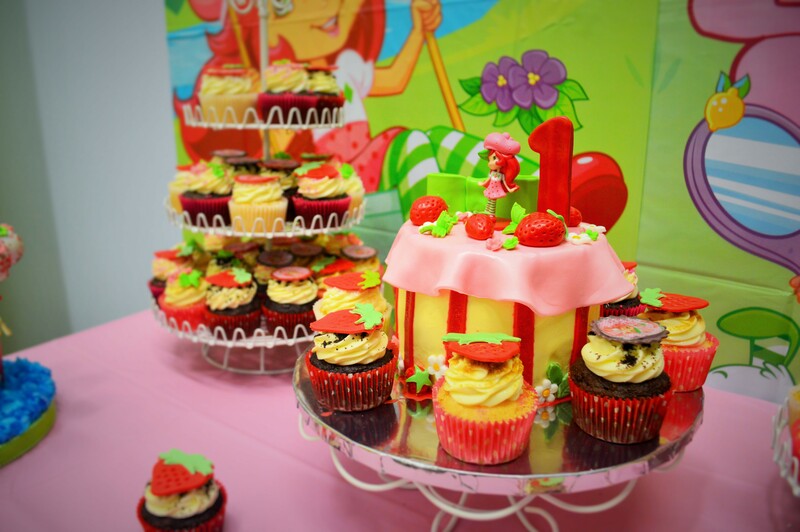 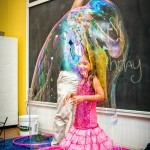 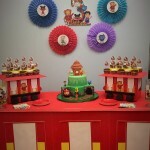 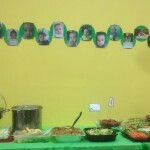 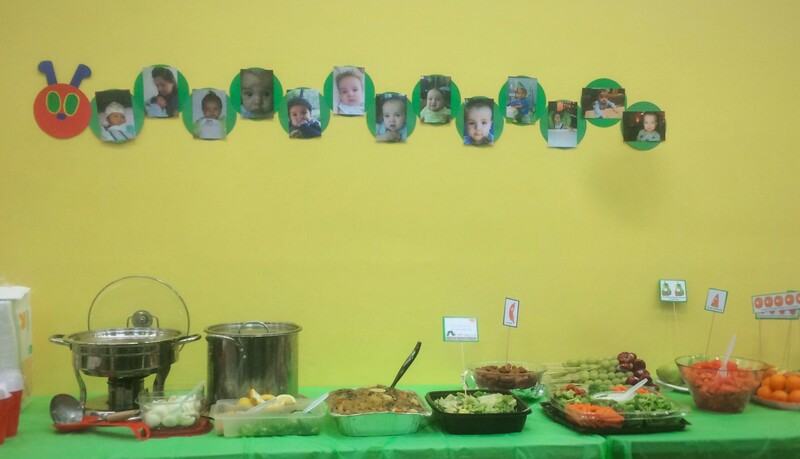 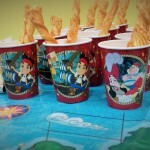 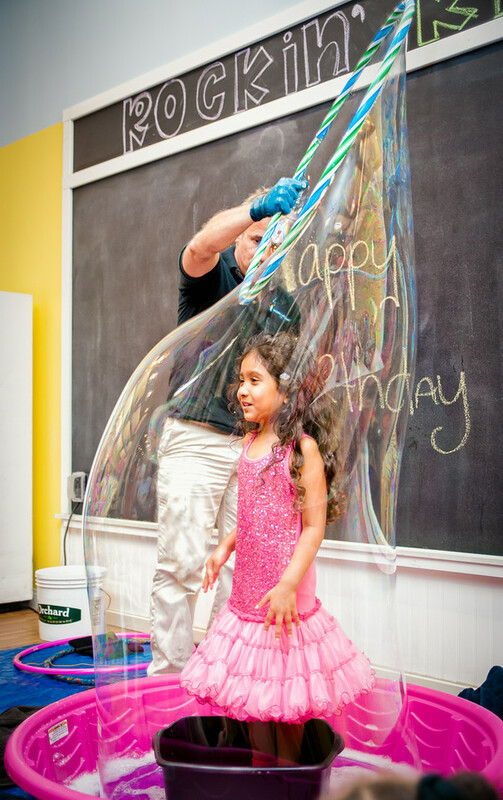 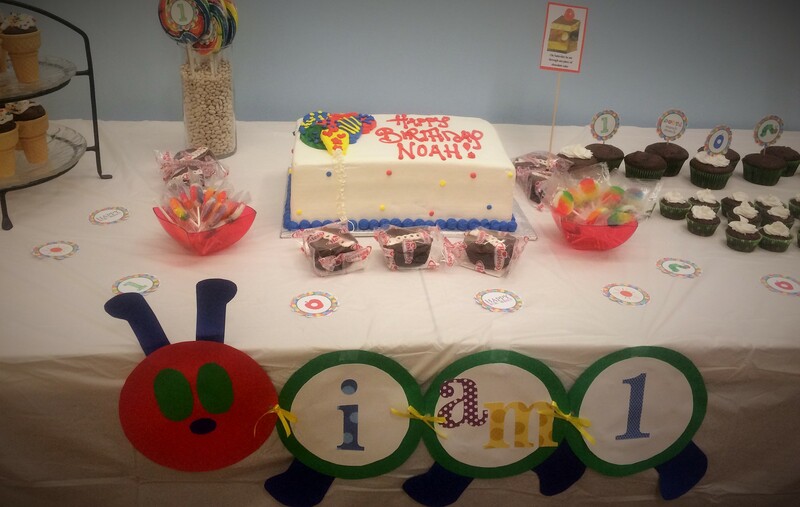 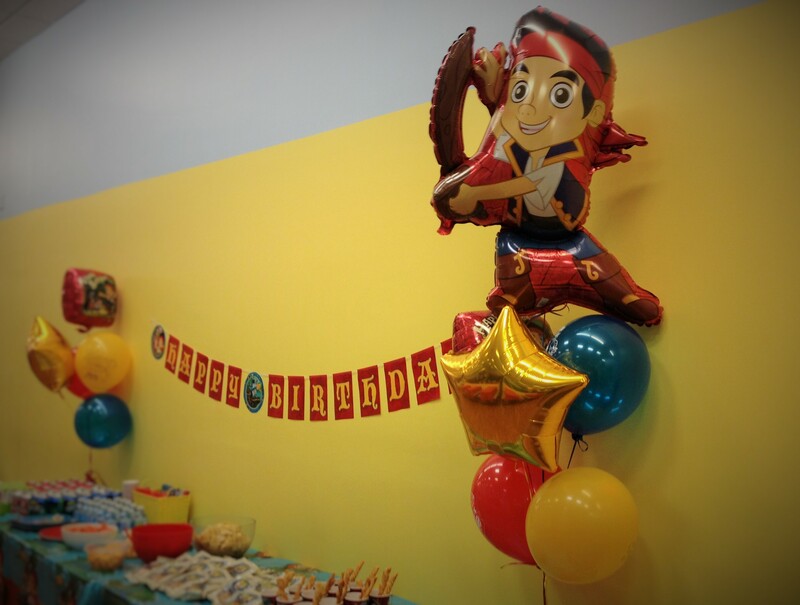 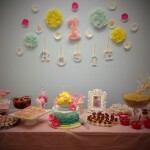 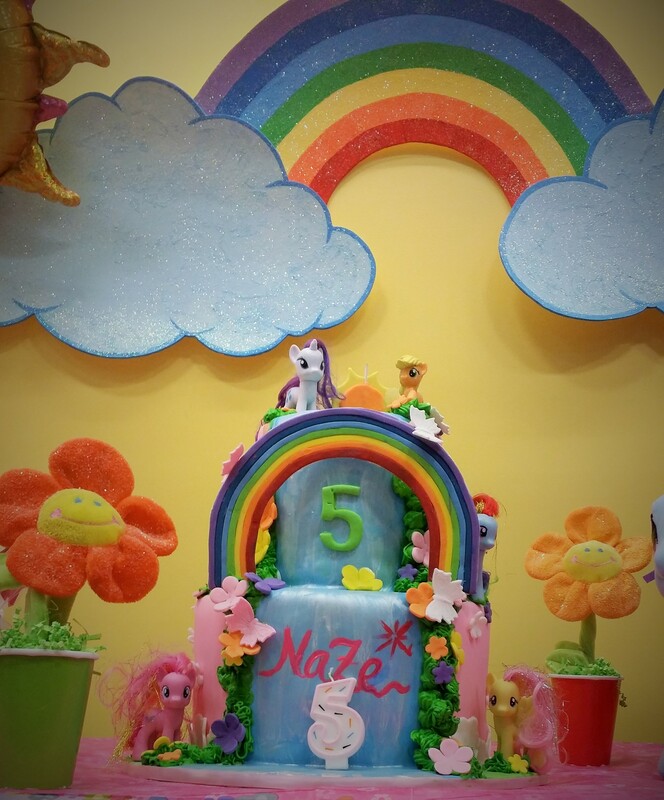 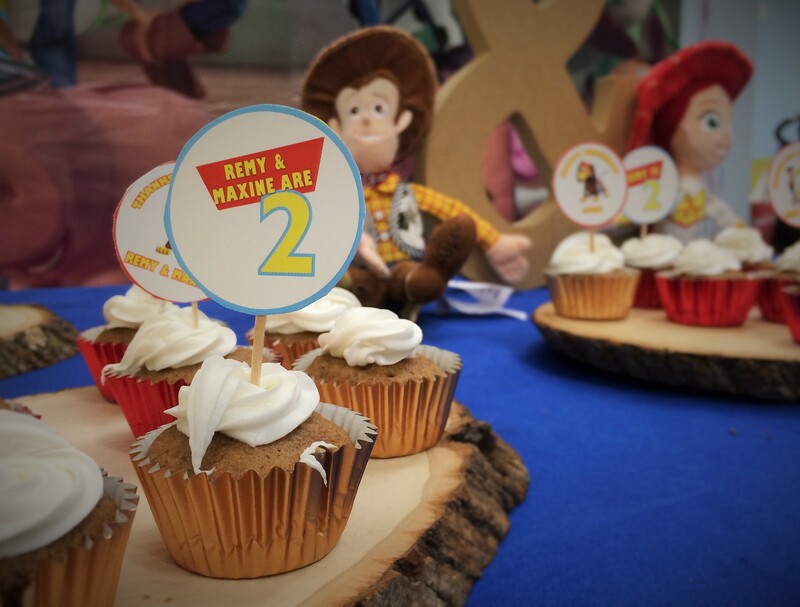 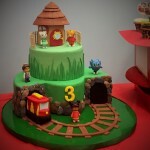 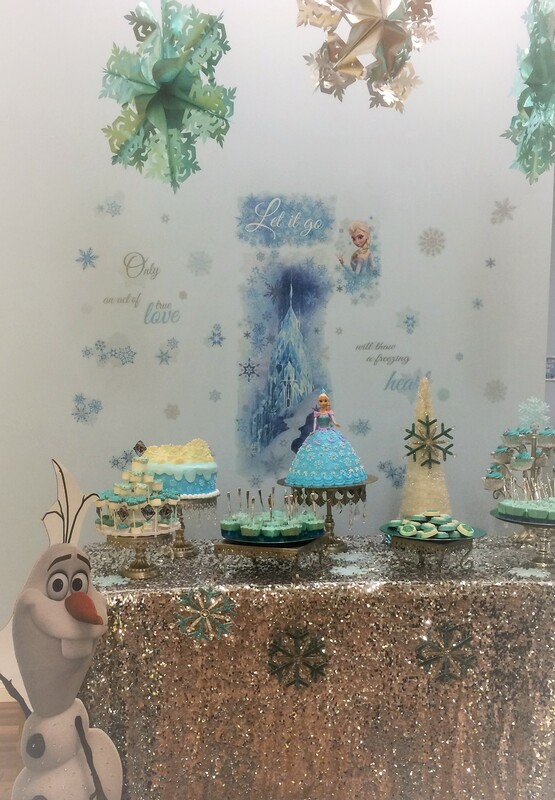 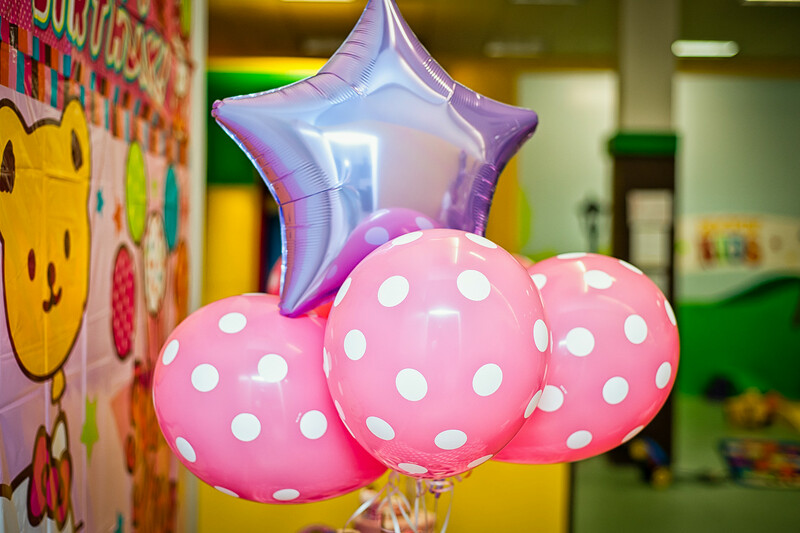 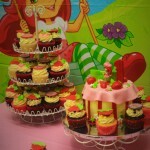 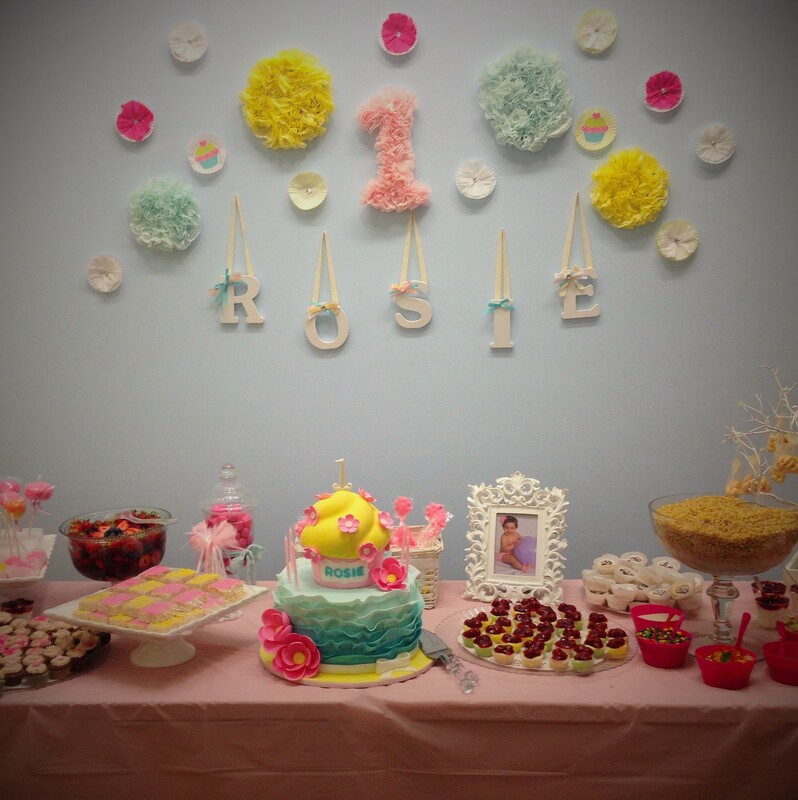 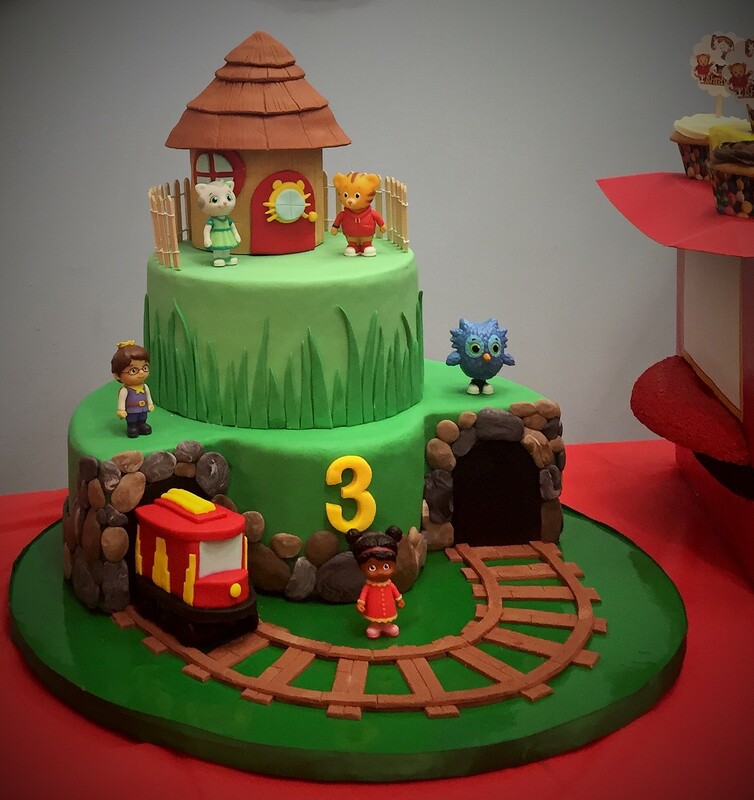 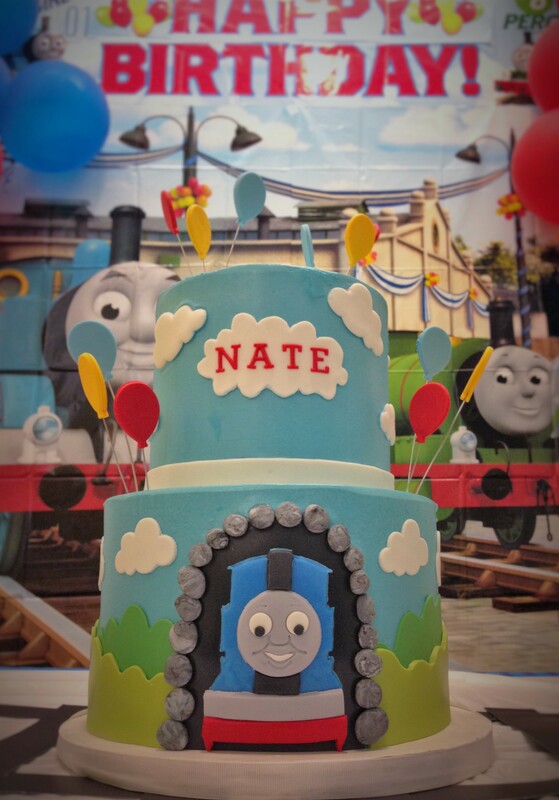 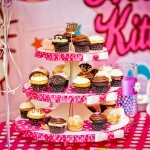 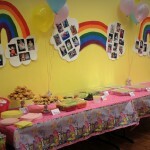 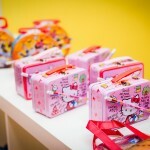 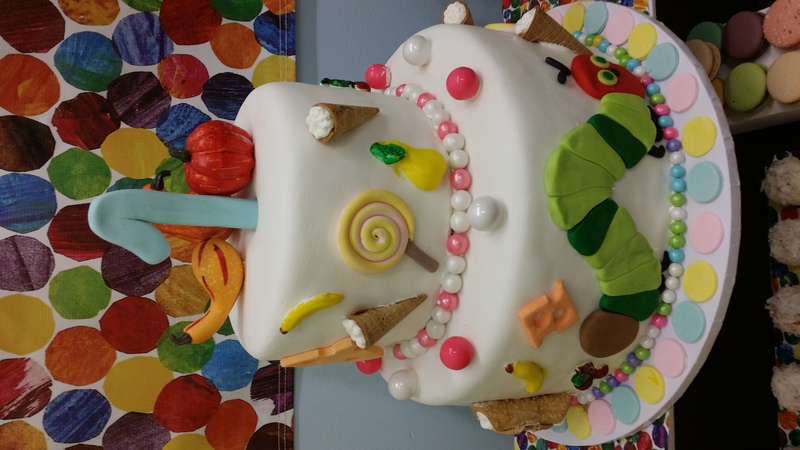 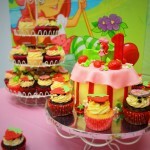 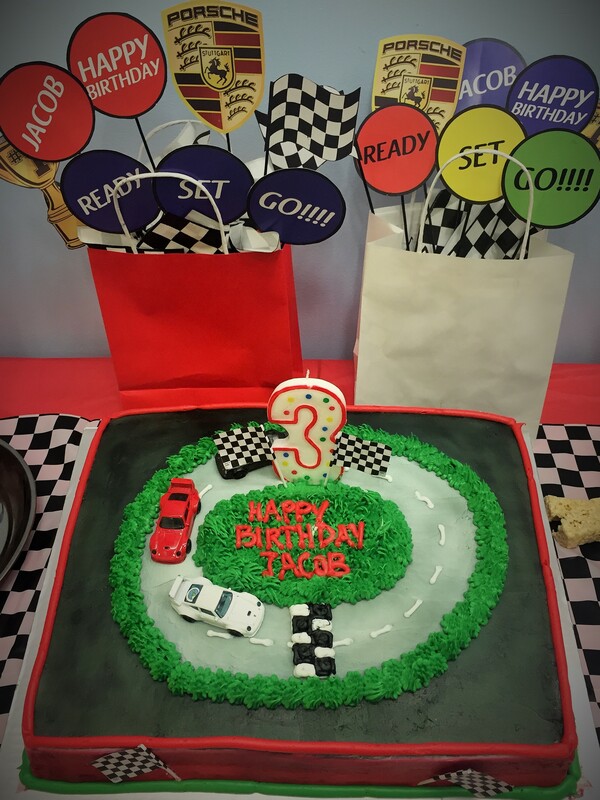 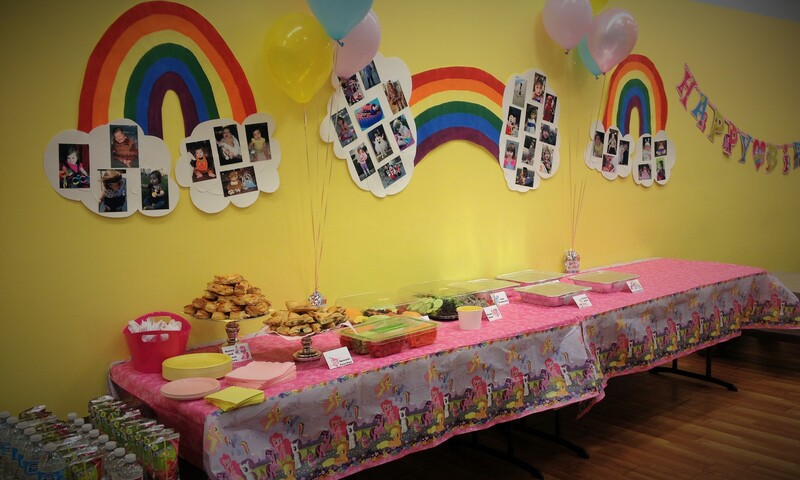 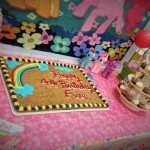 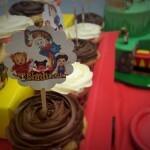 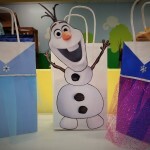 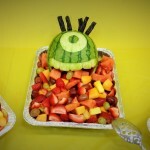 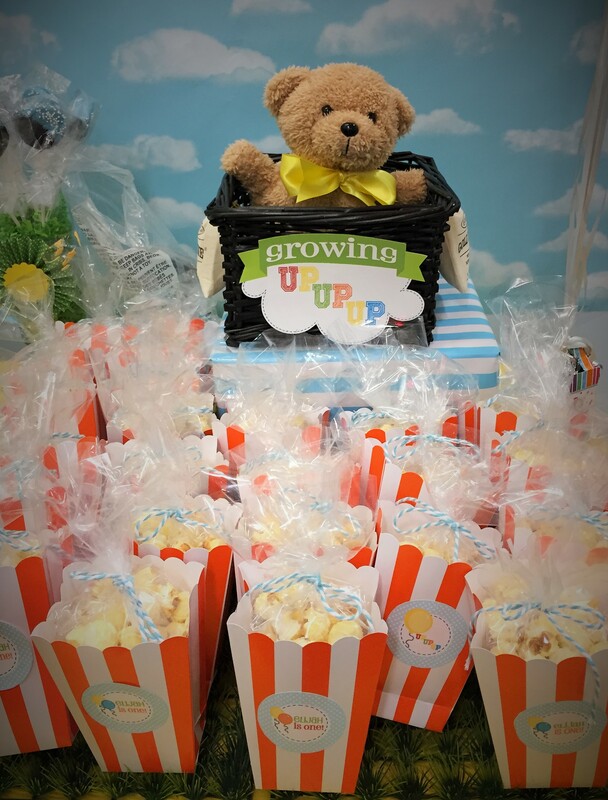 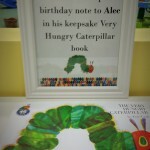 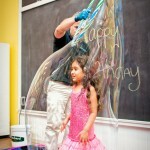 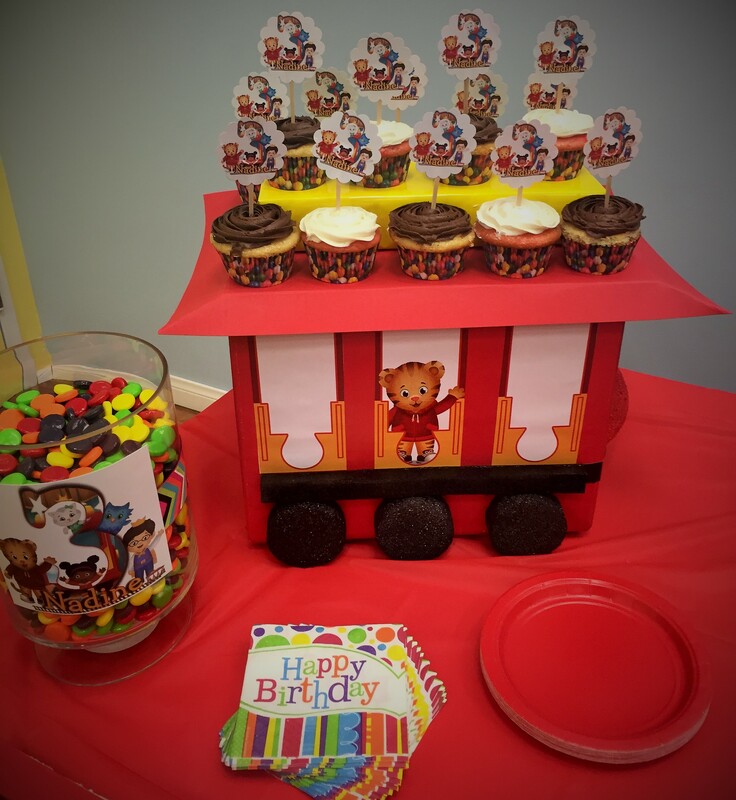 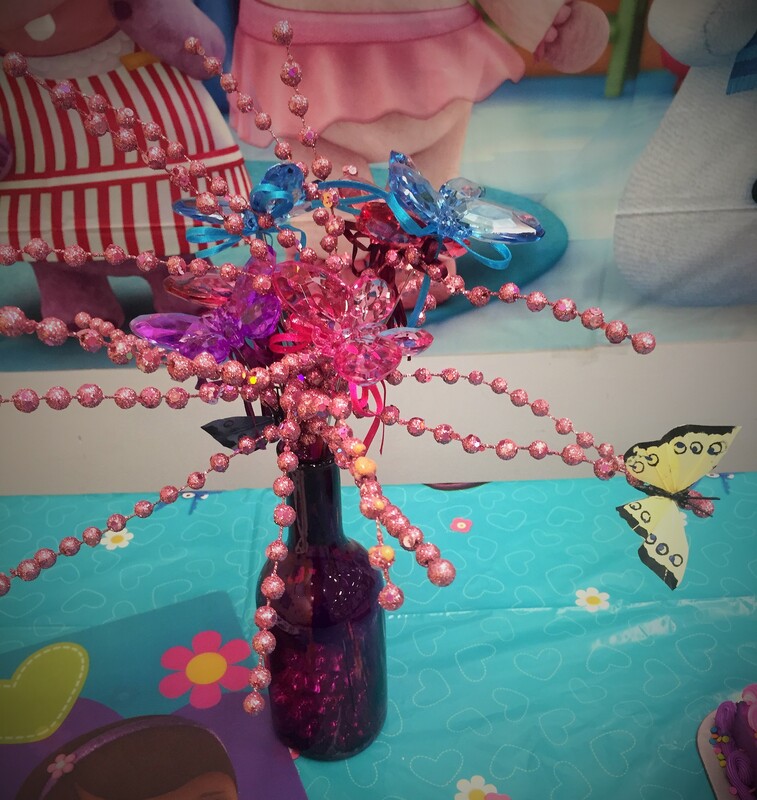 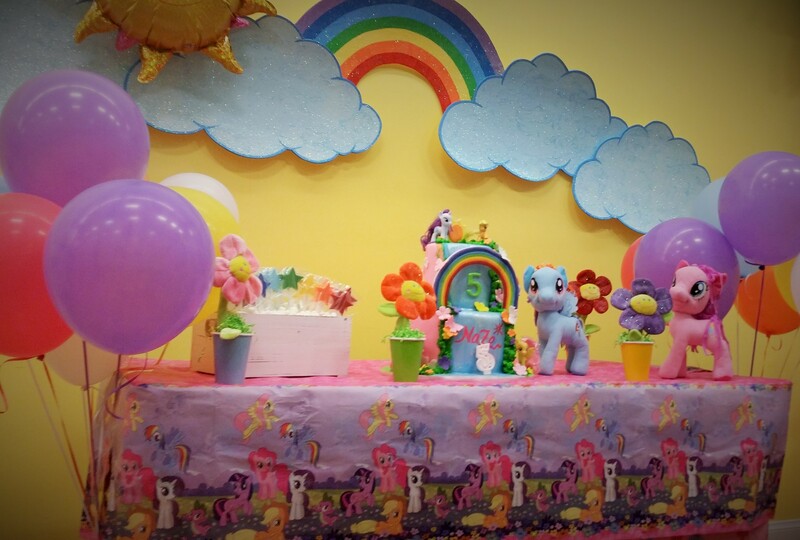 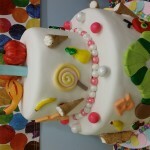 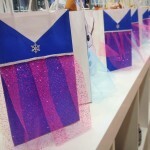 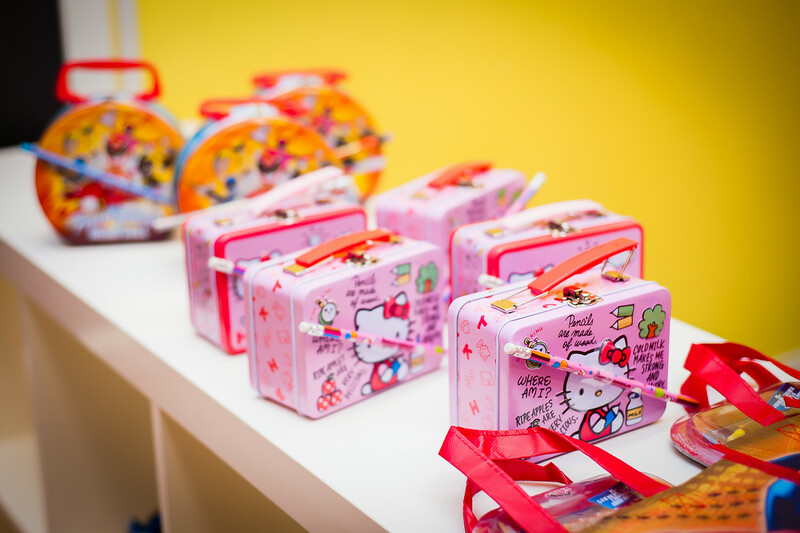 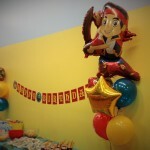 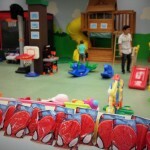 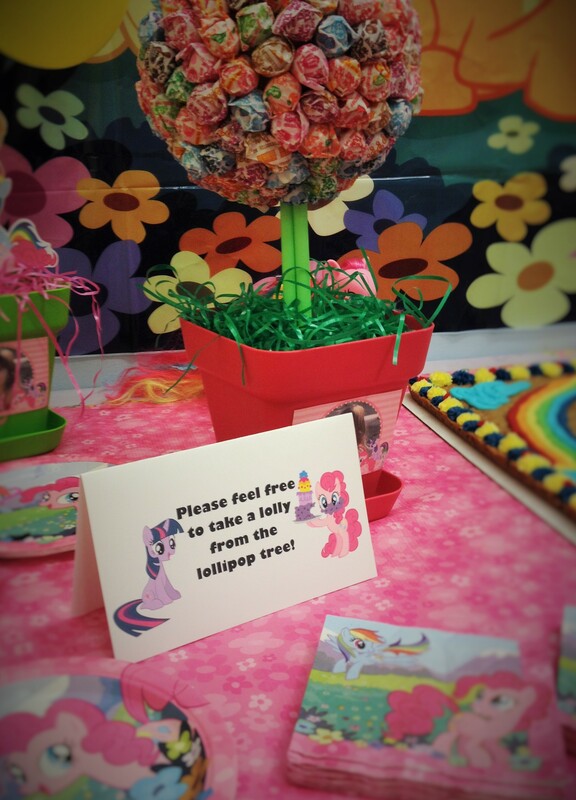 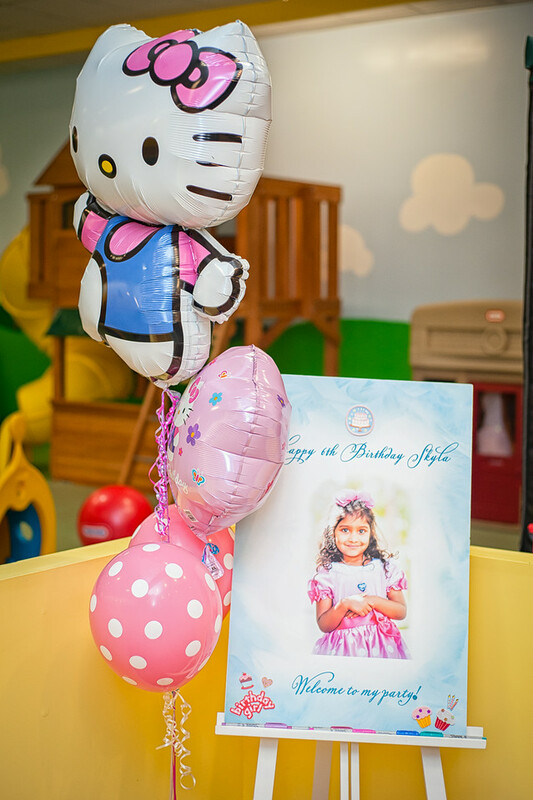 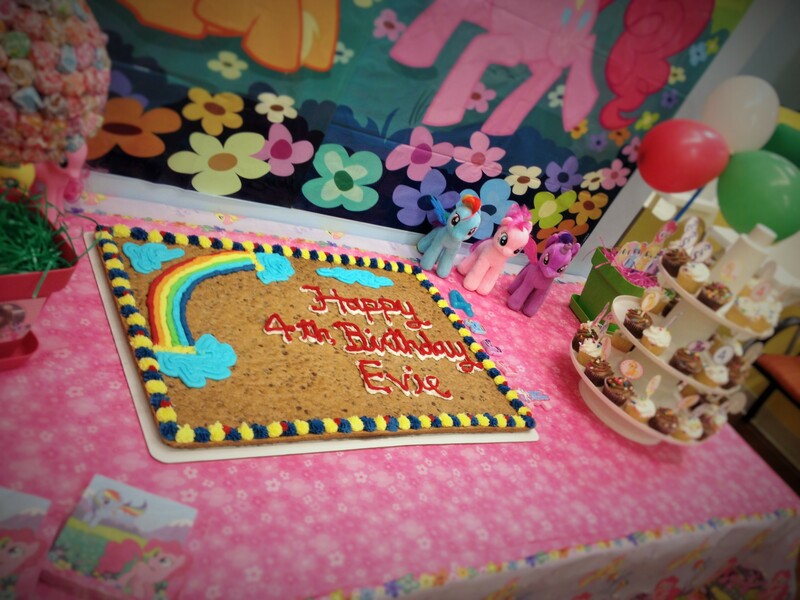 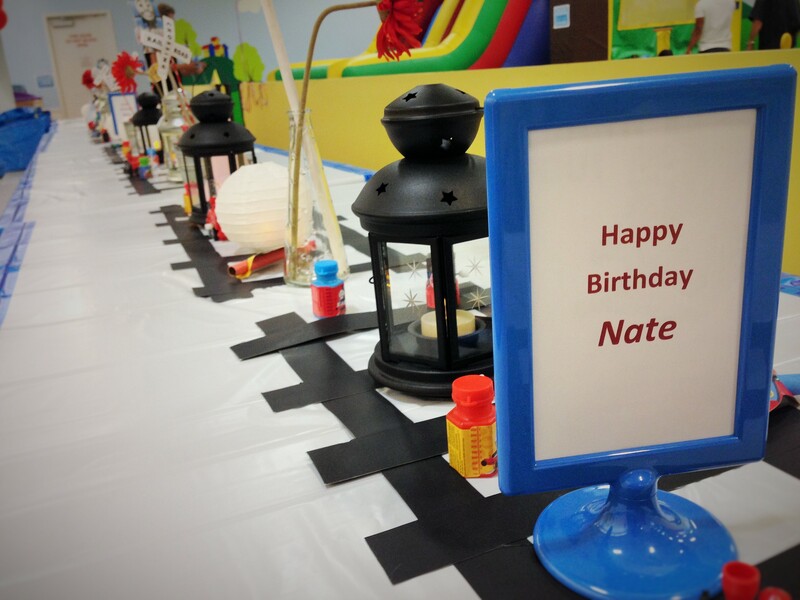 We are happy to work with parents to help create a party that suits all of their child’s specific wants & needs. 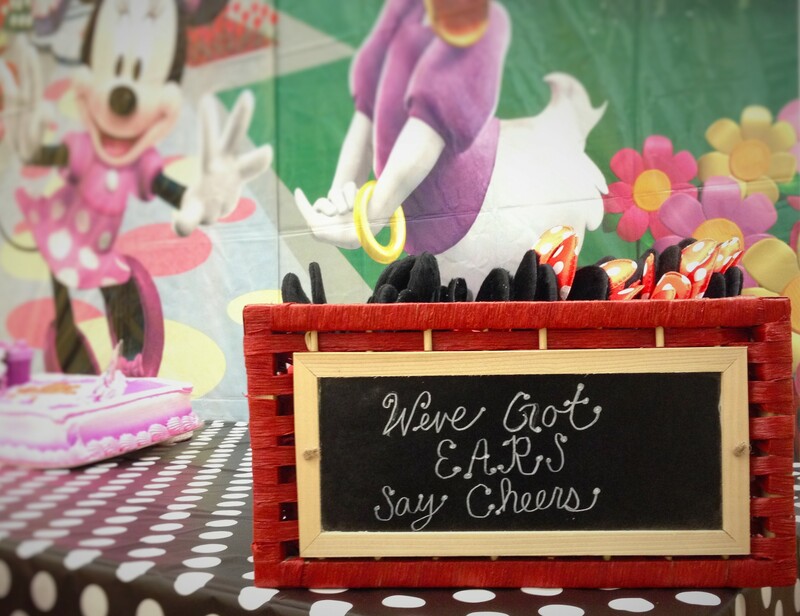 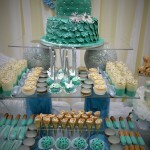 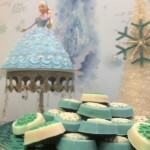 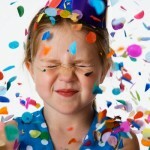 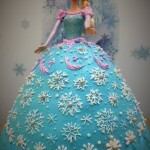 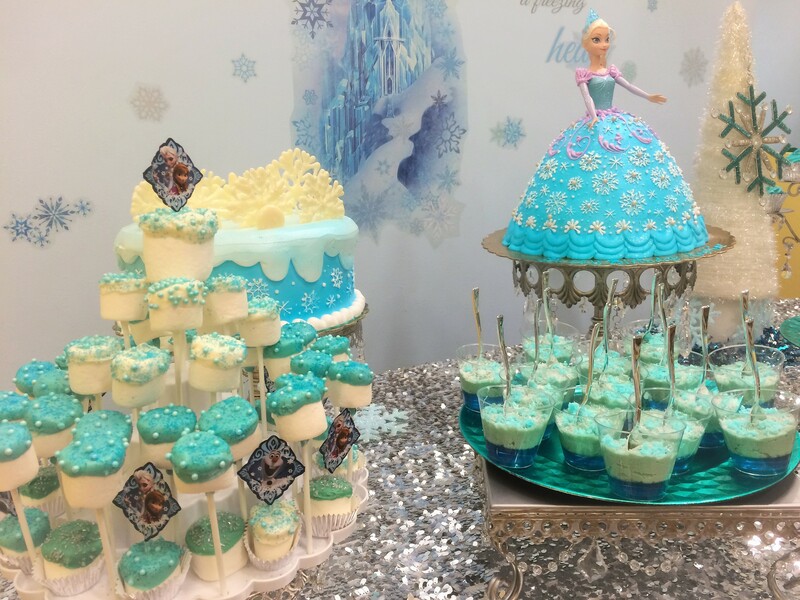 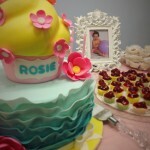 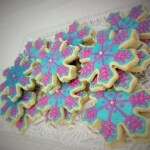 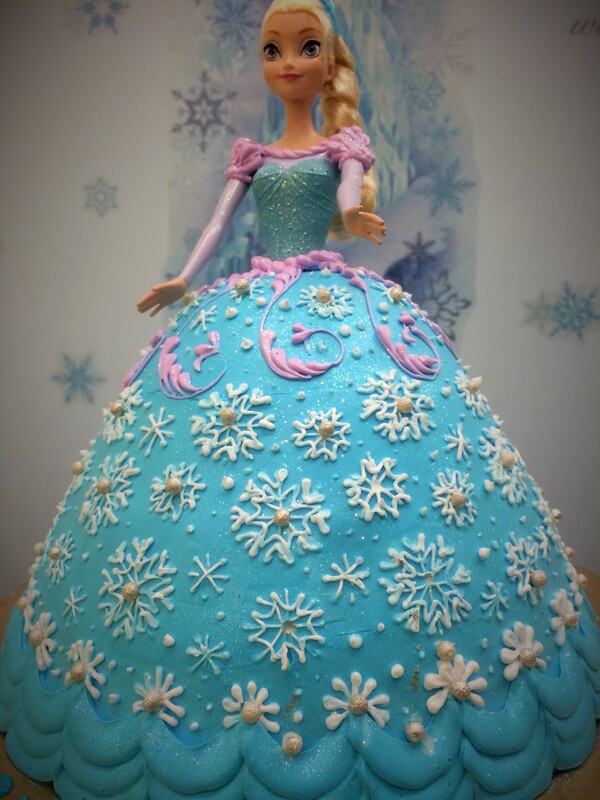 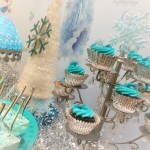 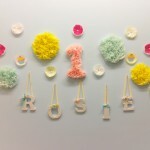 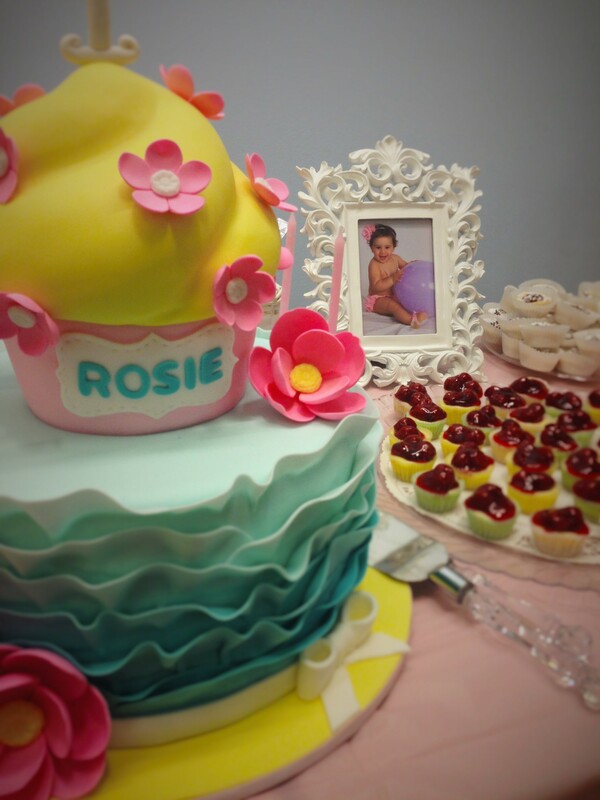 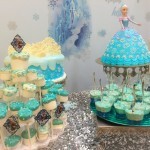 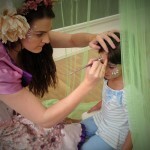 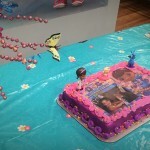 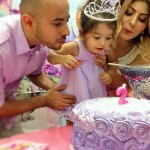 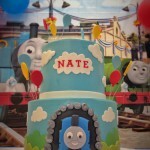 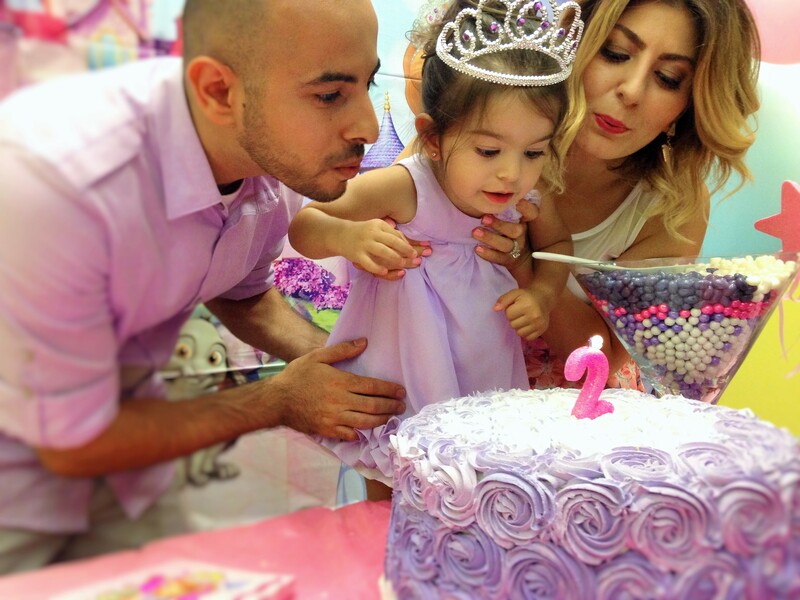 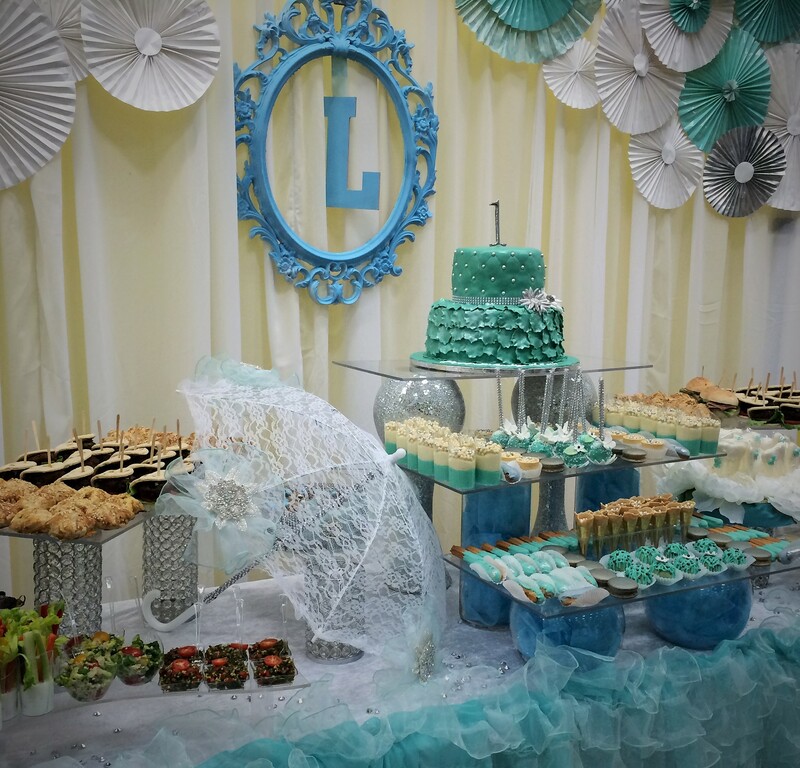 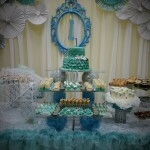 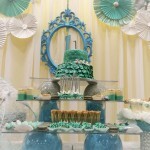 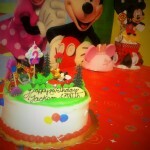 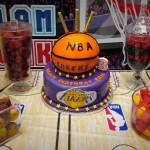 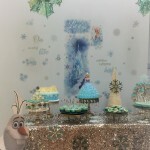 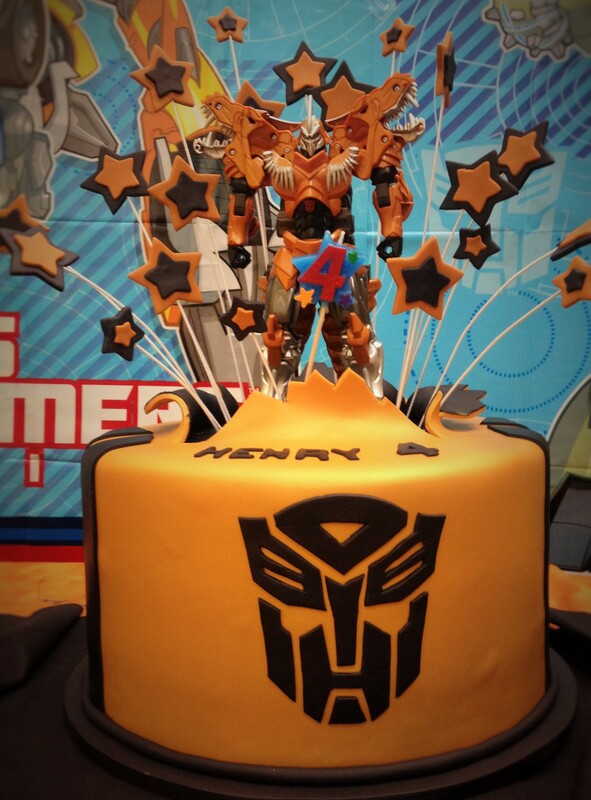 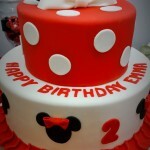 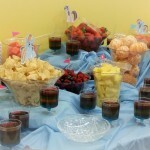 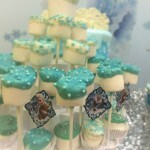 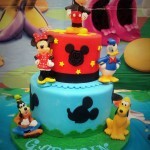 We look forward to helping you create a FUN, BEAUTIFUL & UNFORGETTABLE celebration. 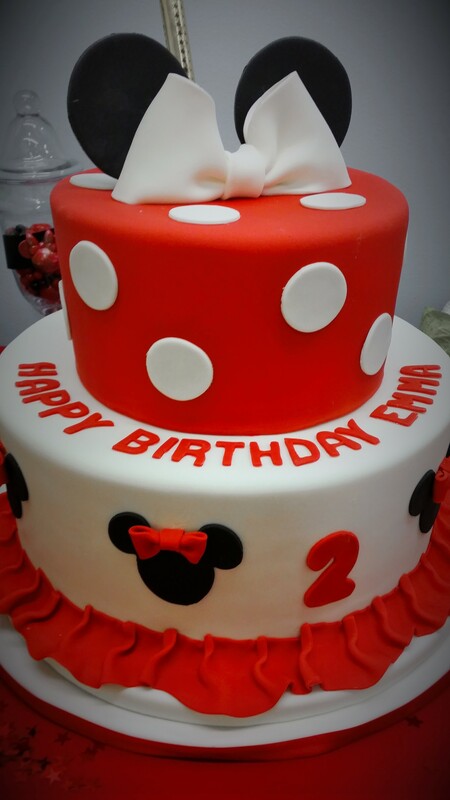 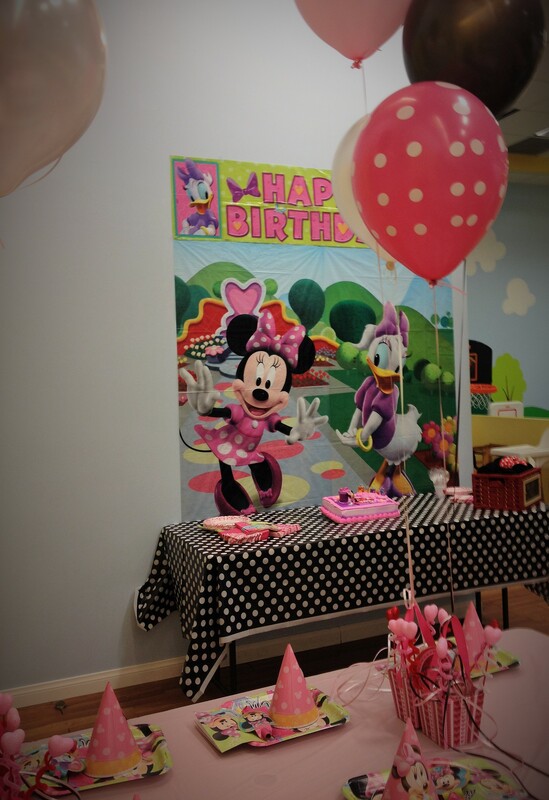 If you are interested in booking a party with us, please give us a call at (818) 558-6681 or send us an email from our CONTACT page. 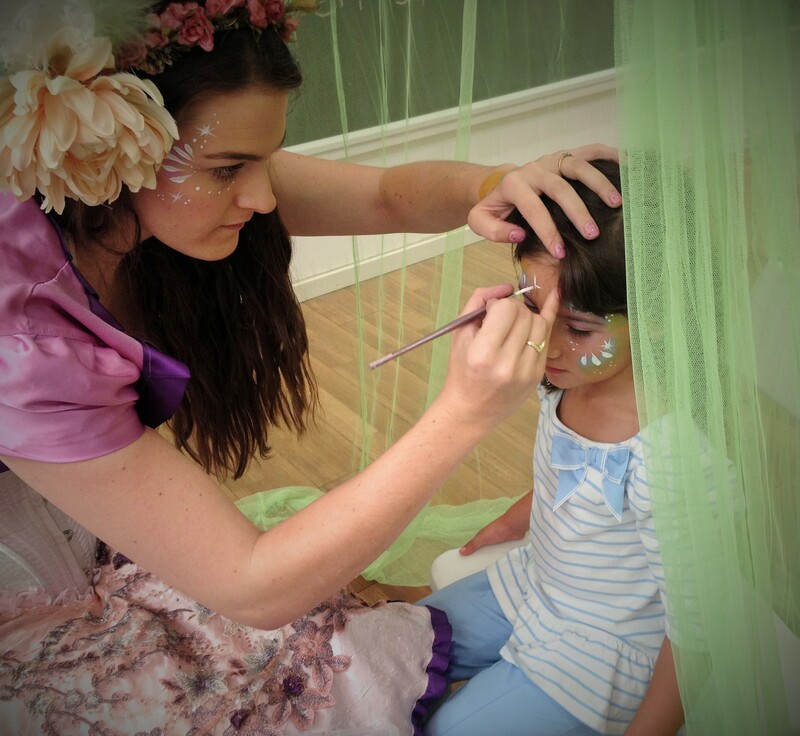 We book on a first come first served basis, so book as early as possible to secure your desired time slot. 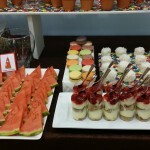 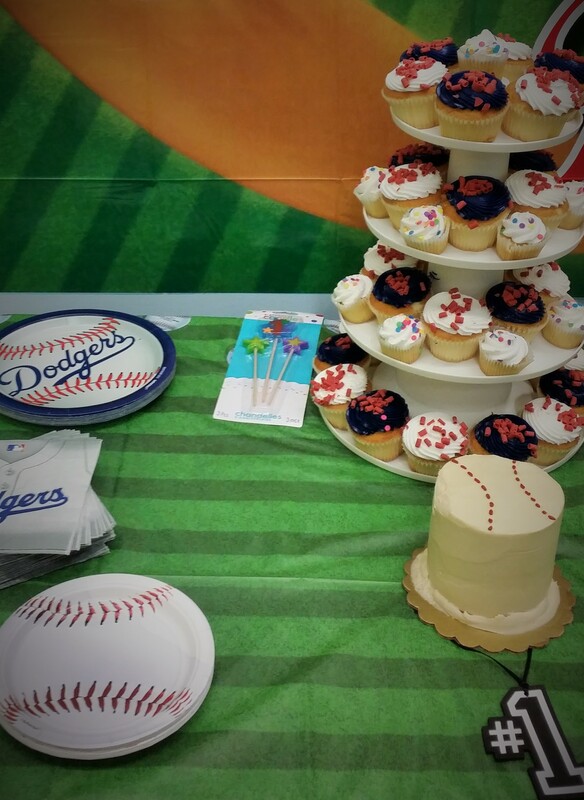 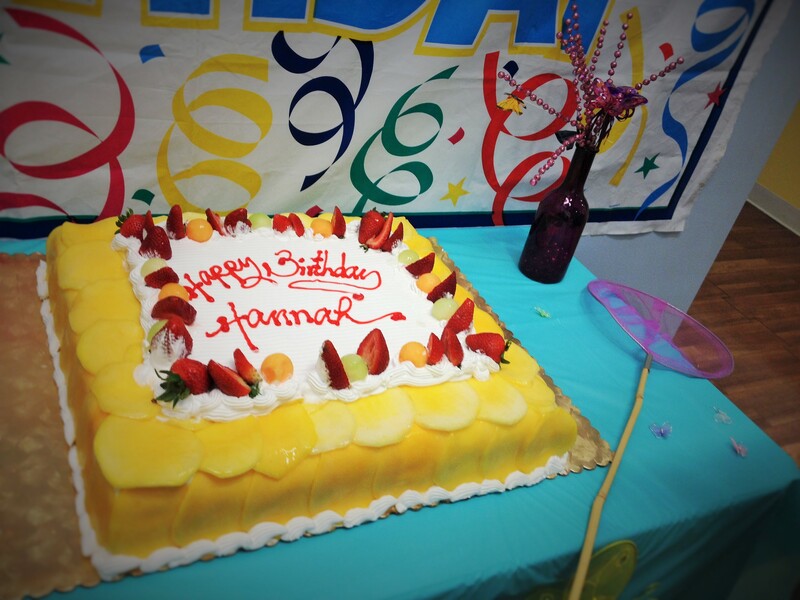 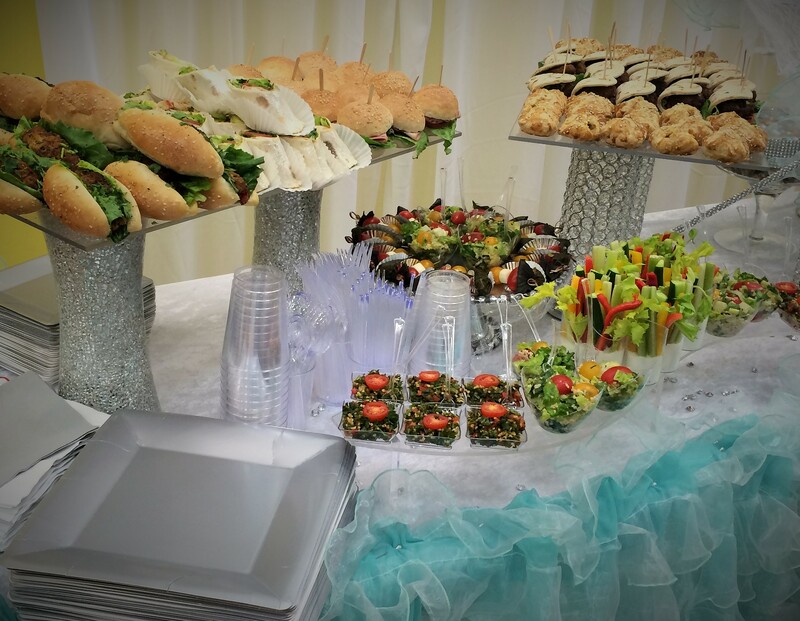 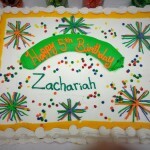 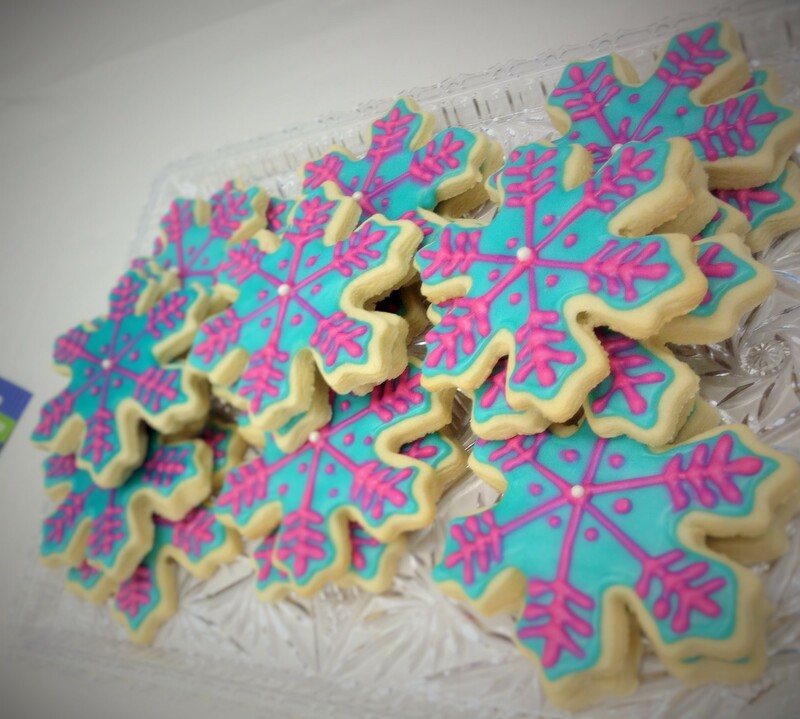 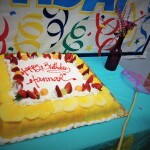 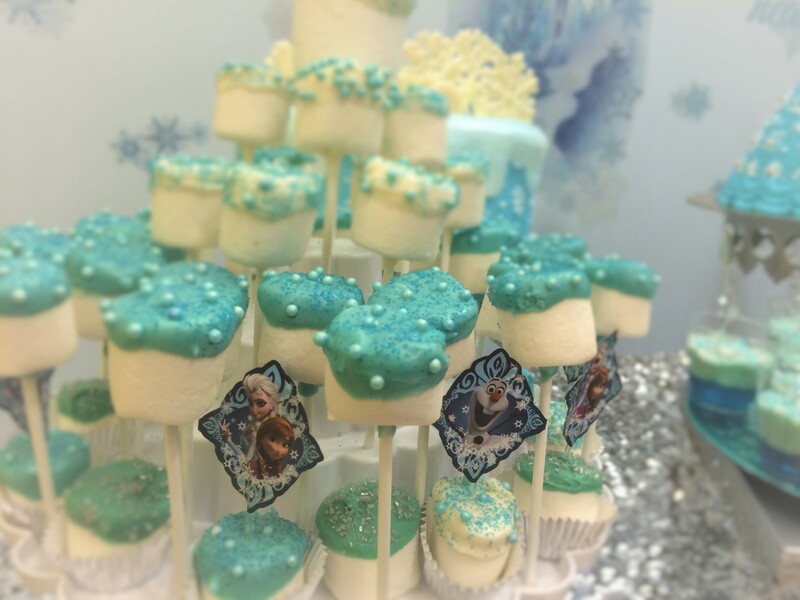 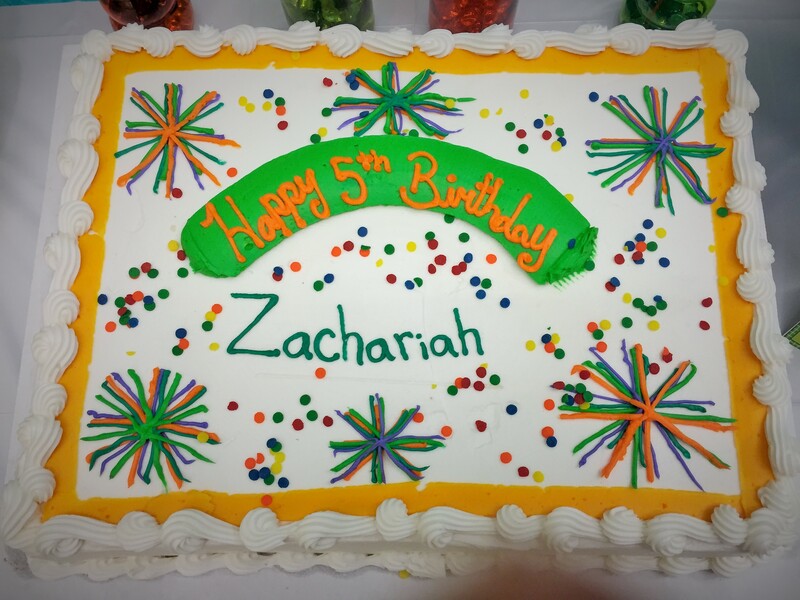 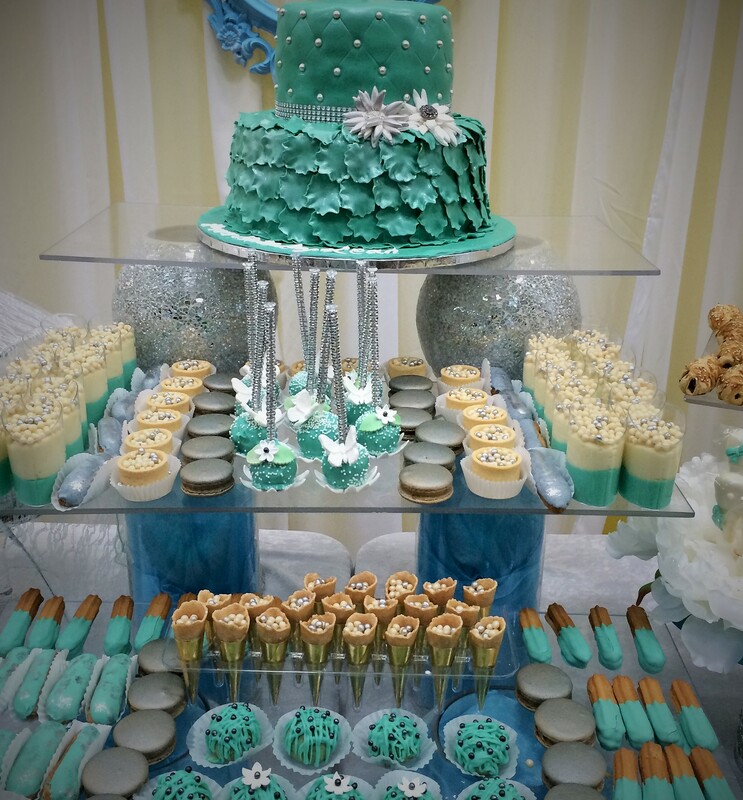 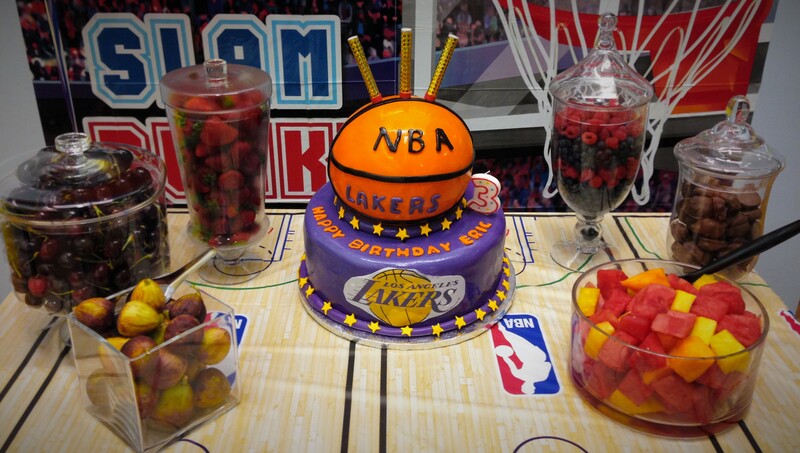 We look forward to helping you create a memorable celebration. 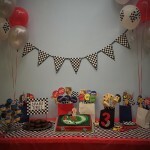 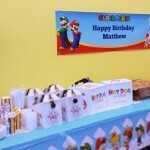 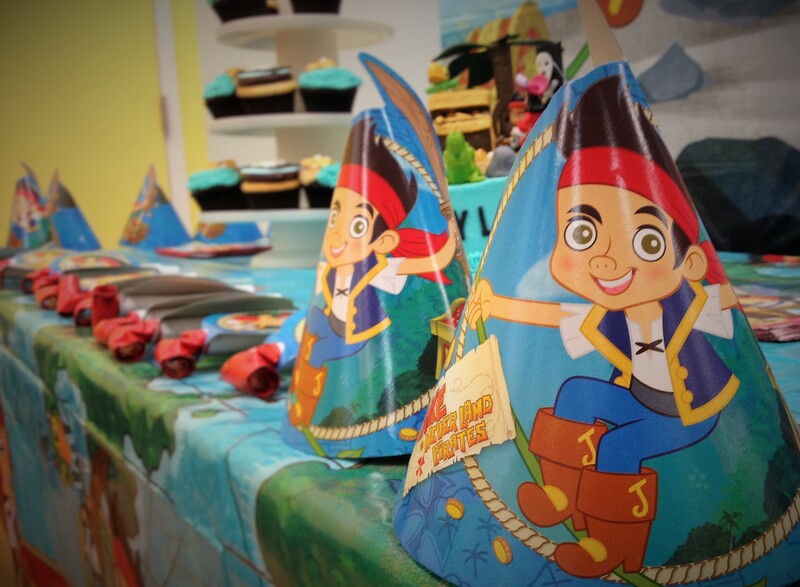 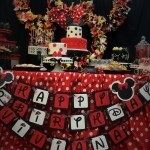 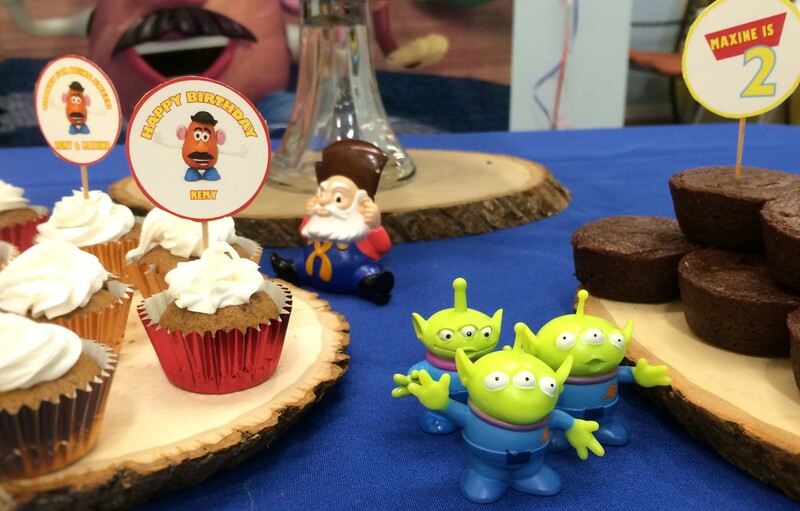 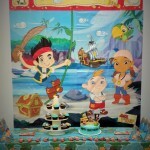 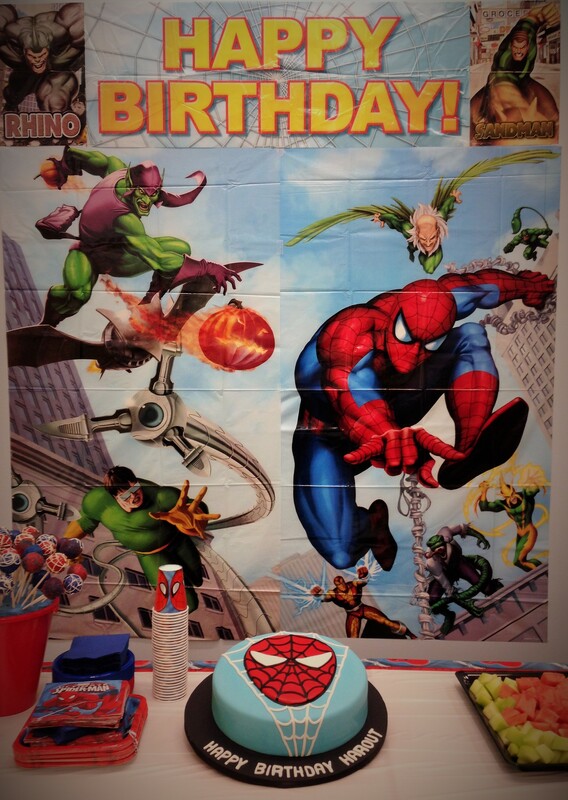 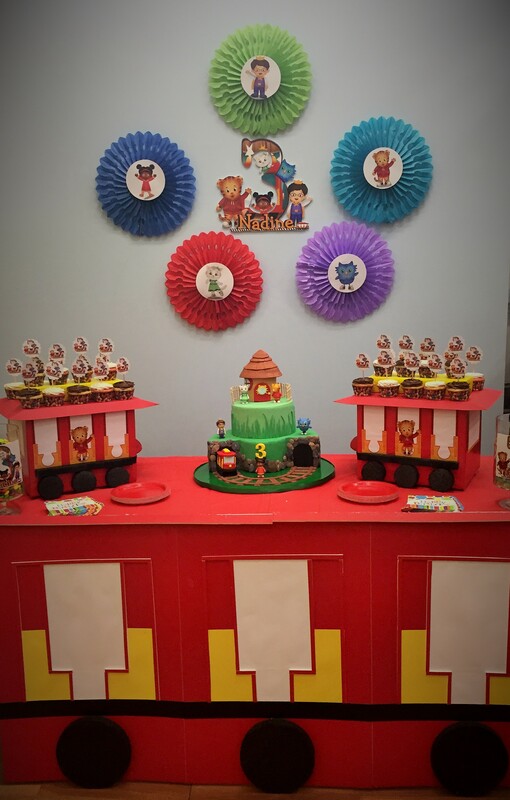 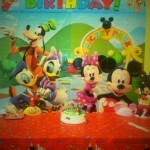 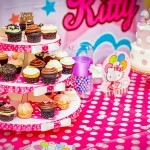 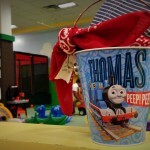 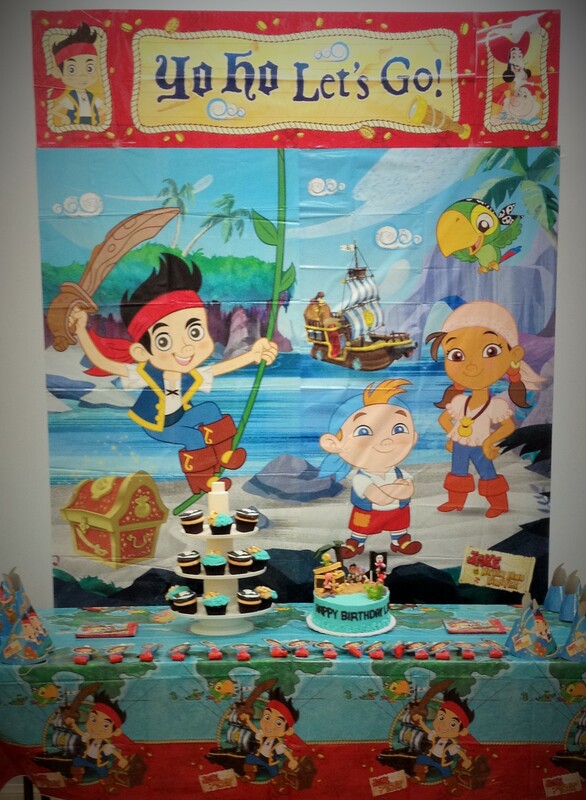 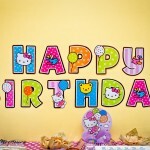 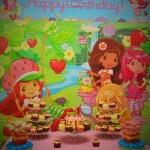 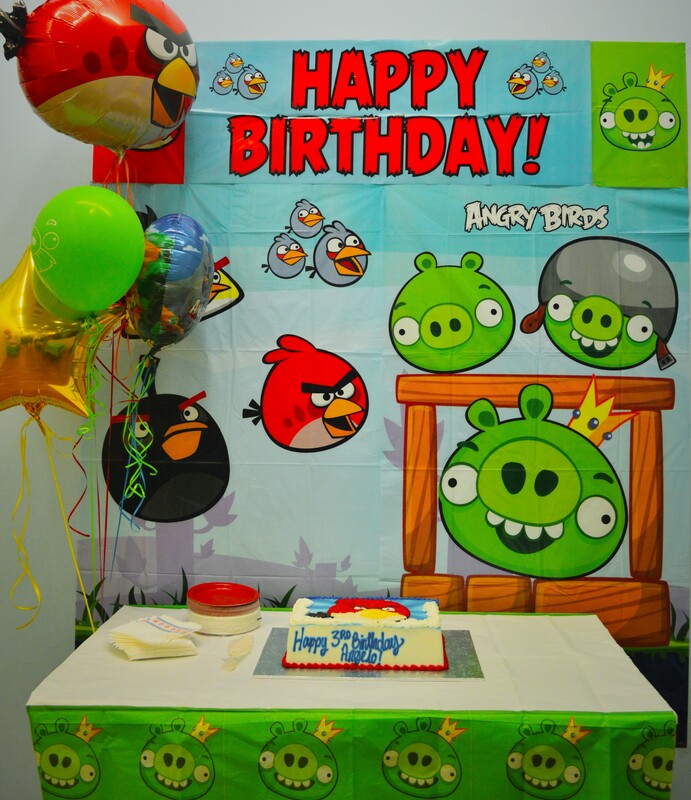 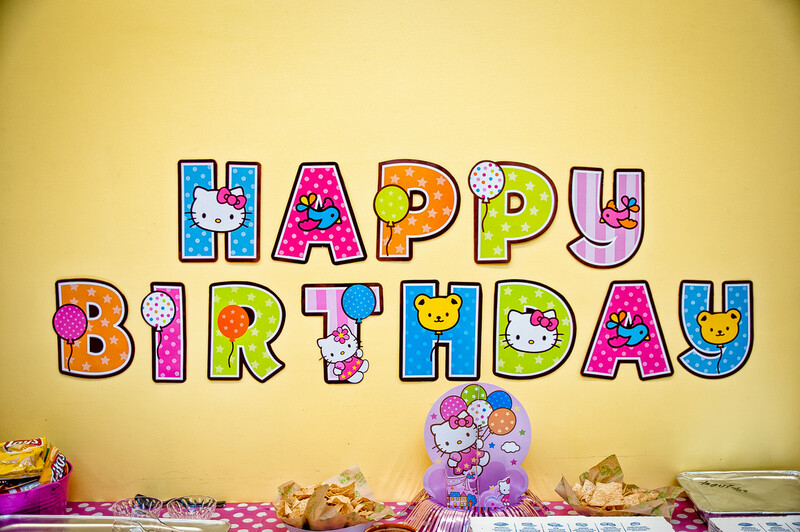 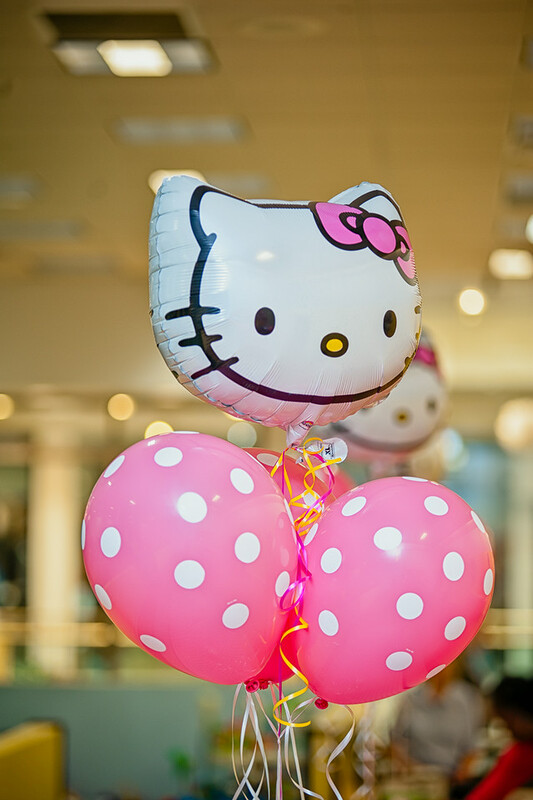 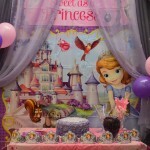 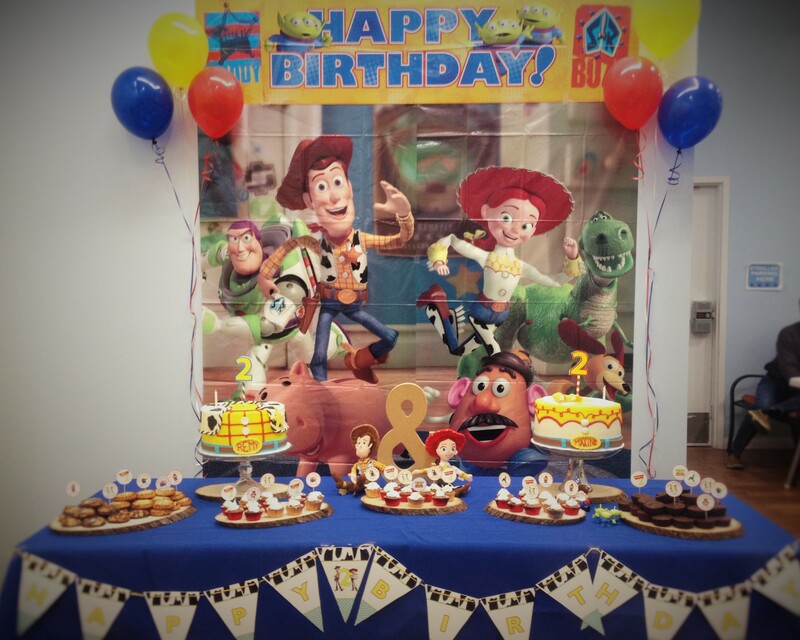 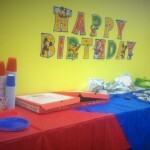 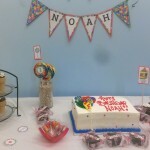 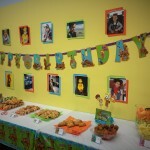 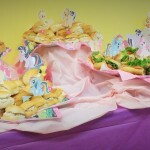 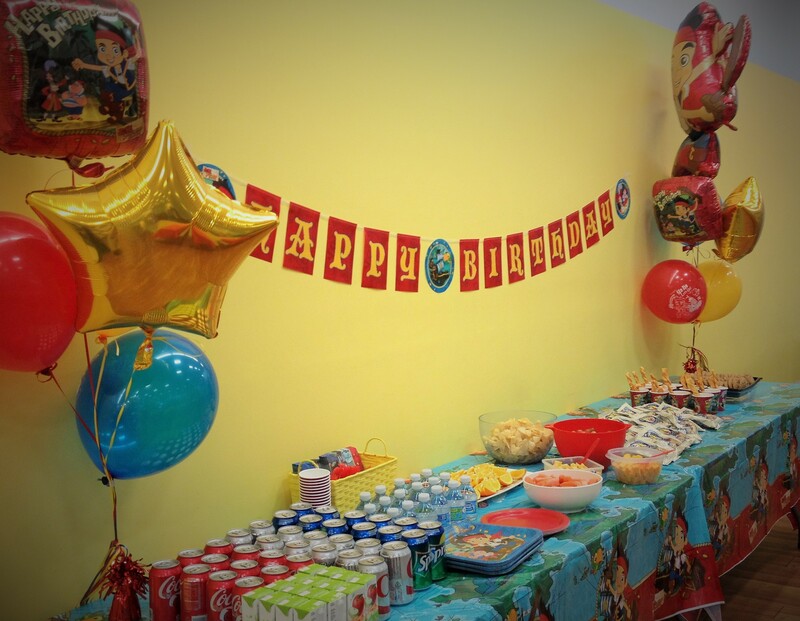 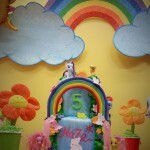 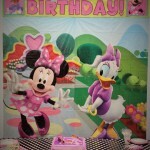 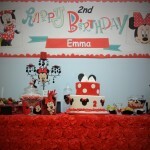 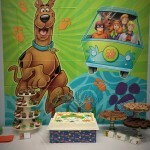 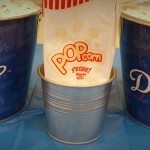 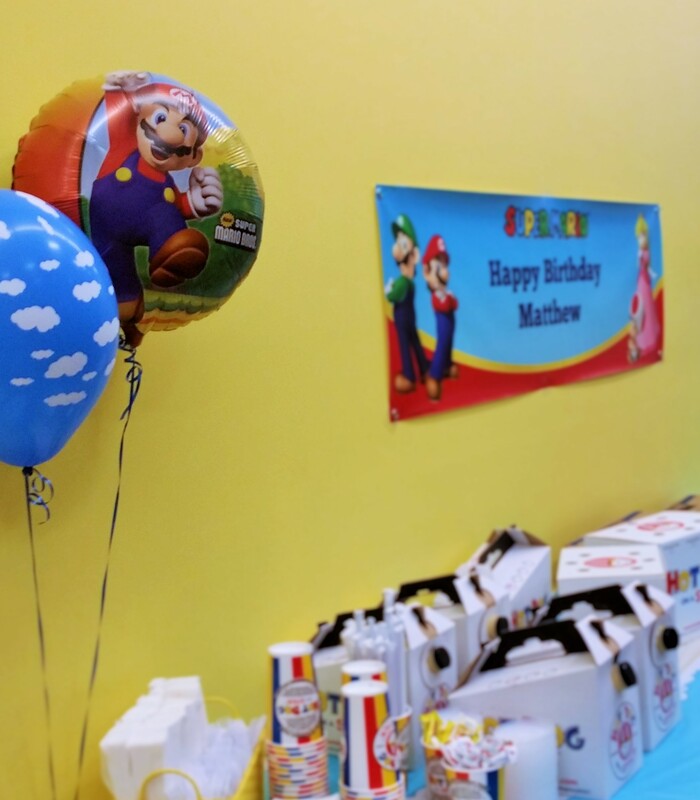 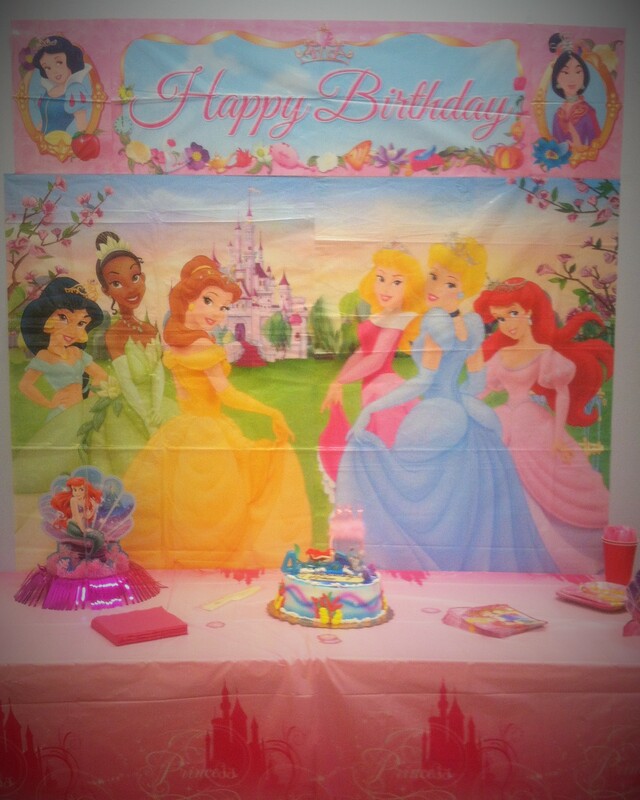 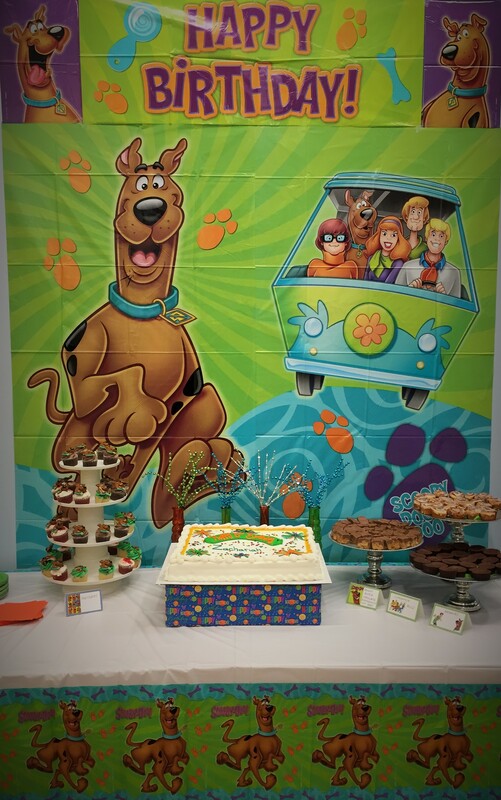 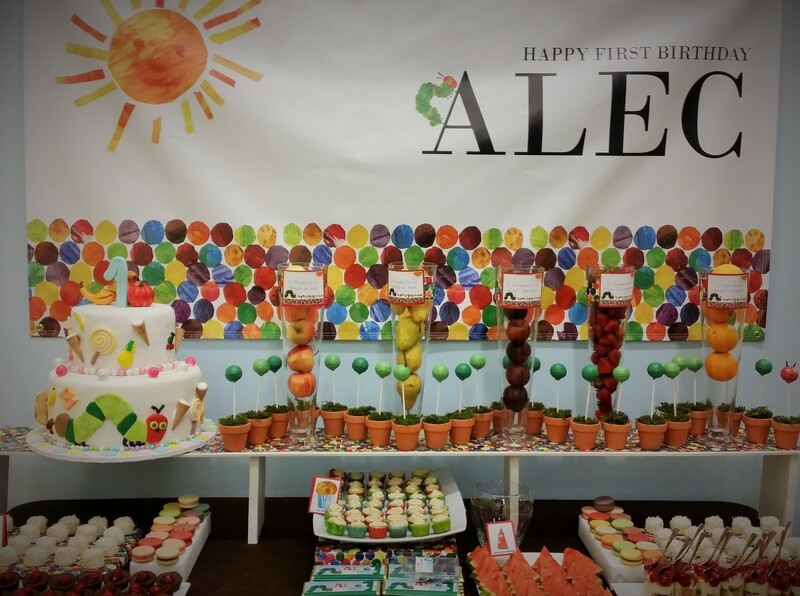 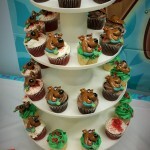 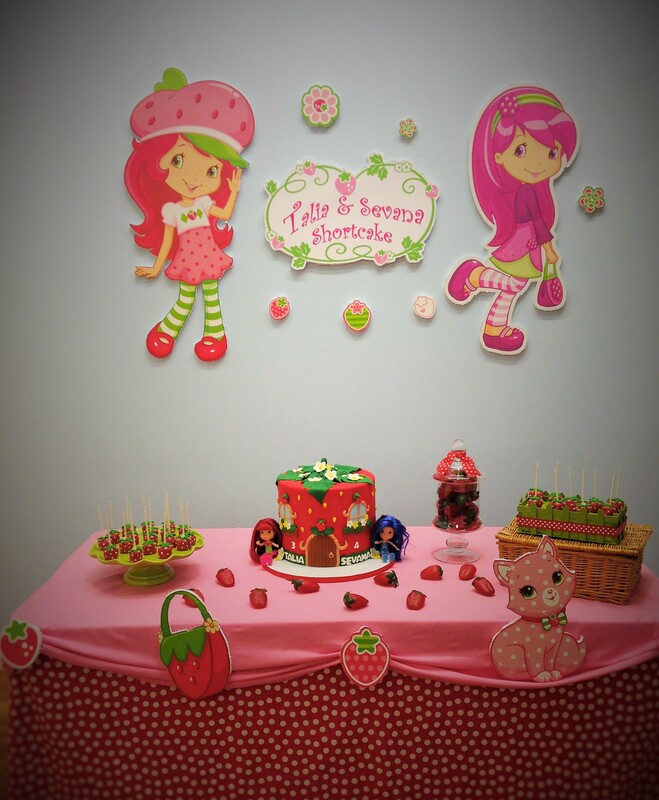 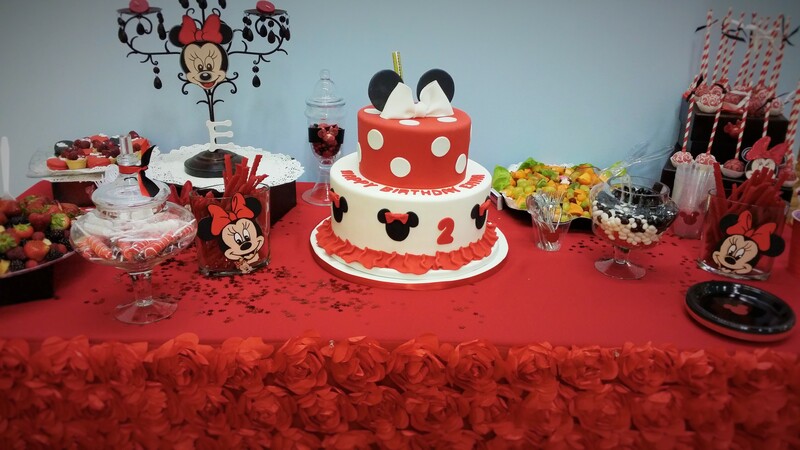 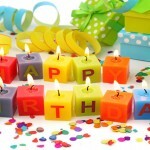 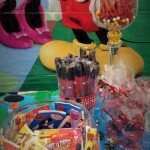 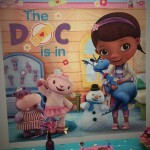 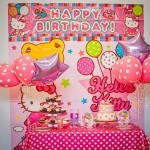 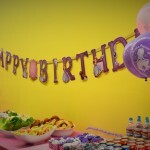 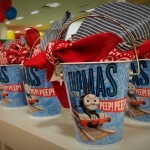 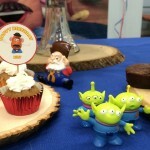 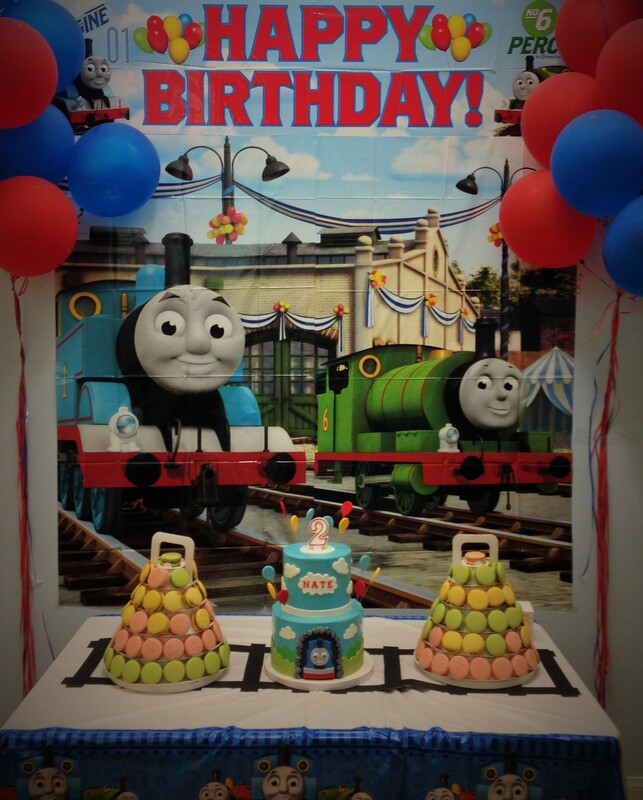 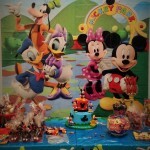 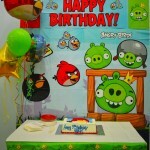 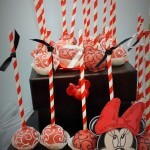 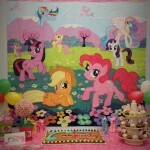 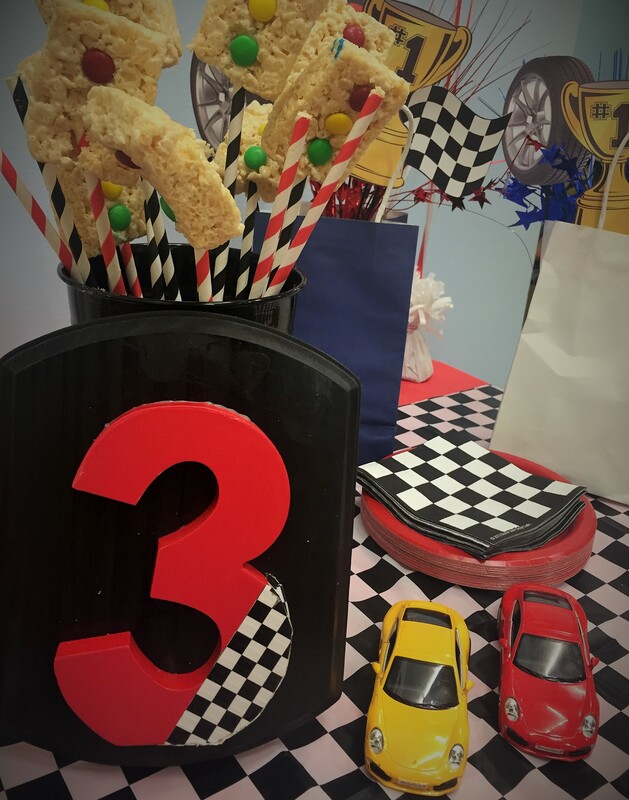 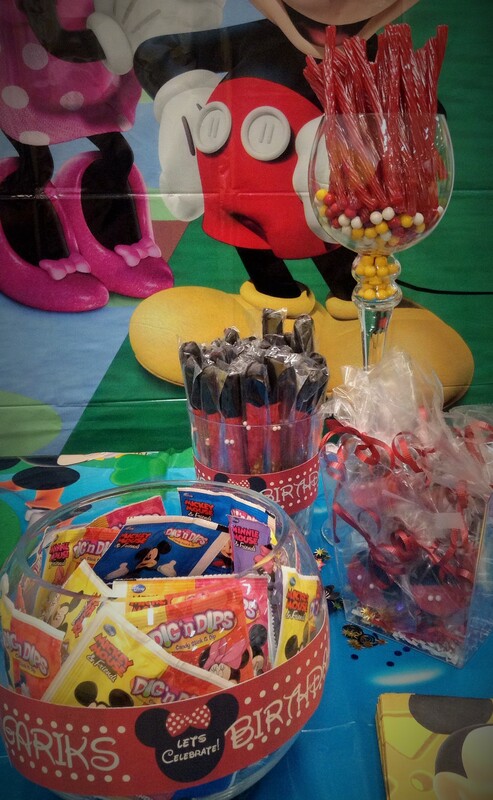 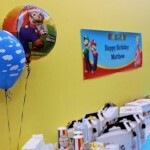 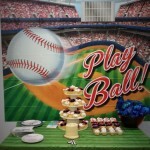 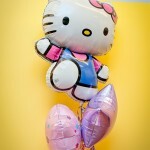 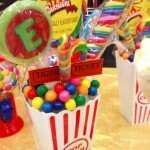 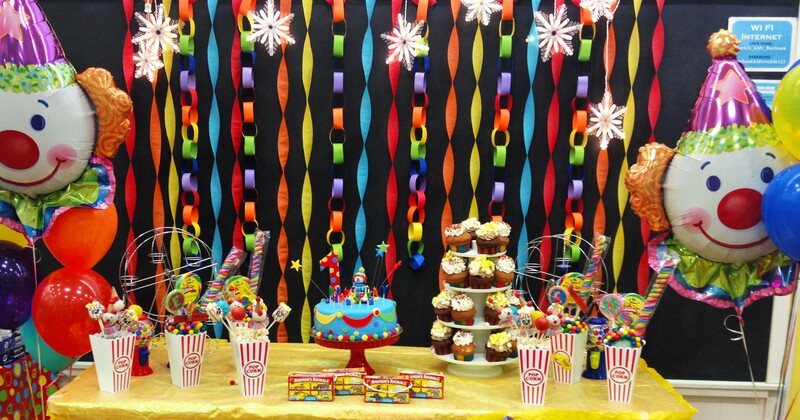 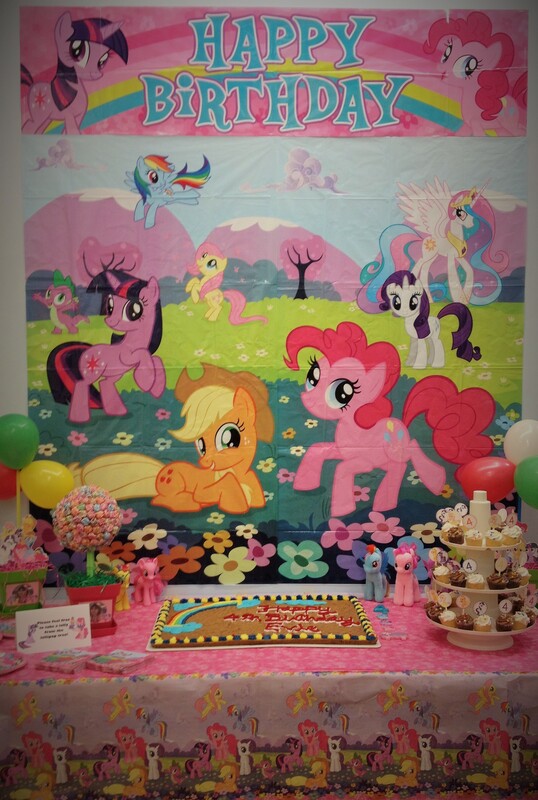 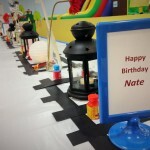 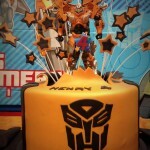 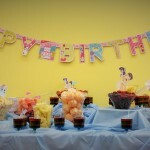 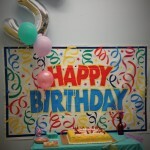 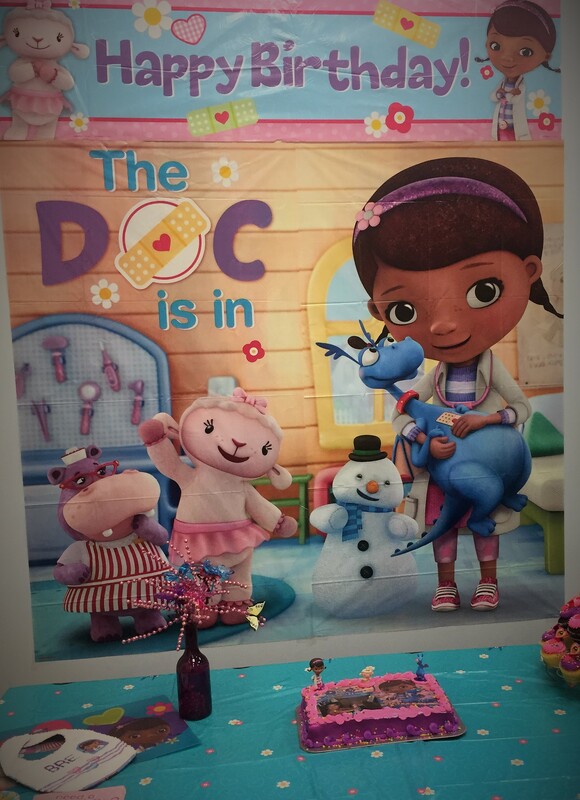 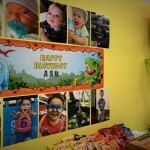 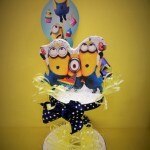 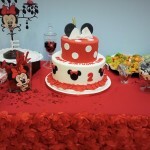 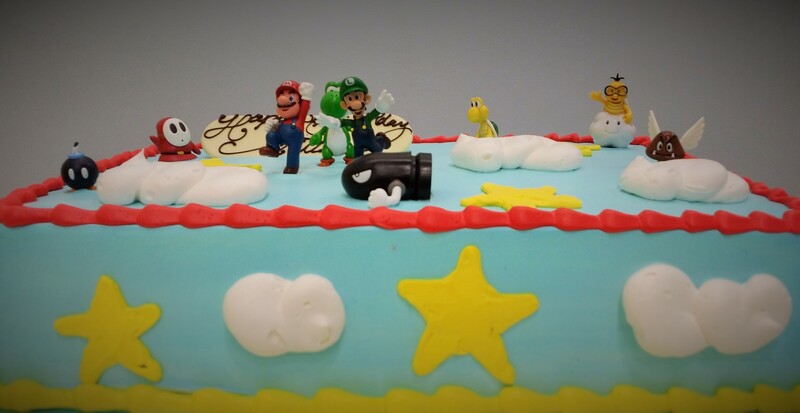 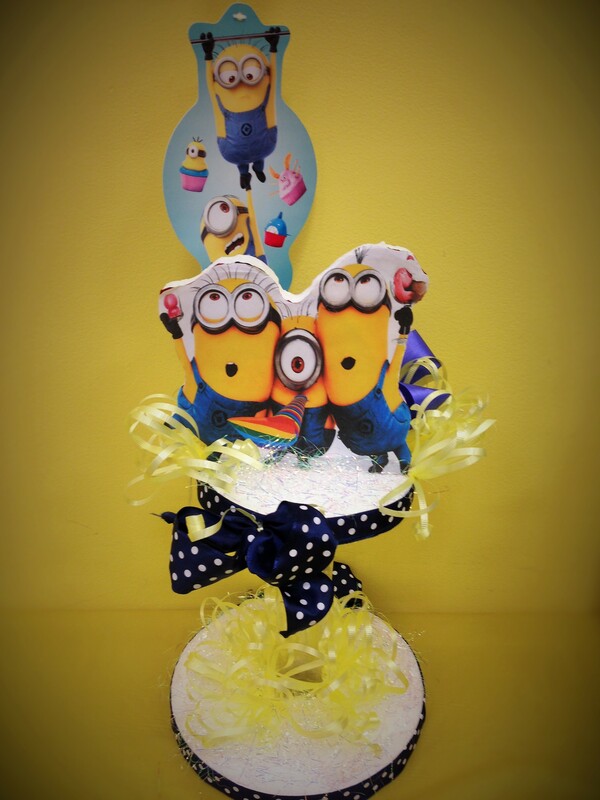 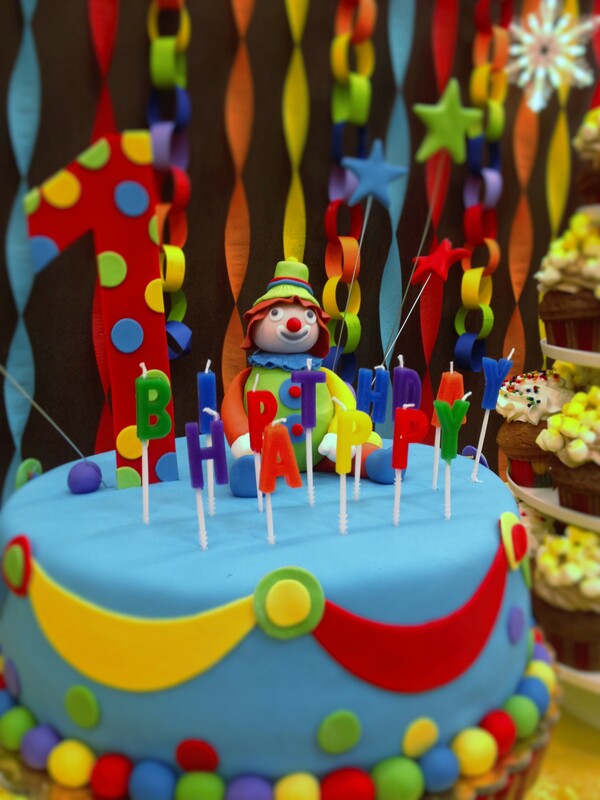 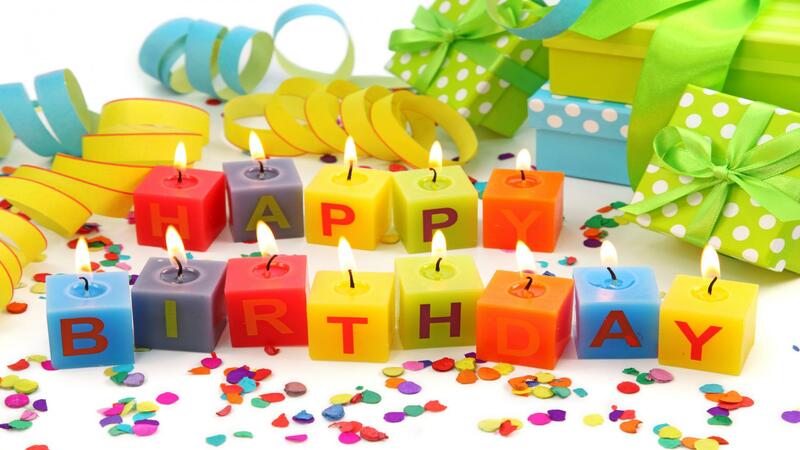 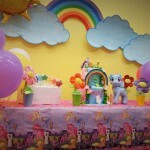 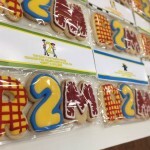 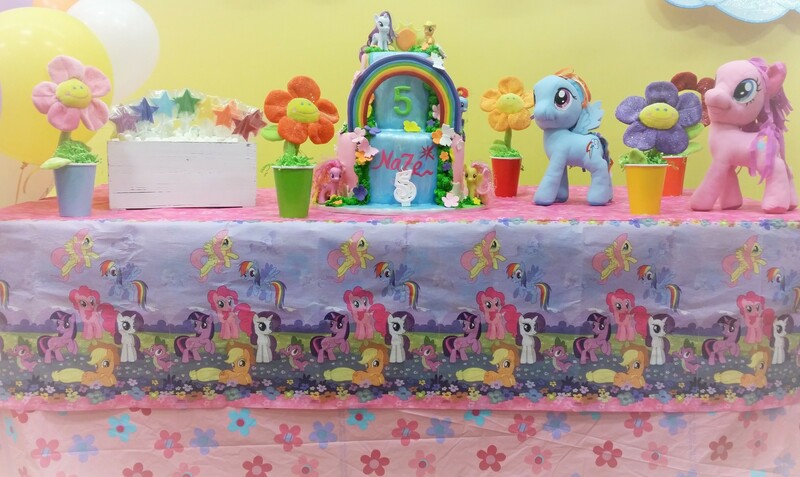 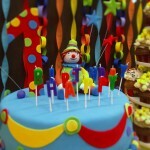 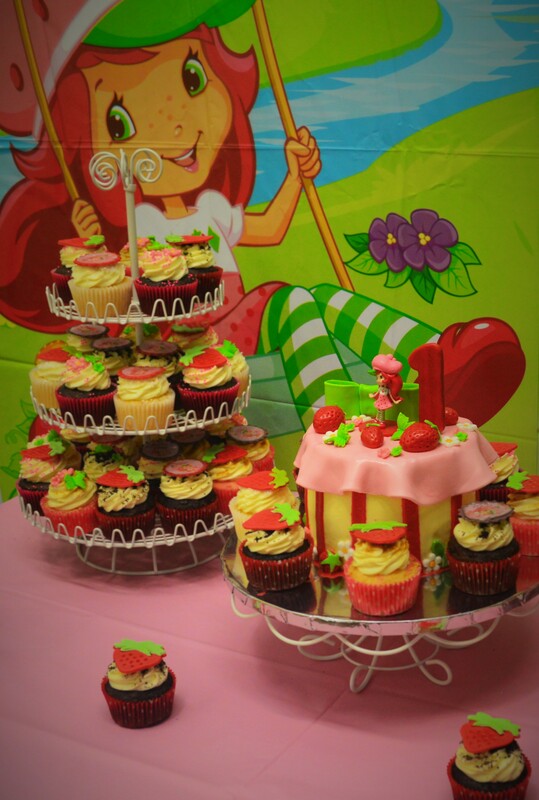 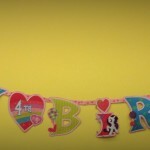 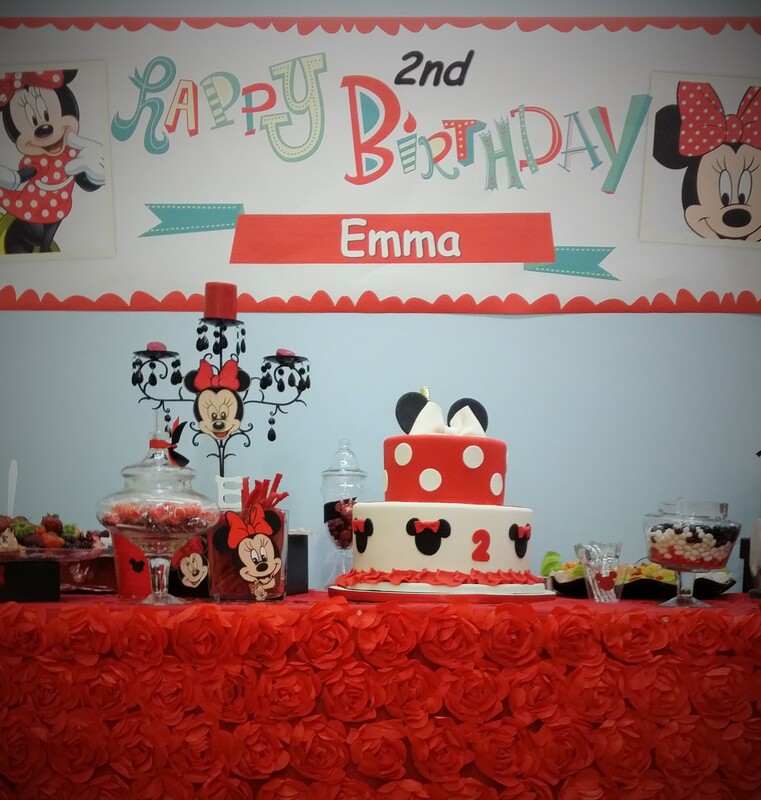 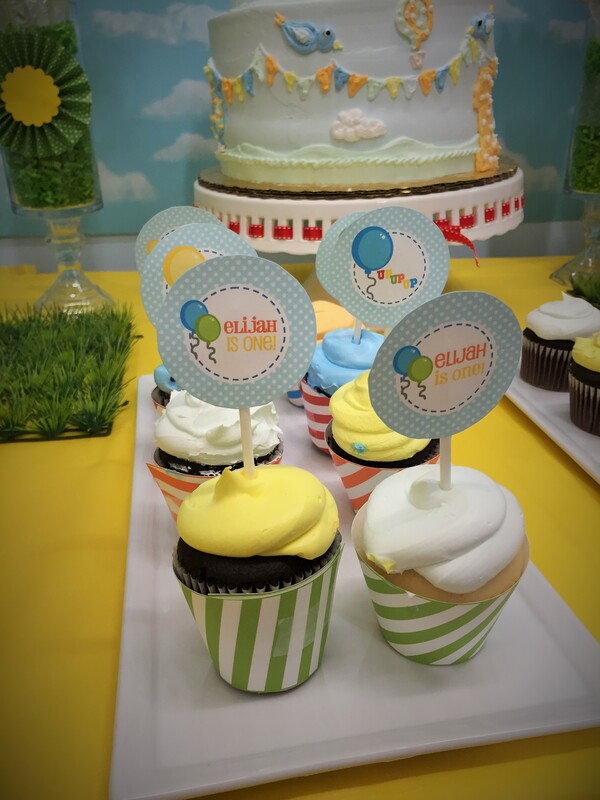 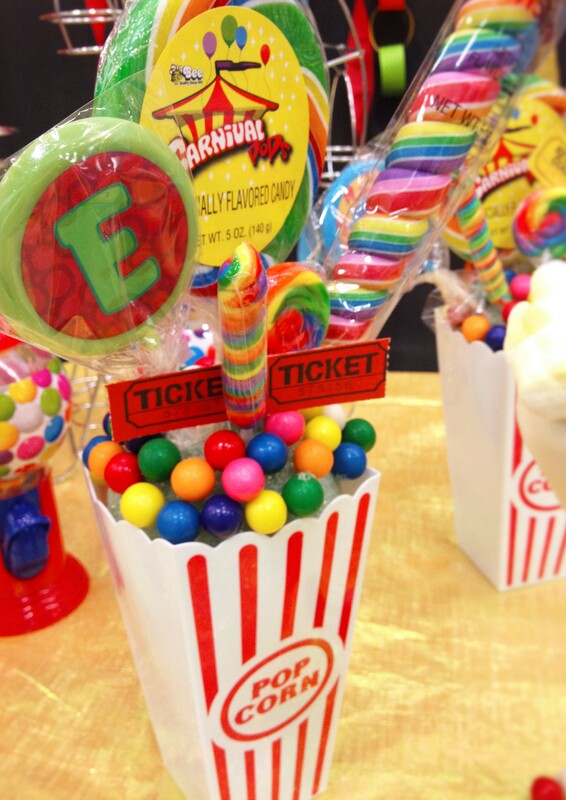 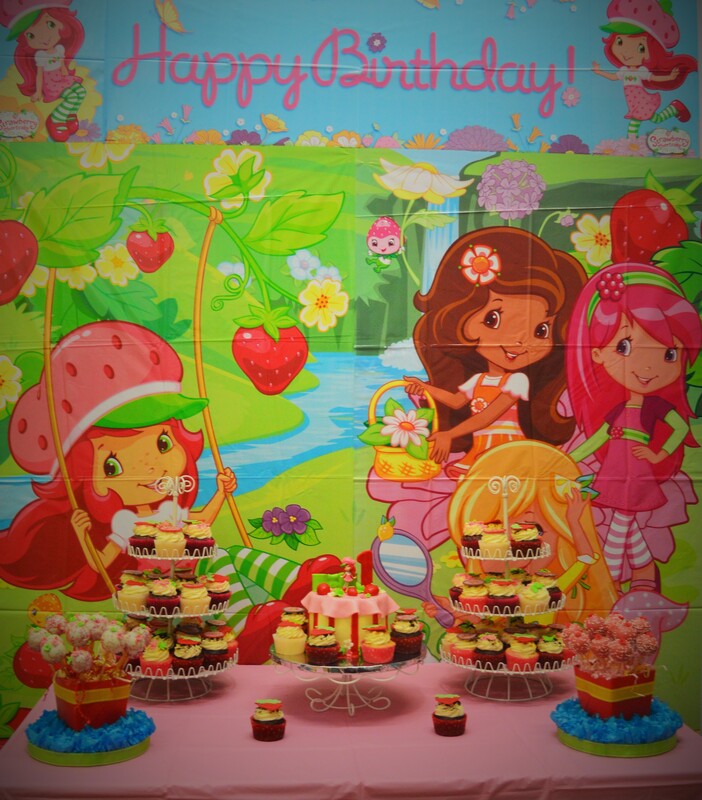 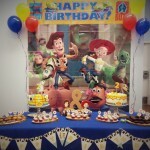 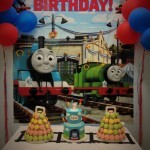 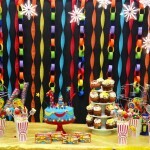 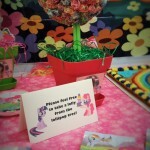 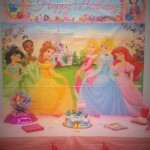 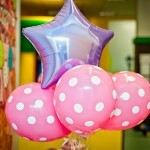 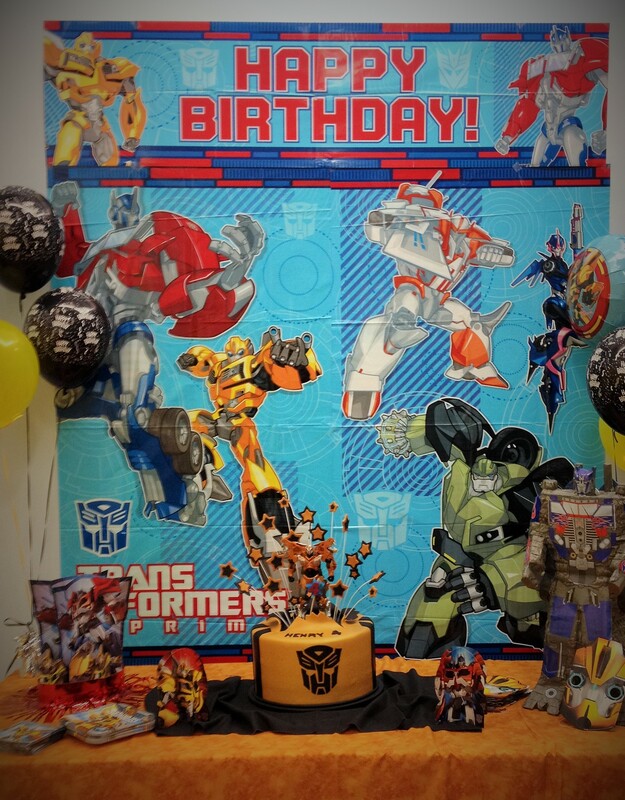 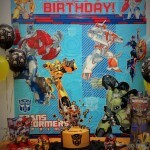 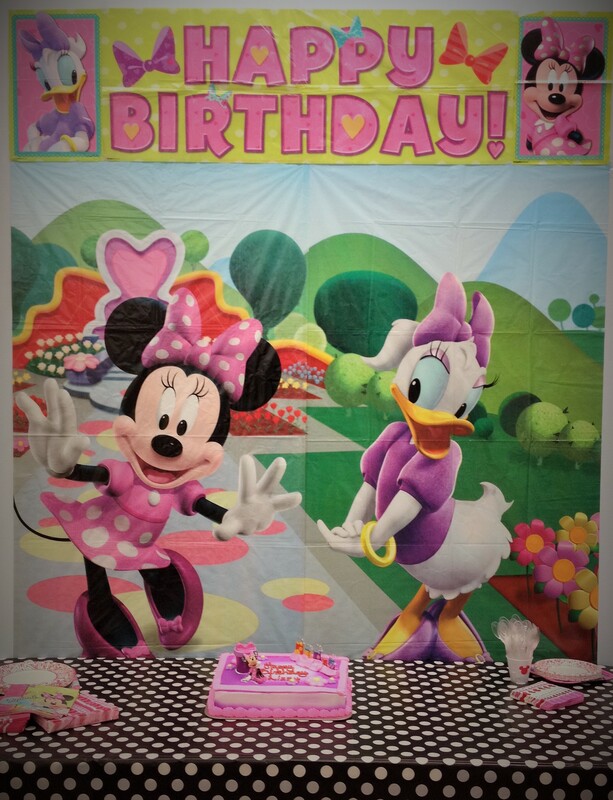 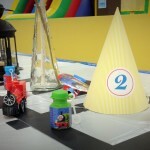 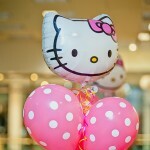 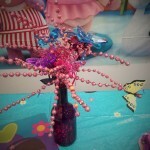 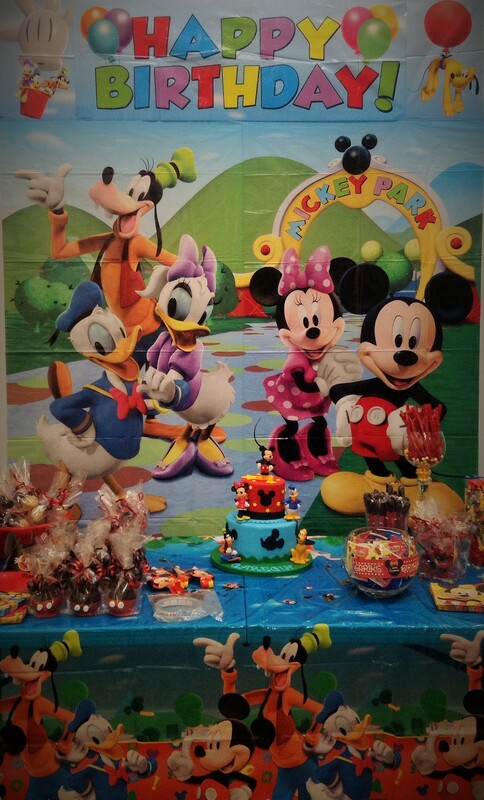 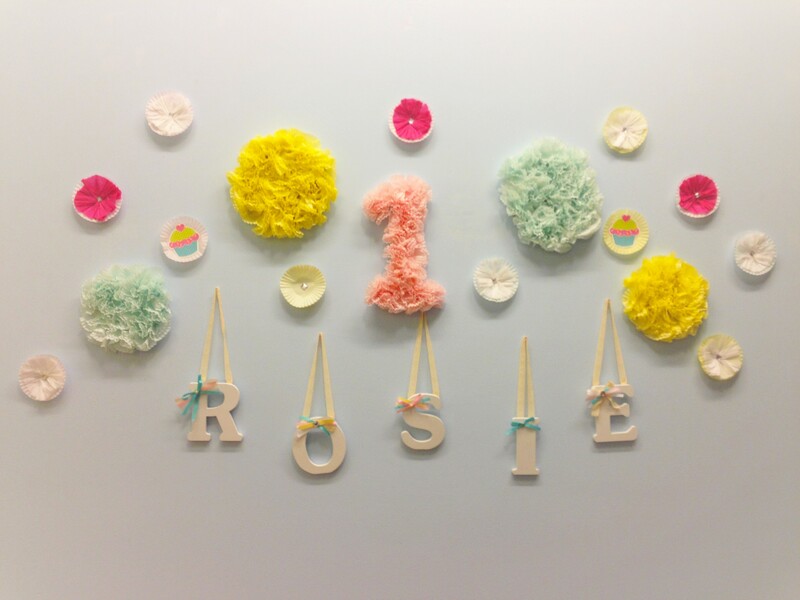 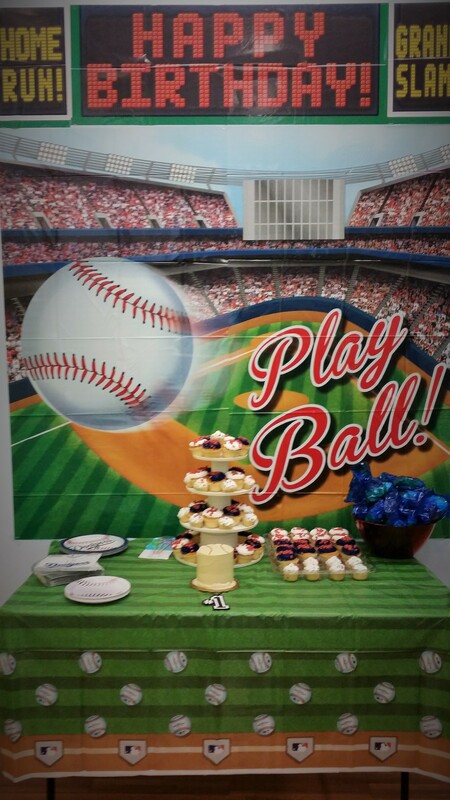 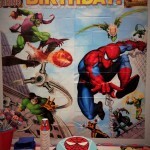 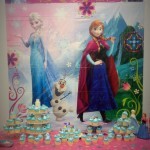 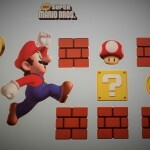 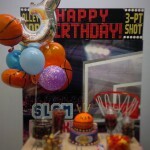 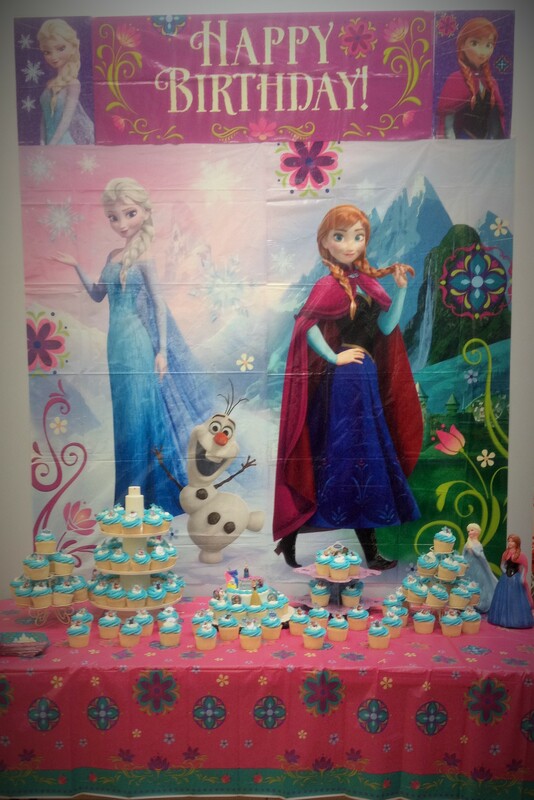 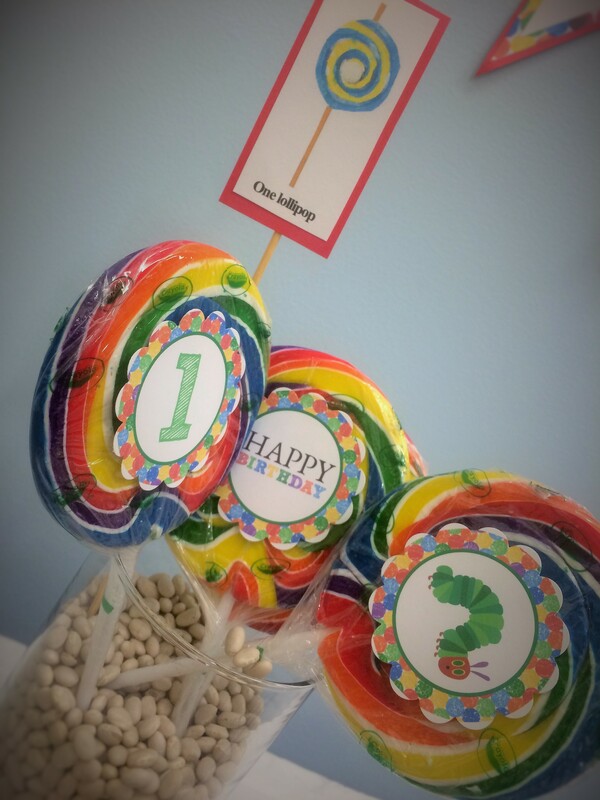 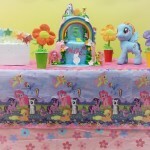 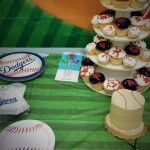 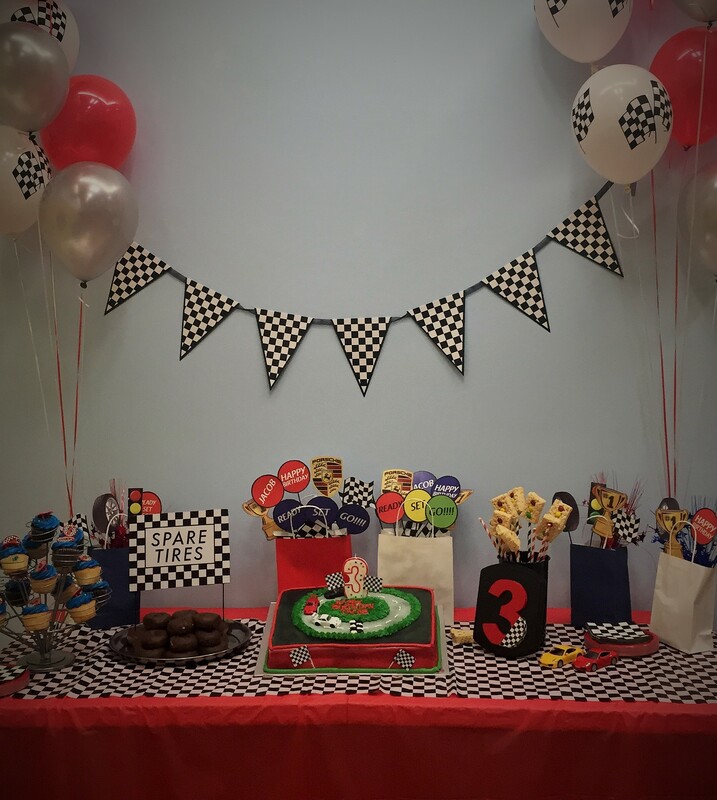 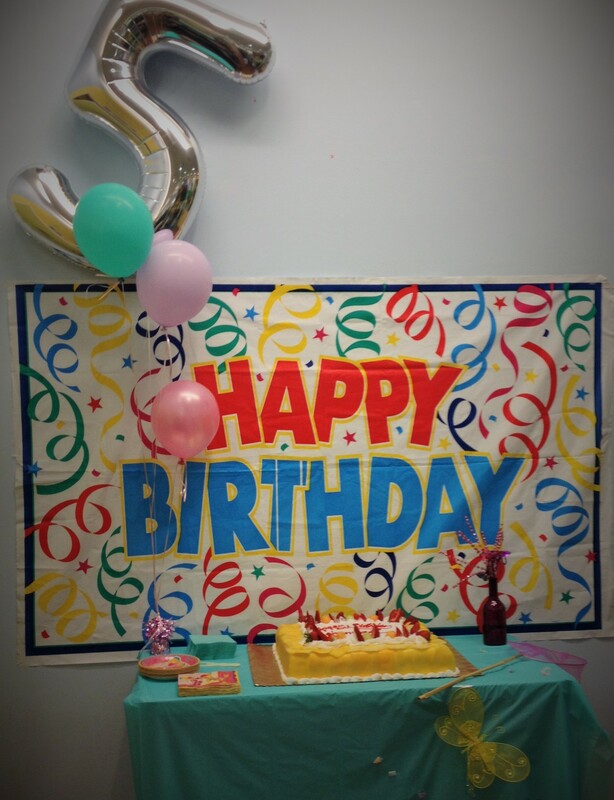 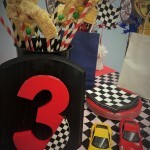 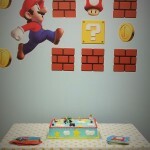 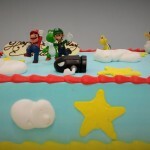 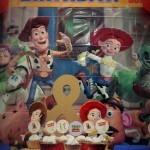 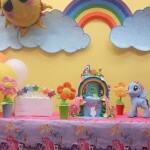 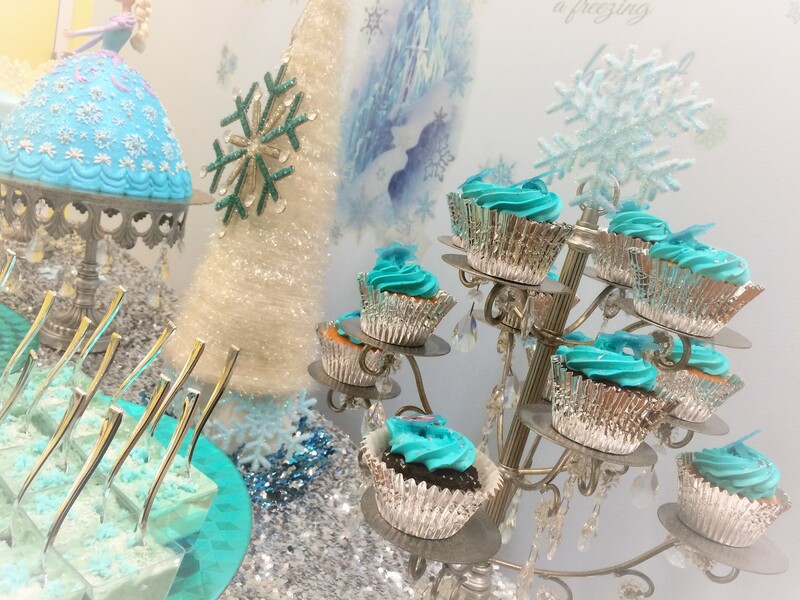 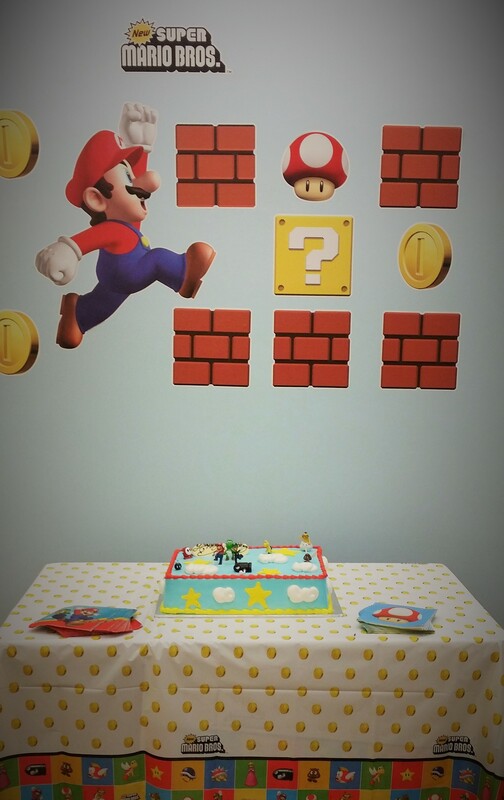 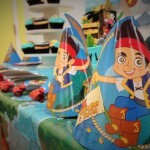 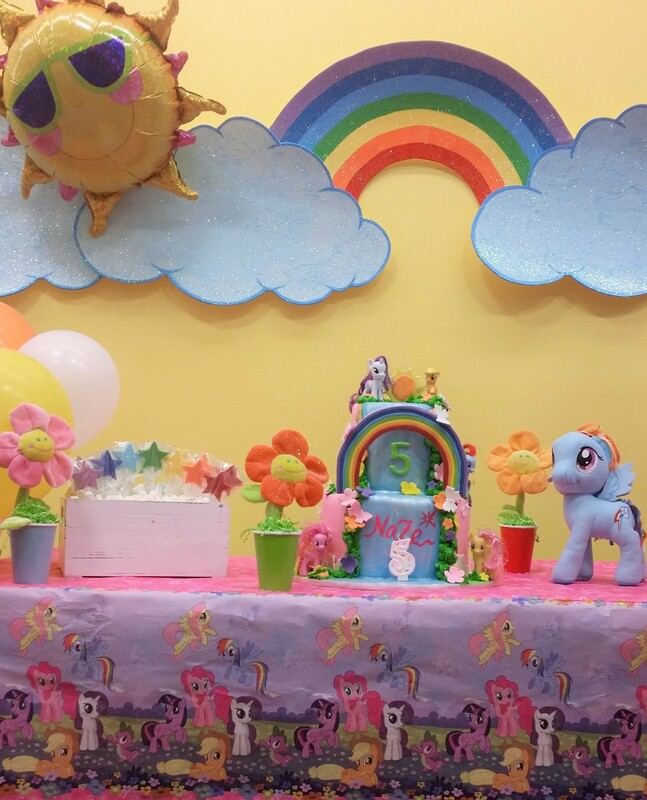 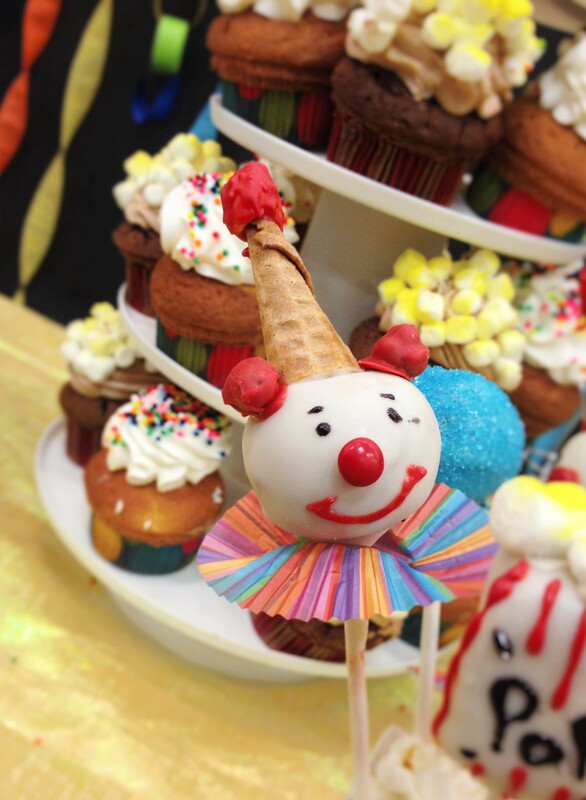 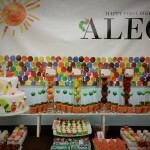 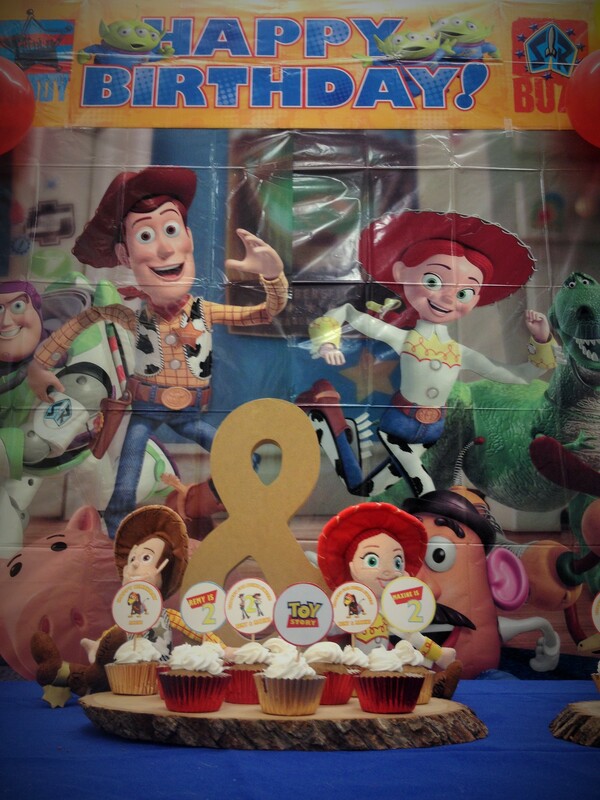 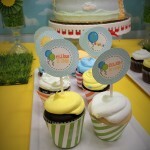 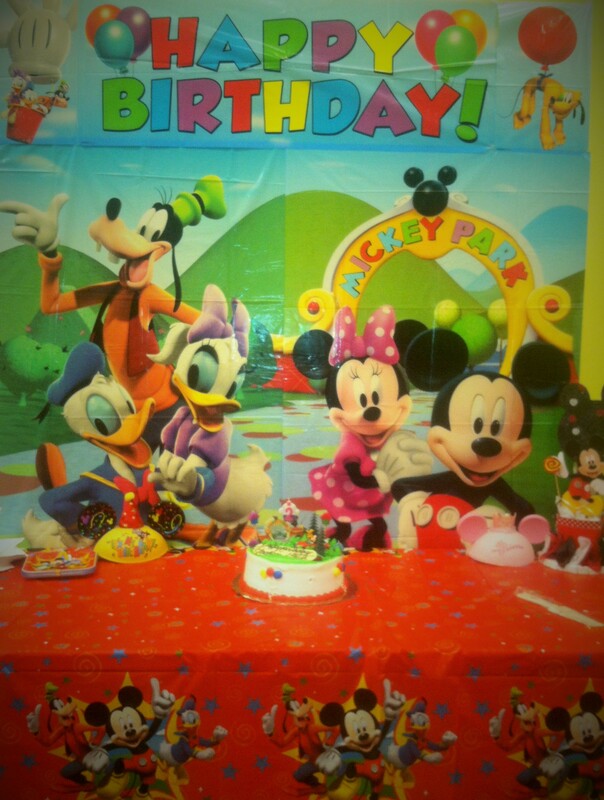 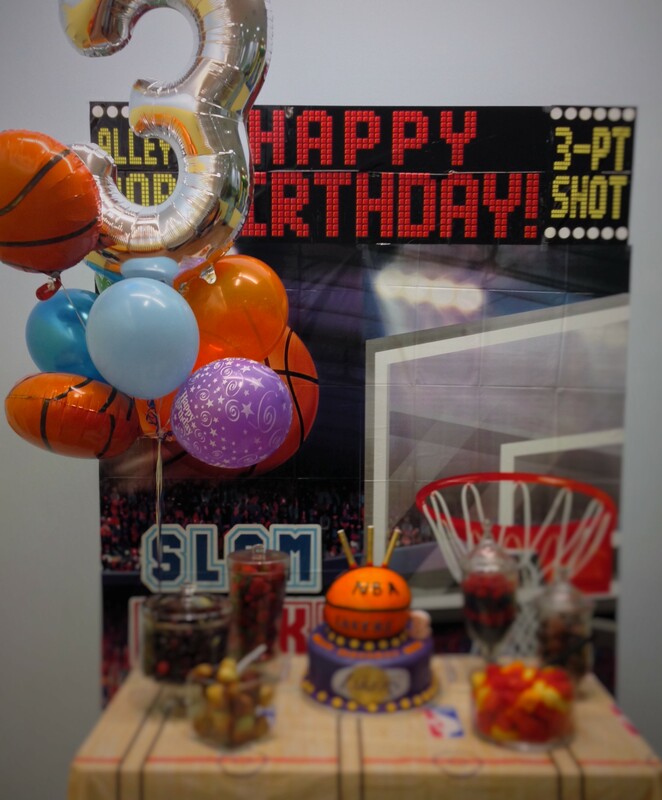 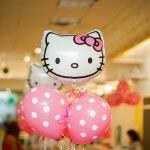 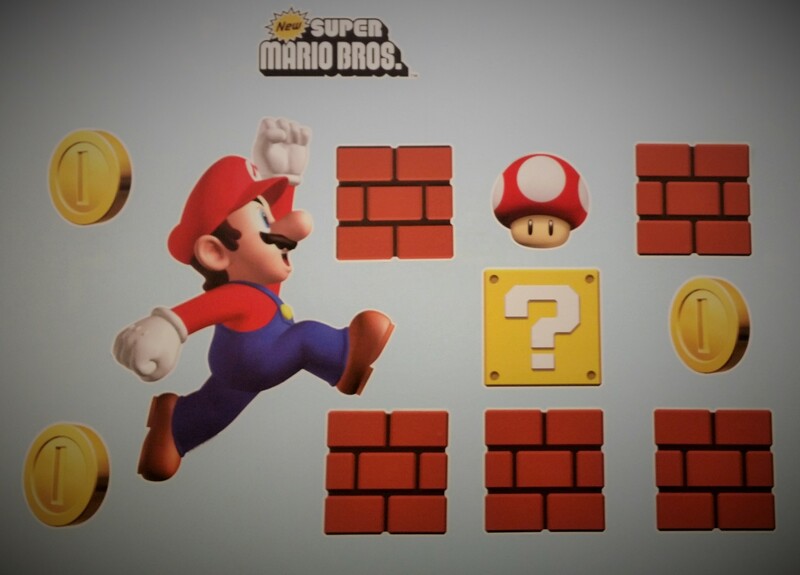 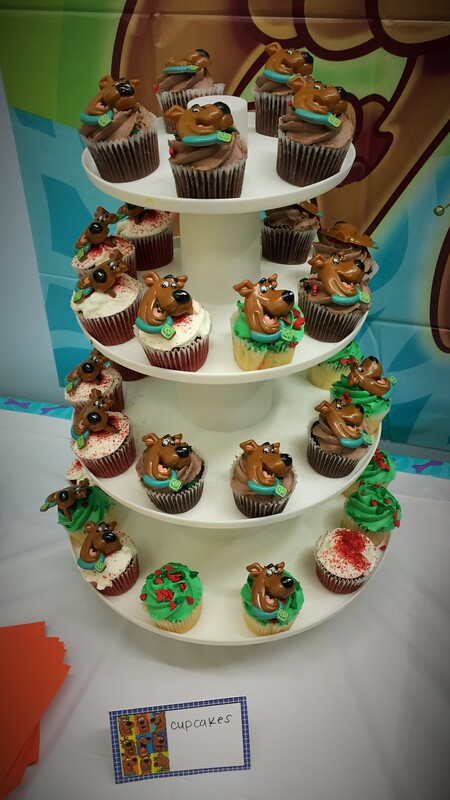 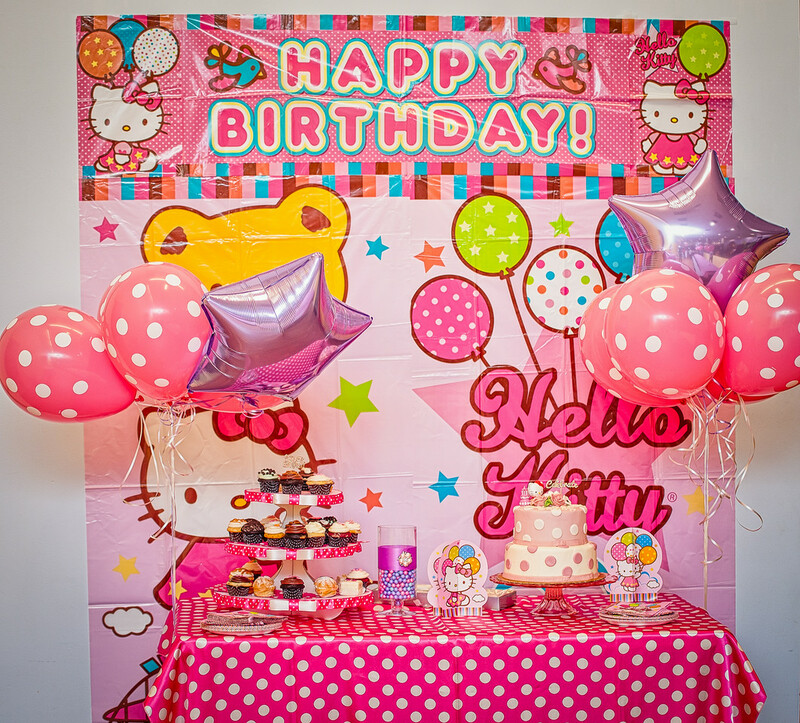 We have the LARGEST��selection of Party Themes & Decorations! 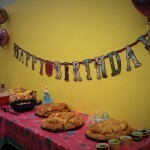 You are allowed to order or bring your own food, drinks (non-alcoholic only), cake, paper goods, etc. 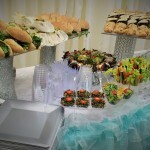 or choose to add items to your party from the list below. 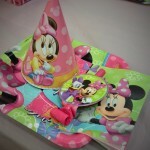 **These items must be coordinated at least one week prior to the party date. 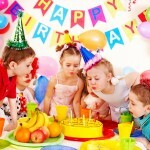 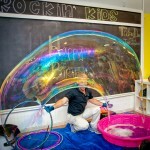 Fun Activities/Entertainment (Freeze Dance, Parachute, Musical Chairs, etc.